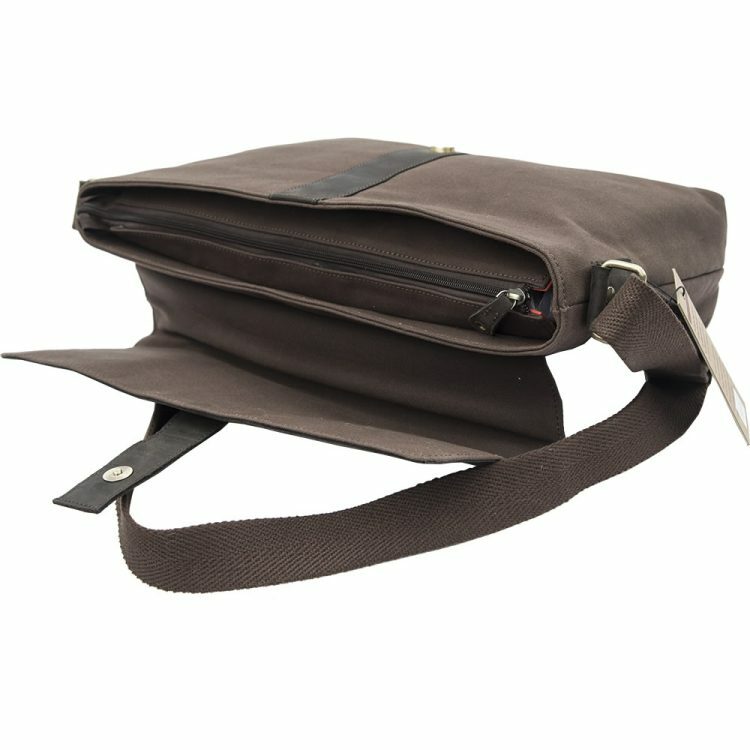 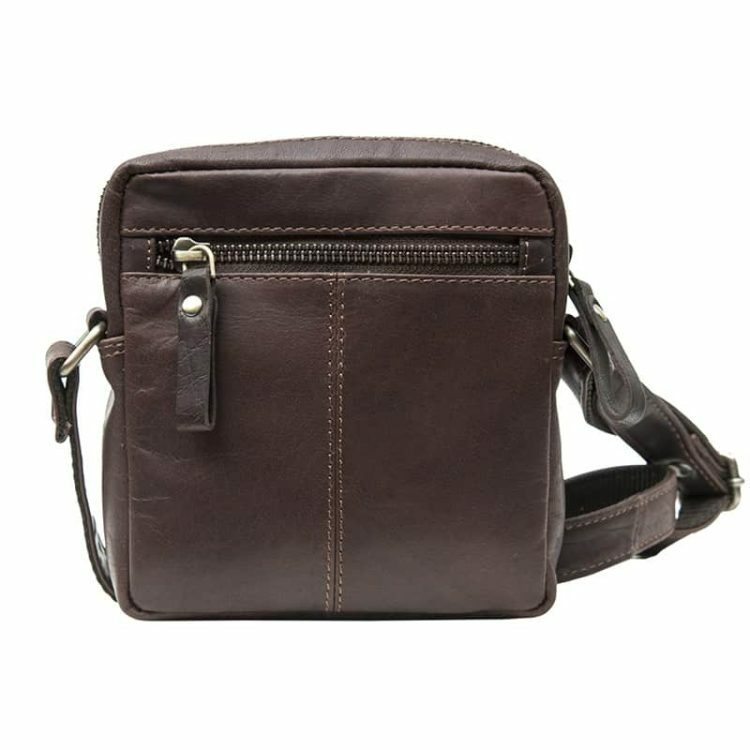 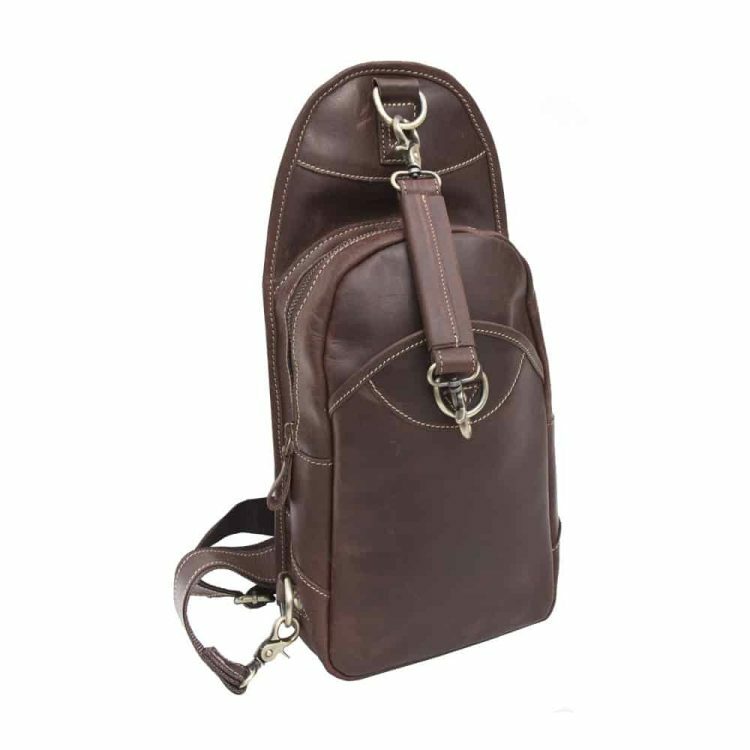 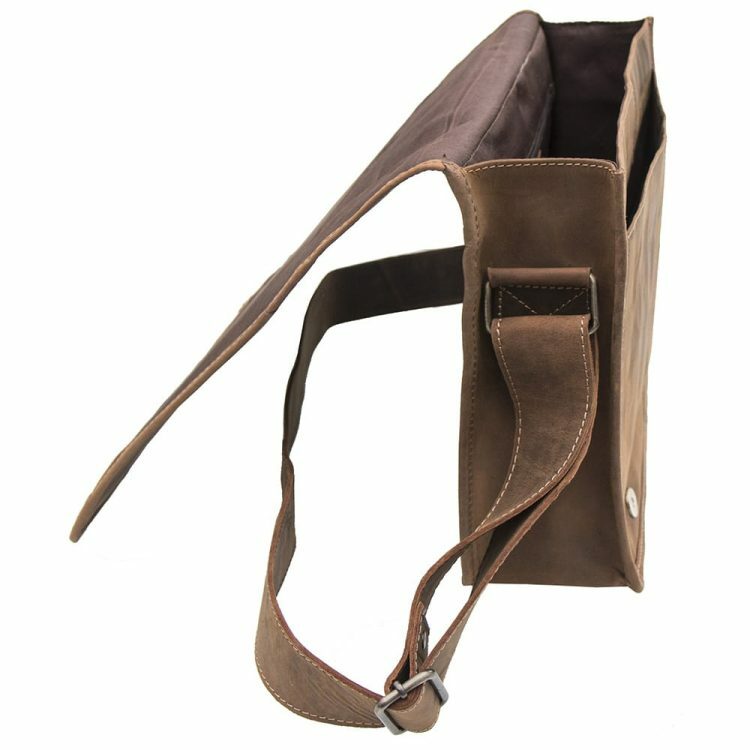 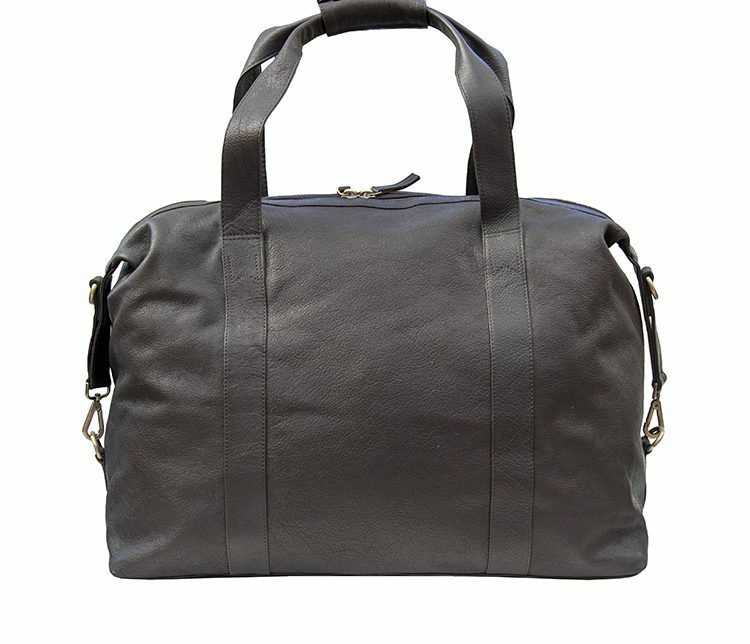 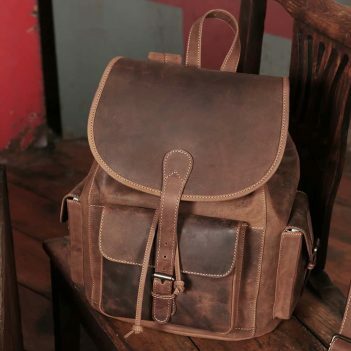 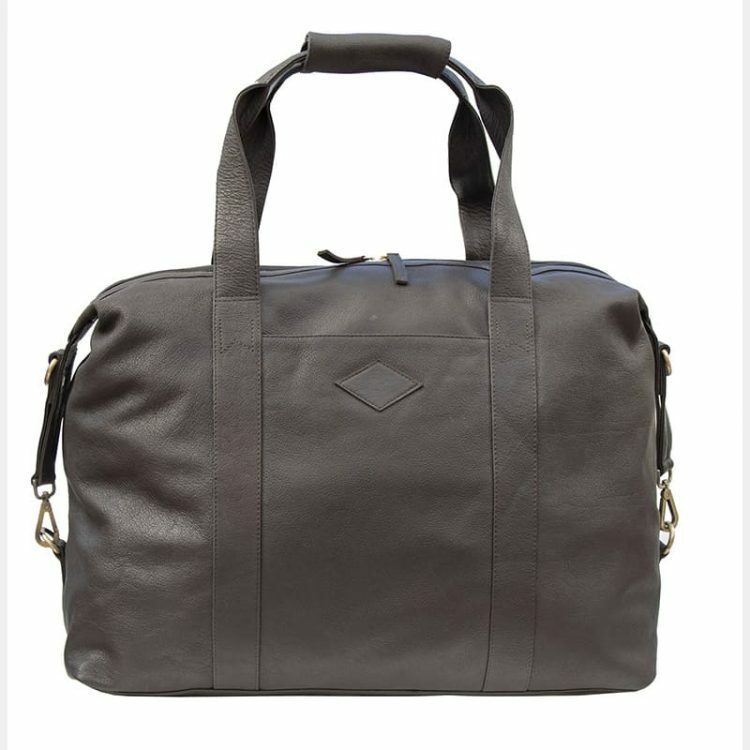 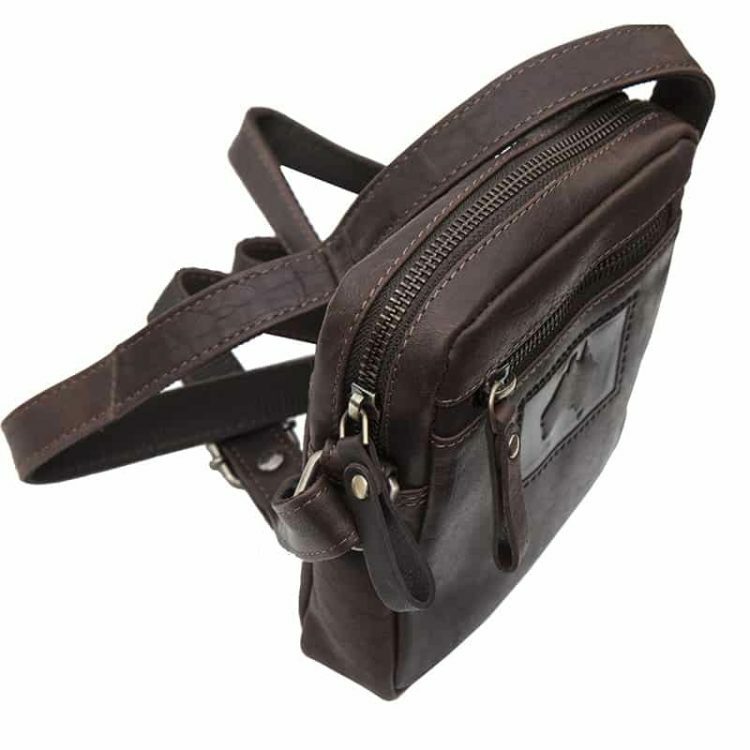 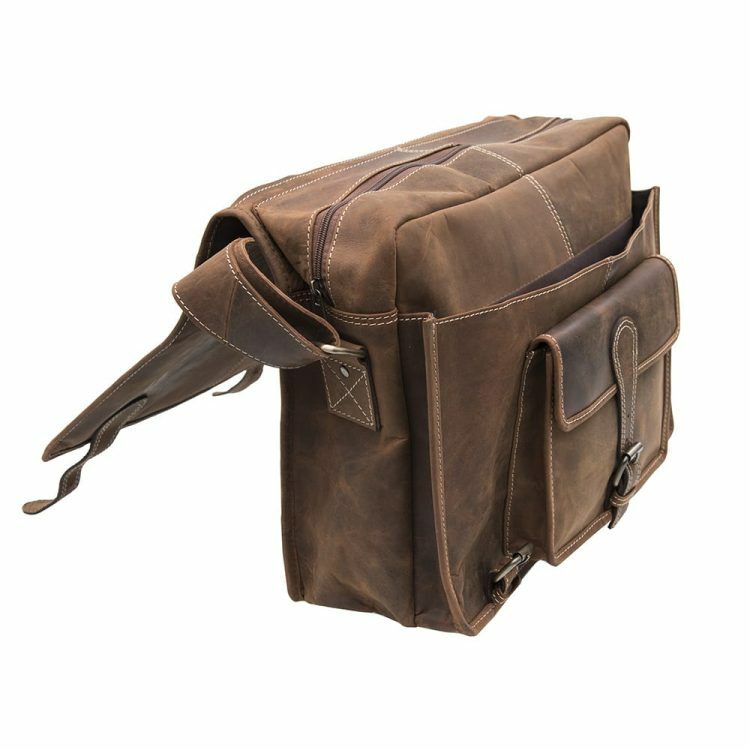 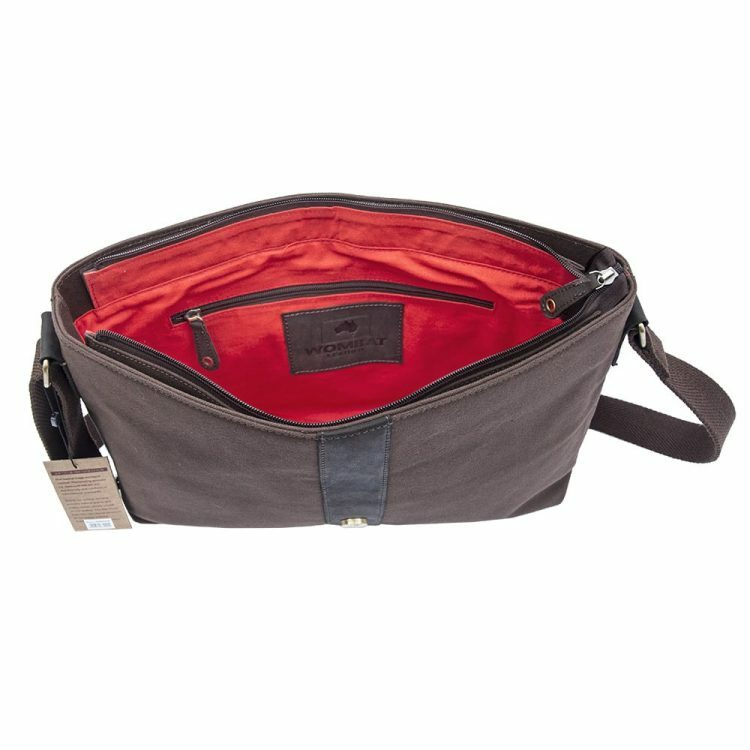 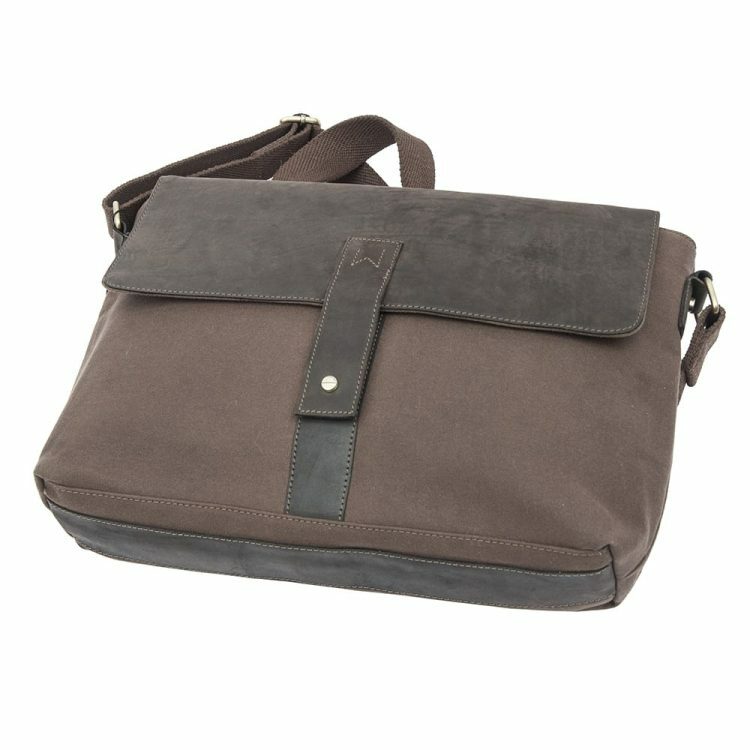 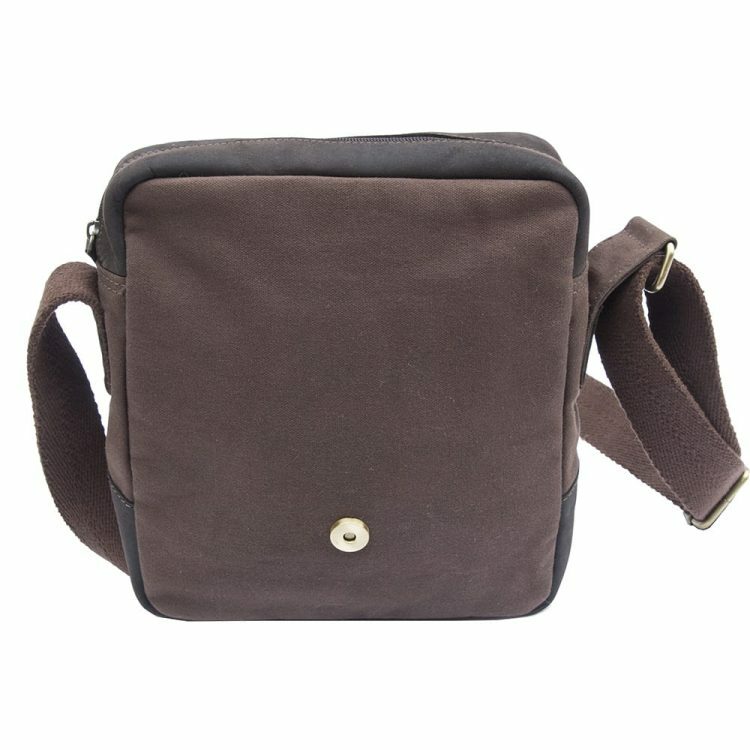 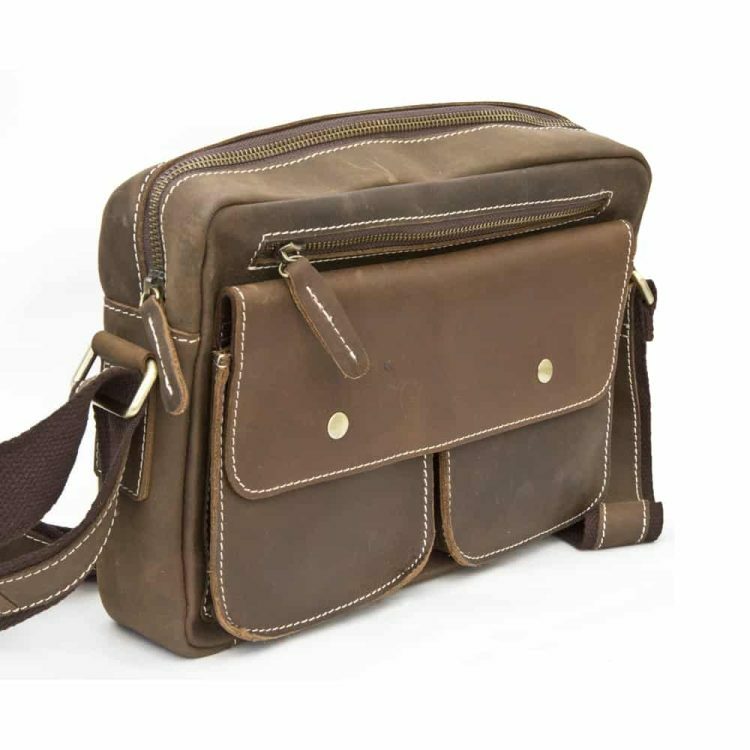 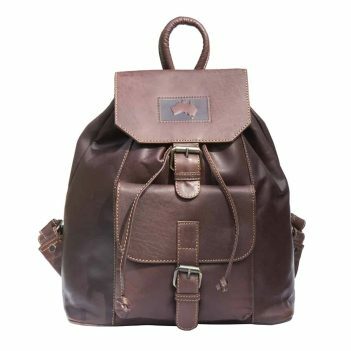 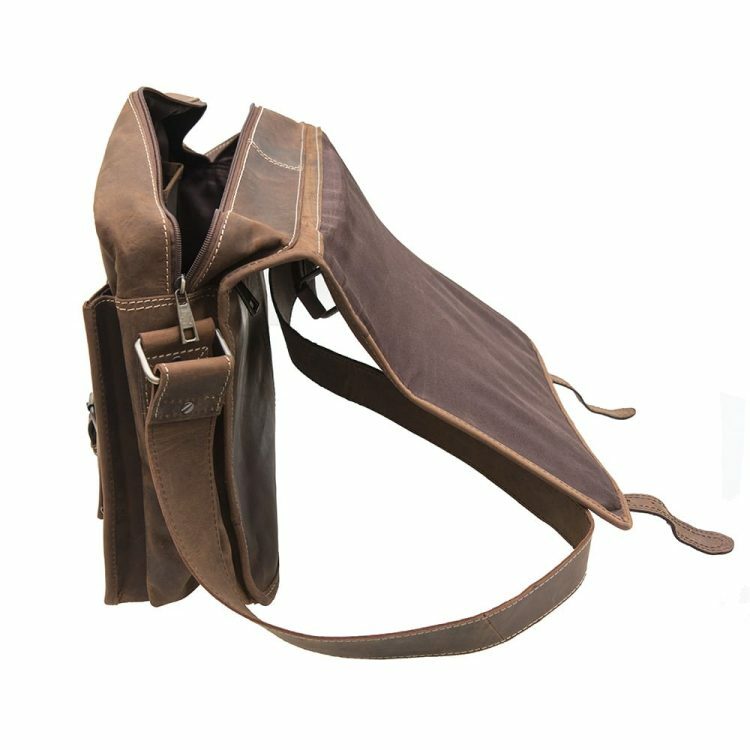 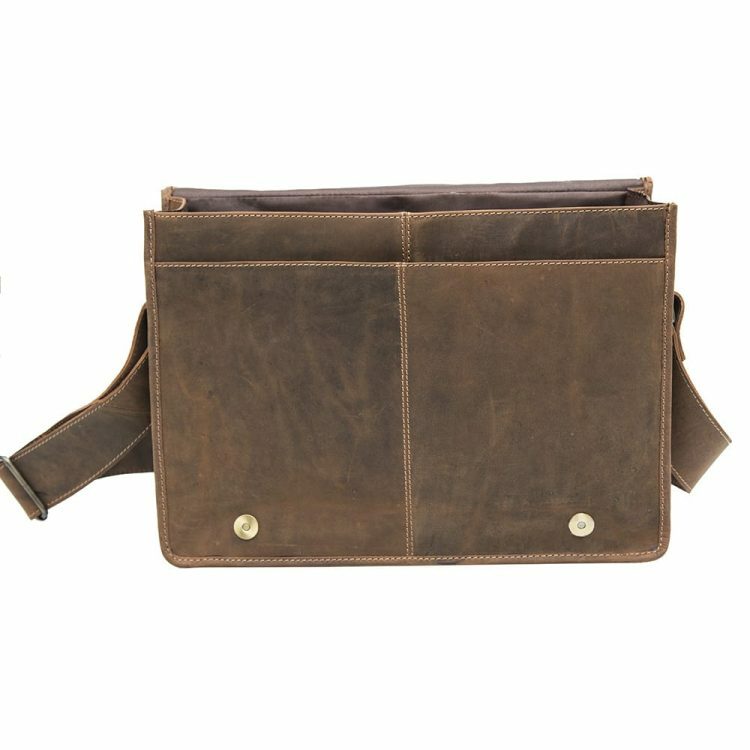 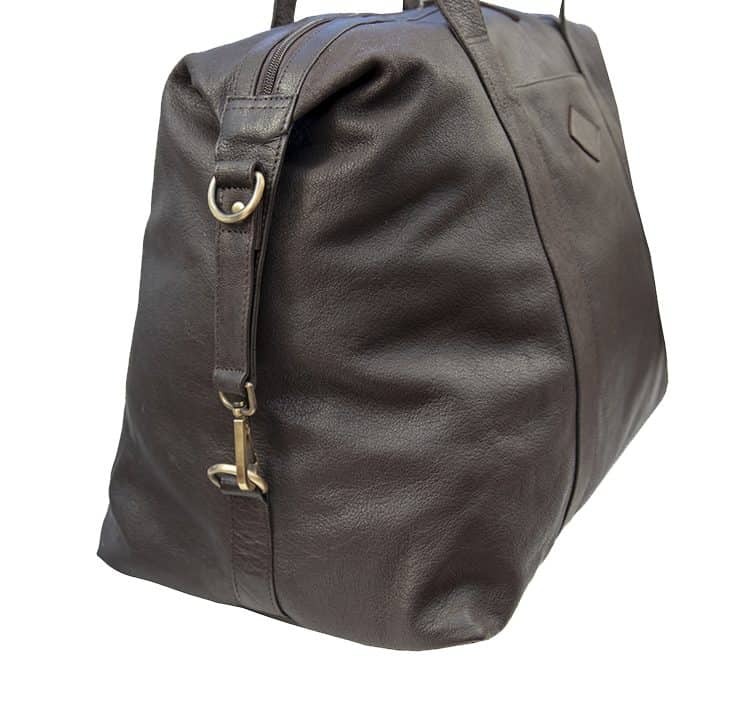 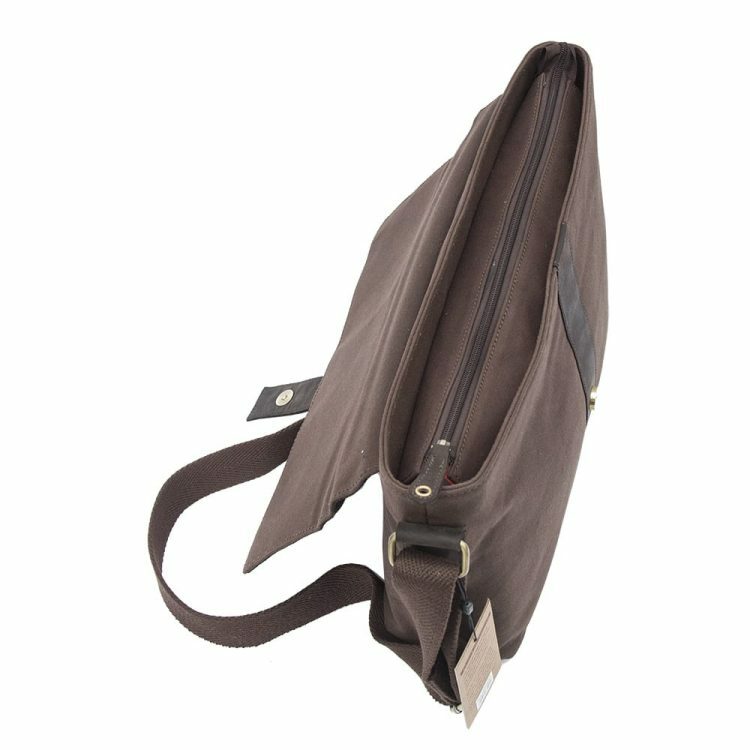 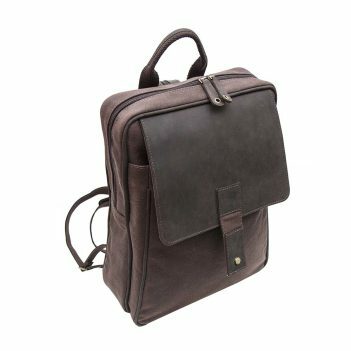 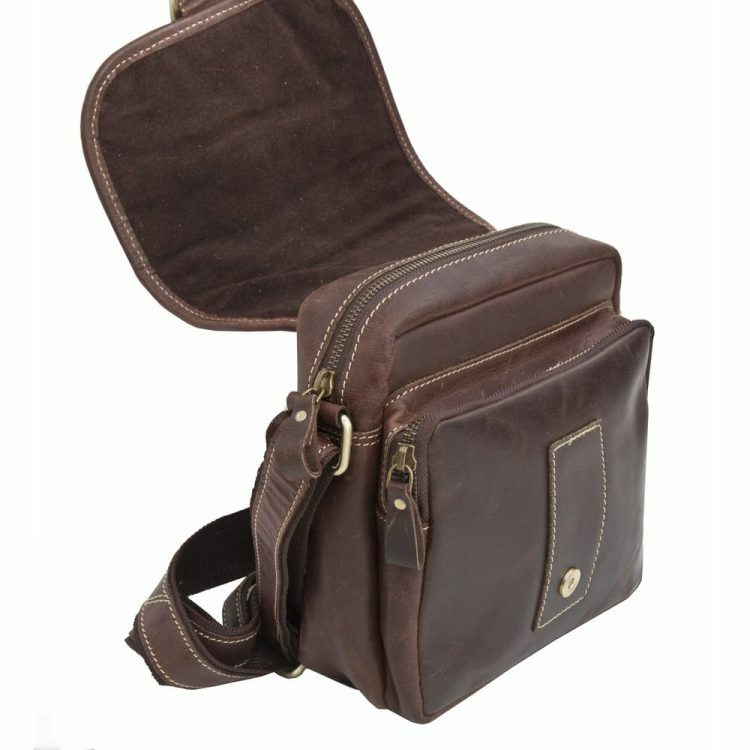 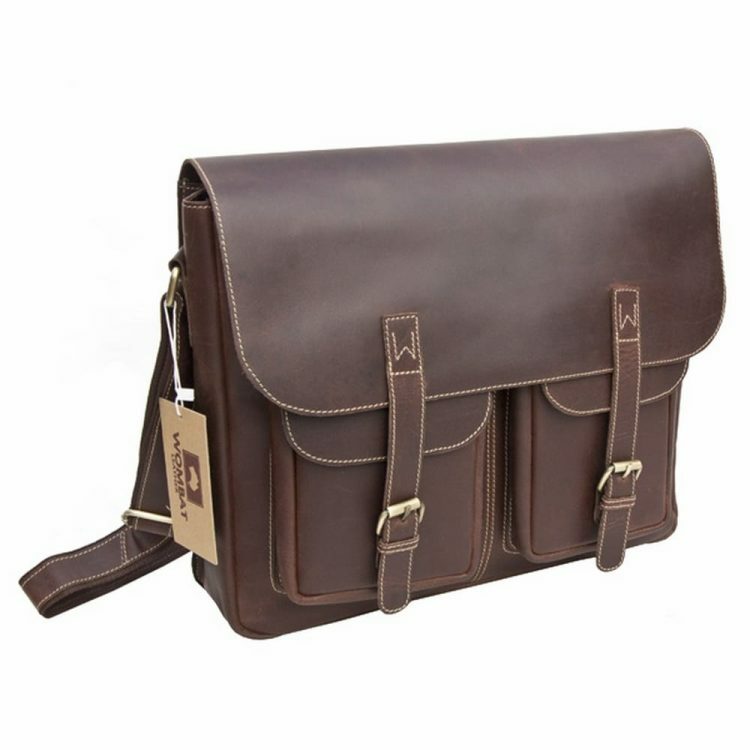 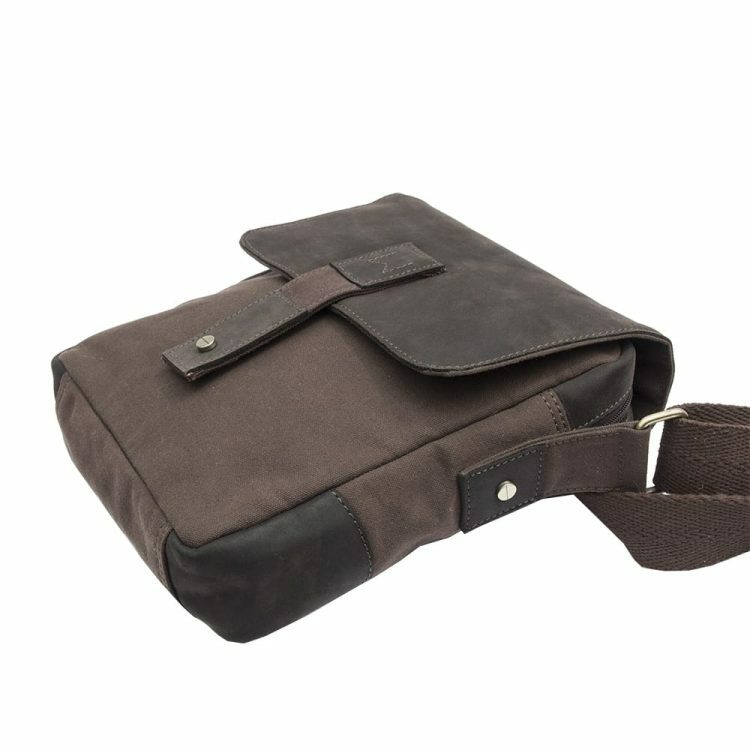 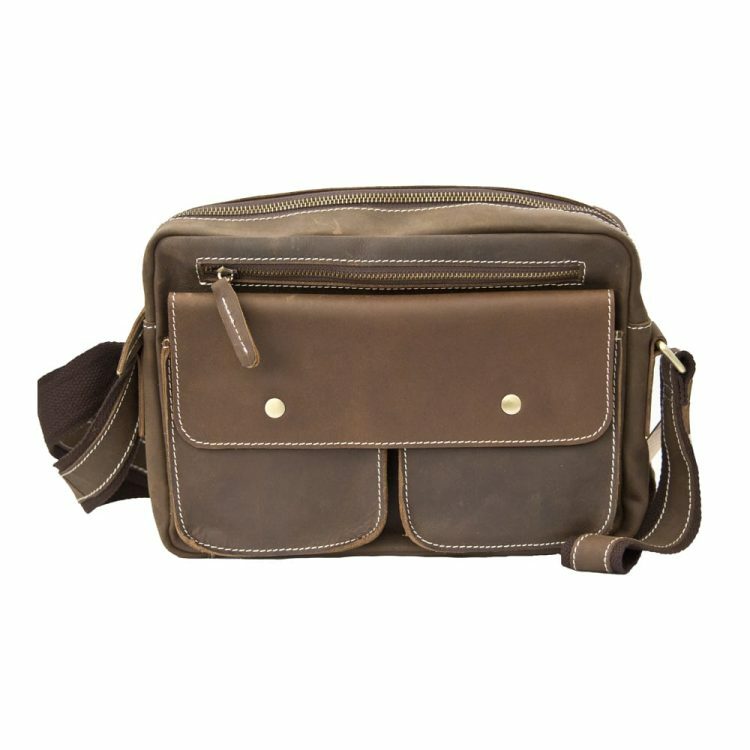 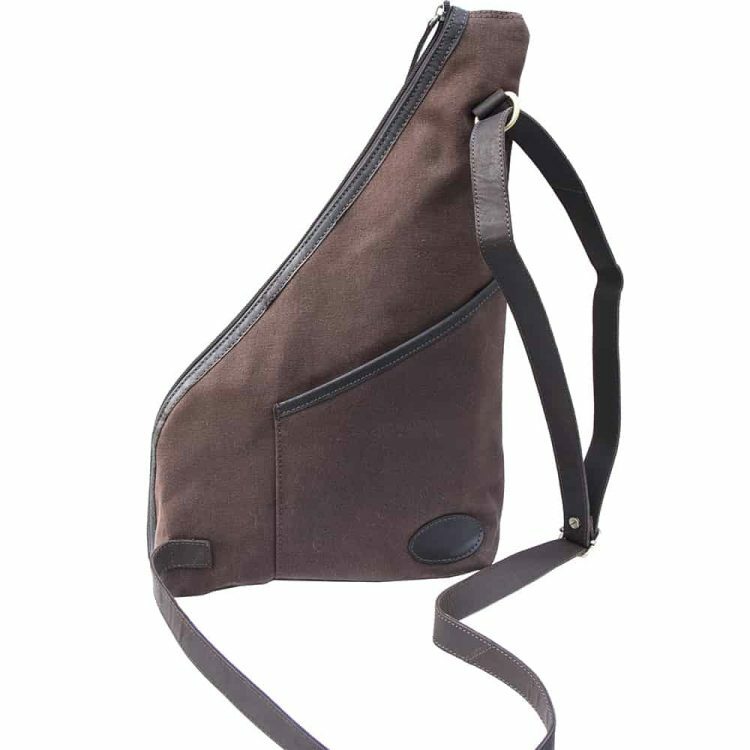 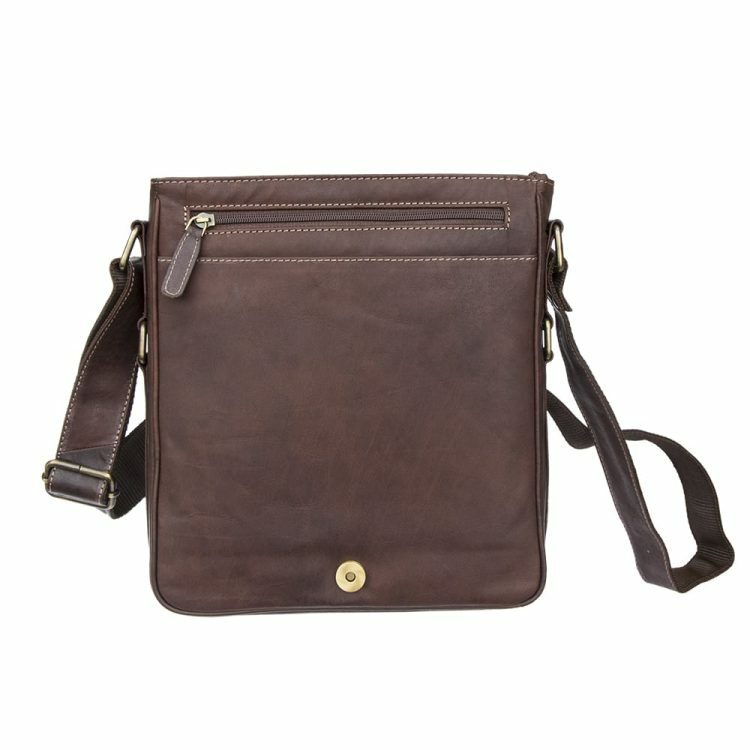 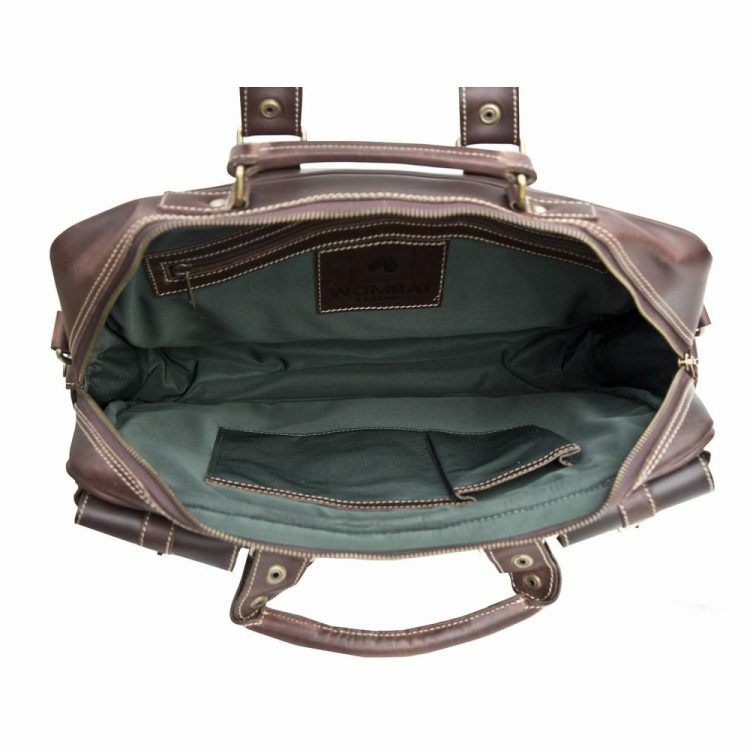 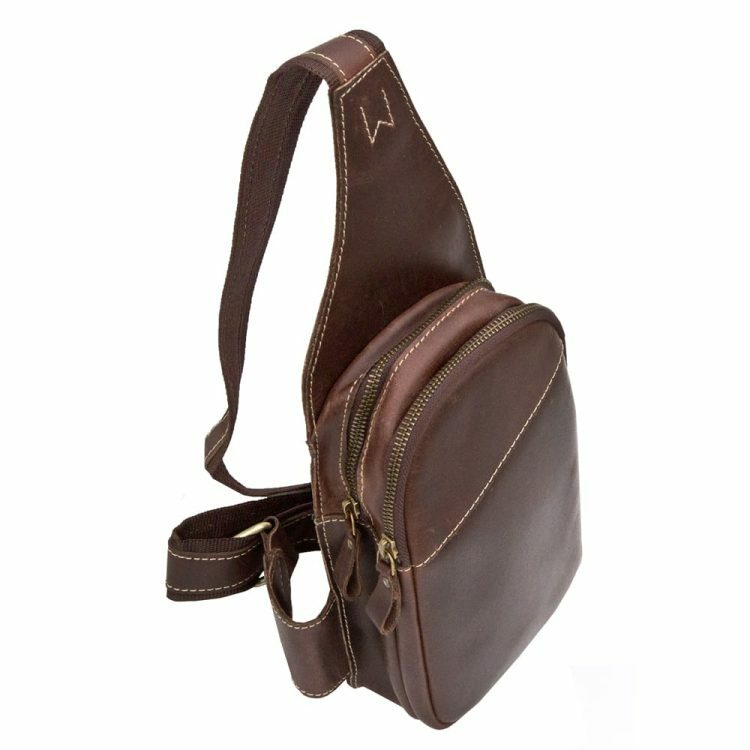 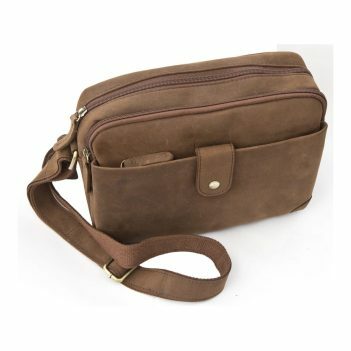 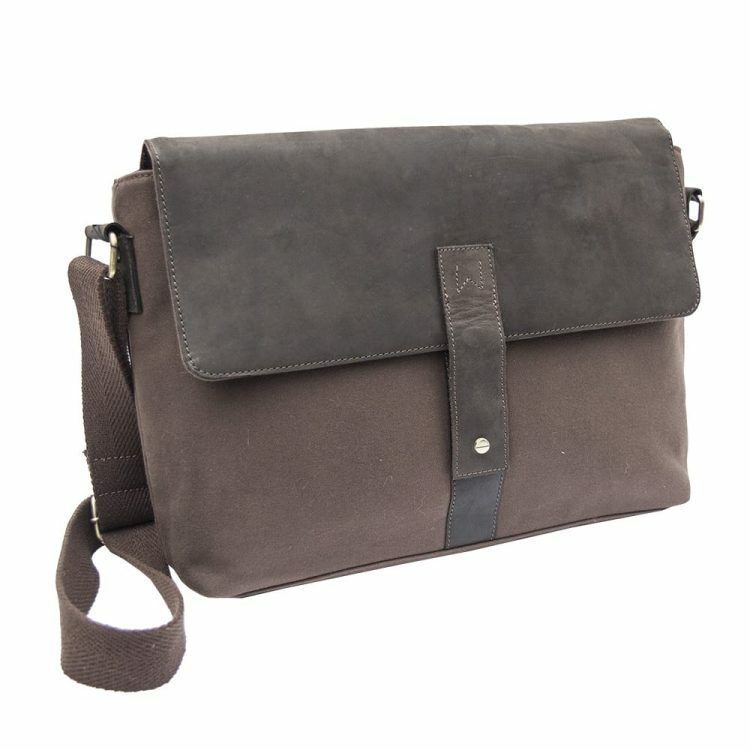 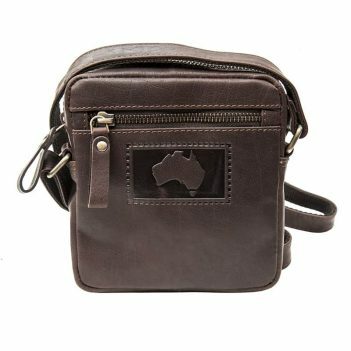 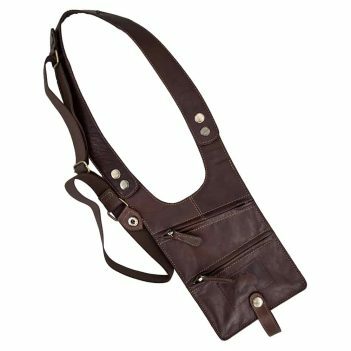 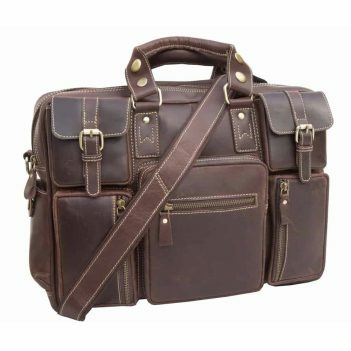 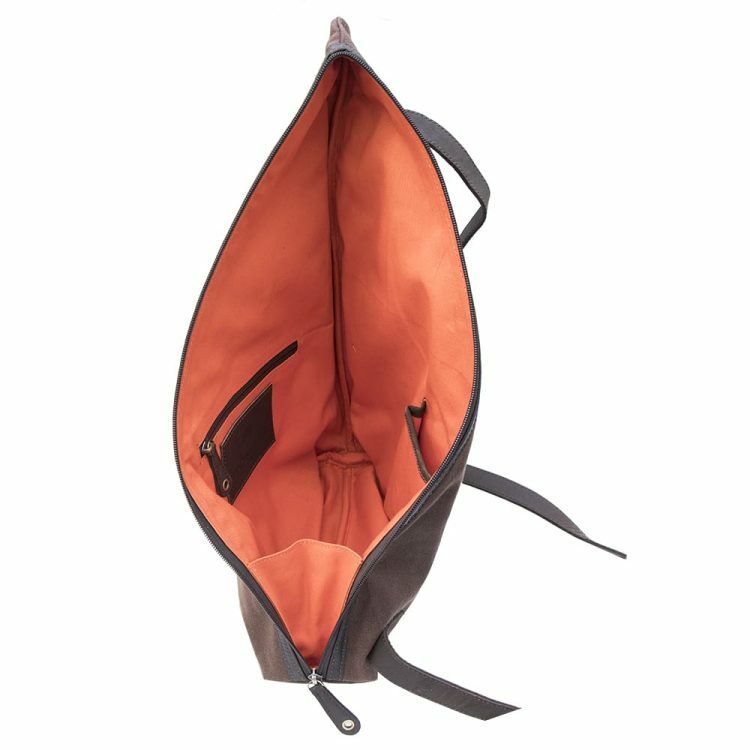 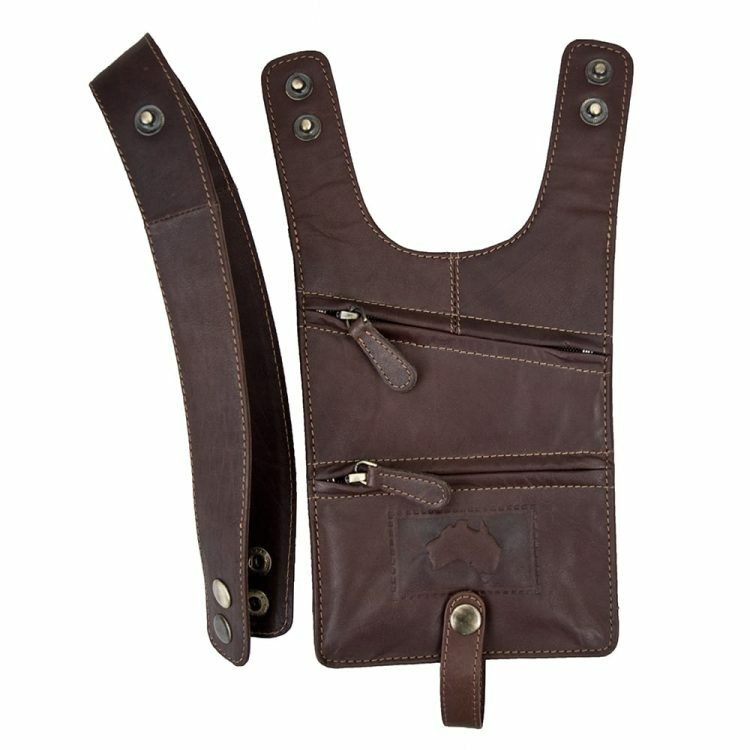 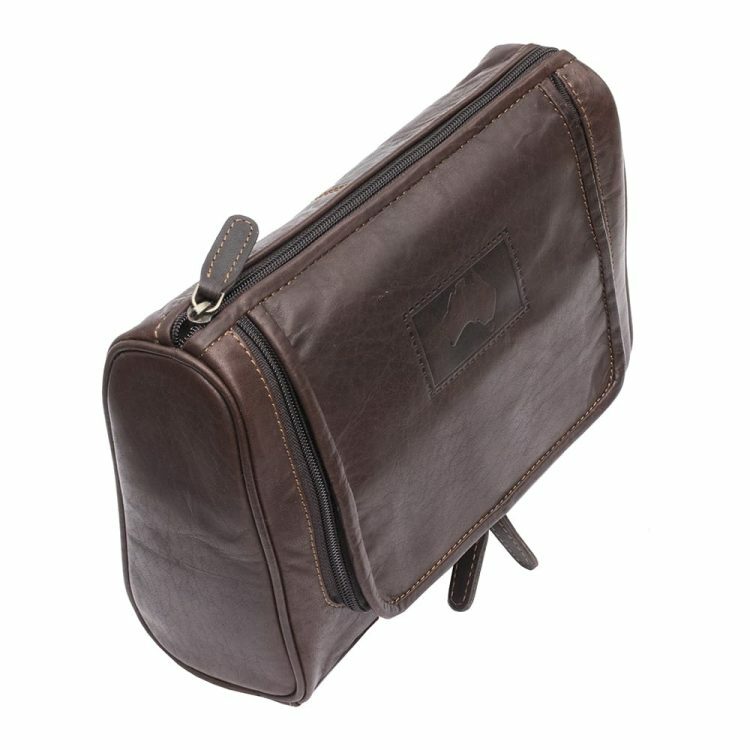 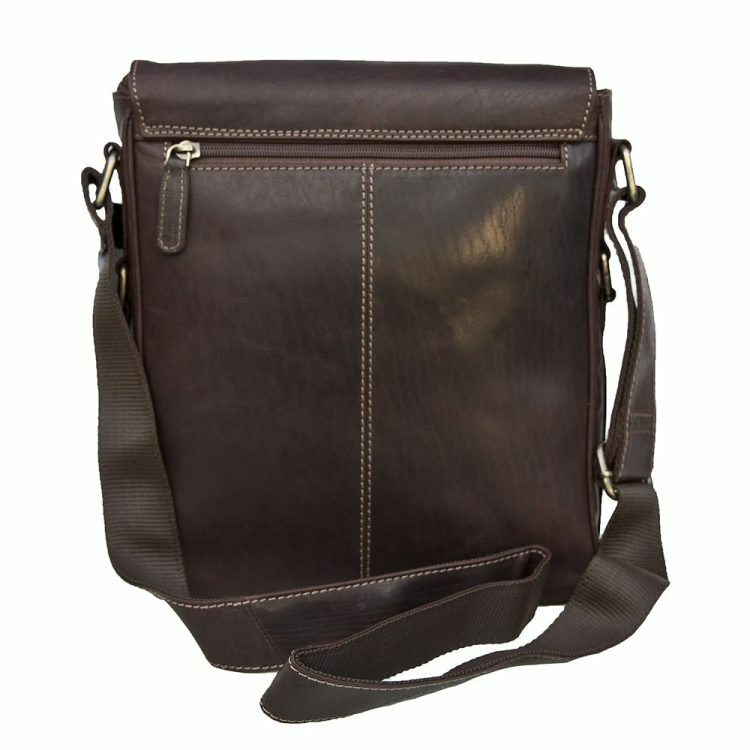 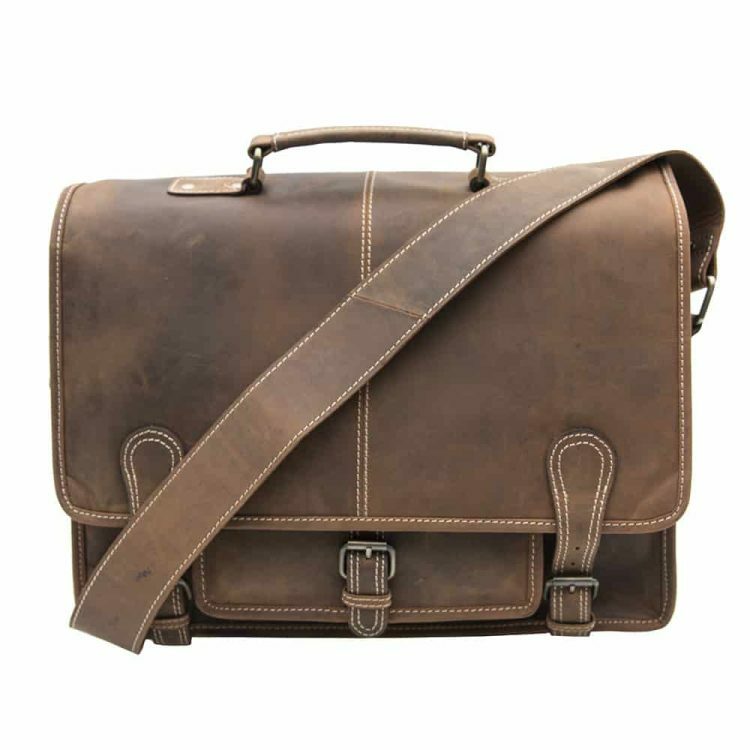 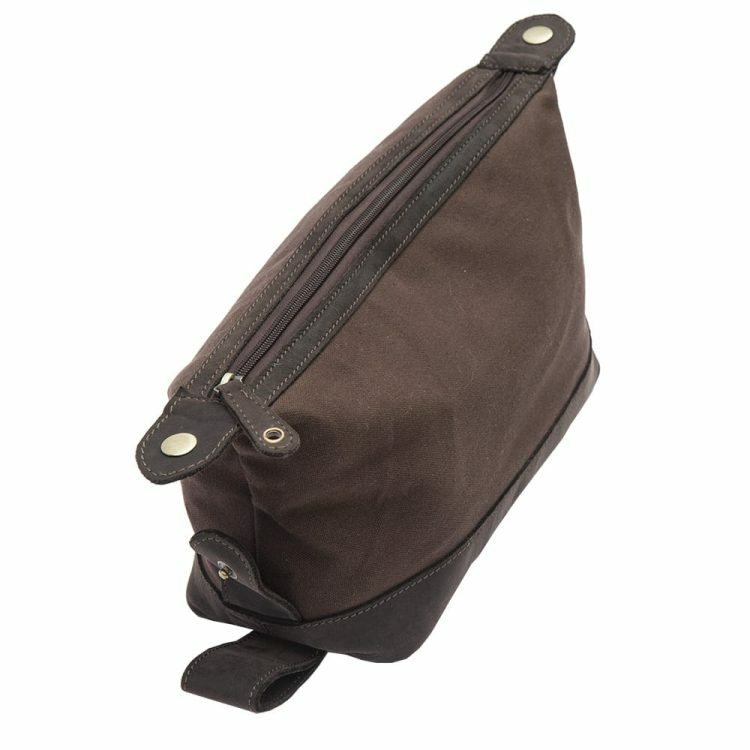 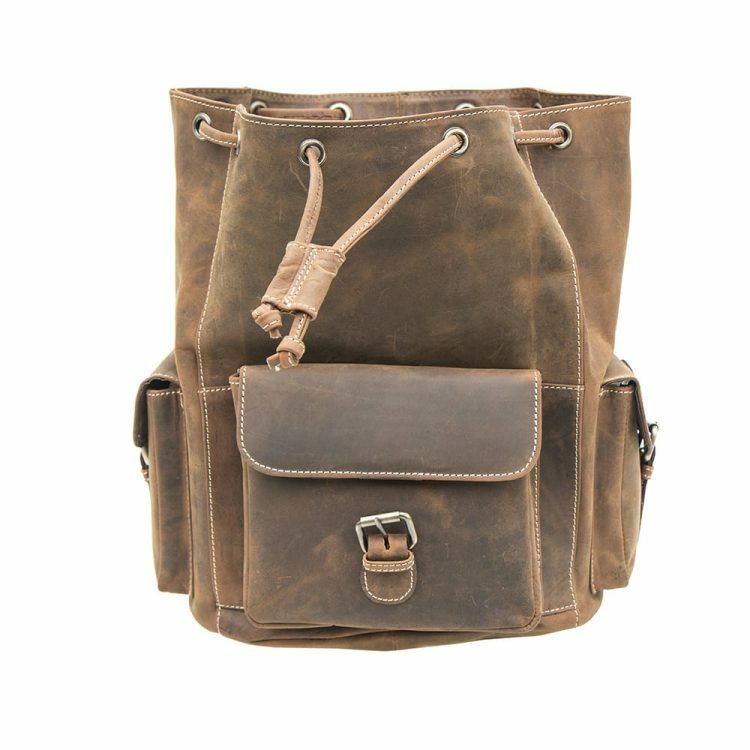 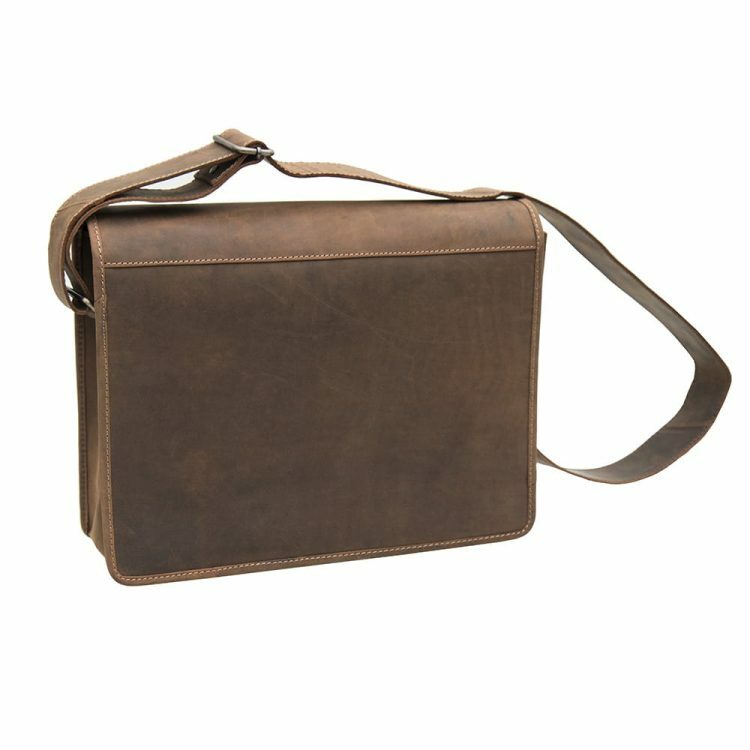 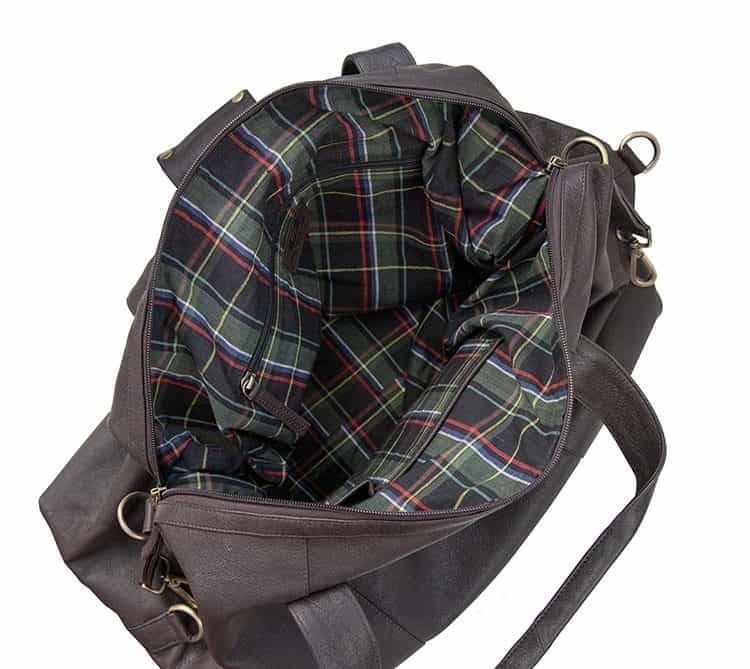 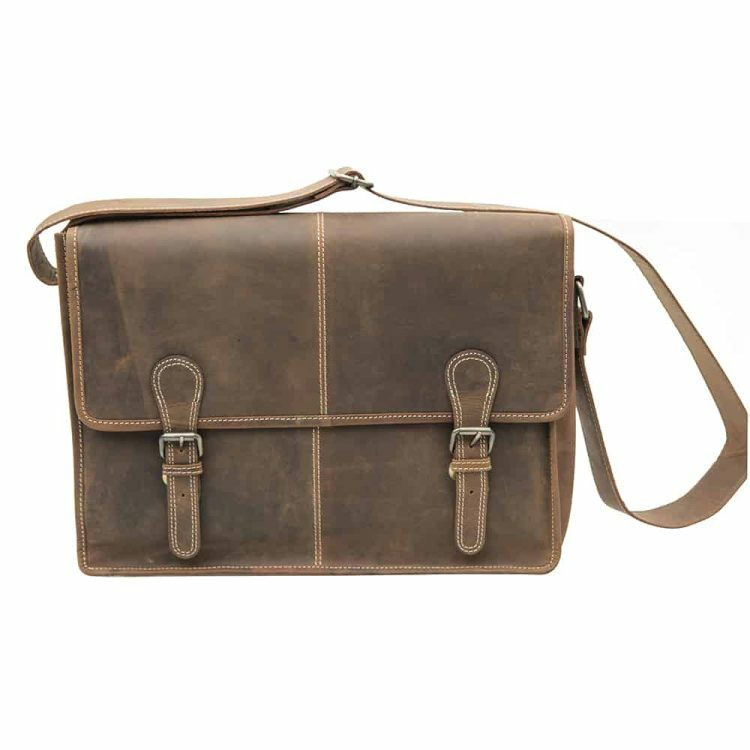 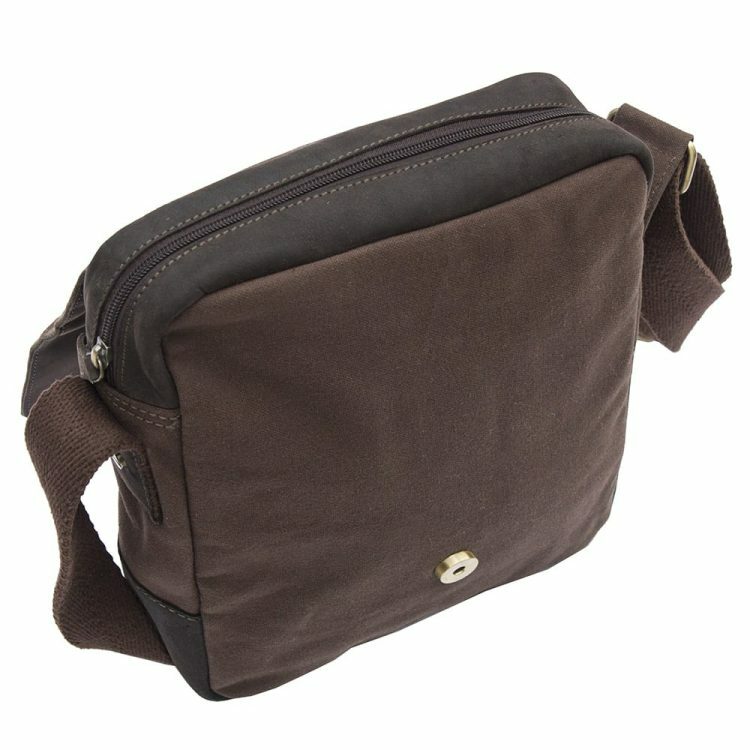 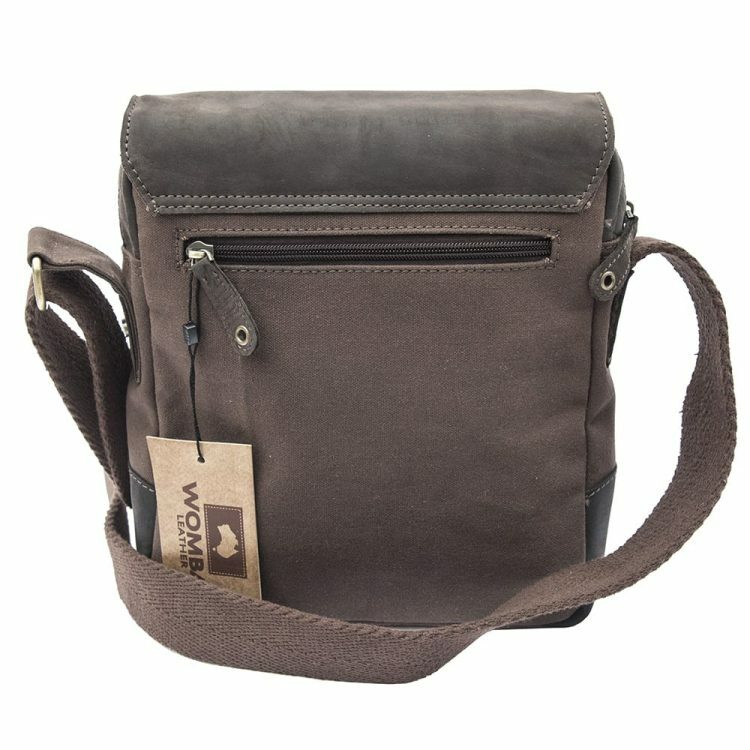 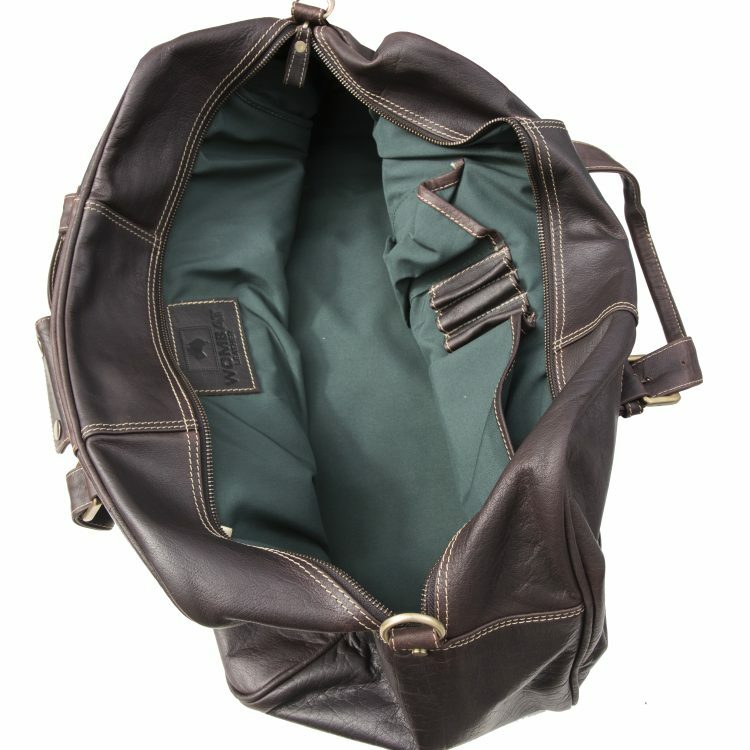 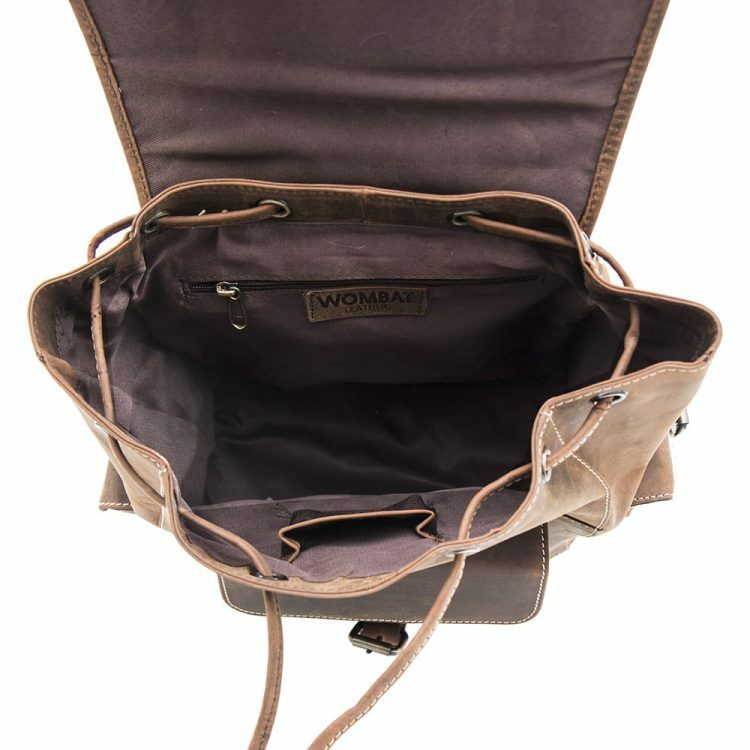 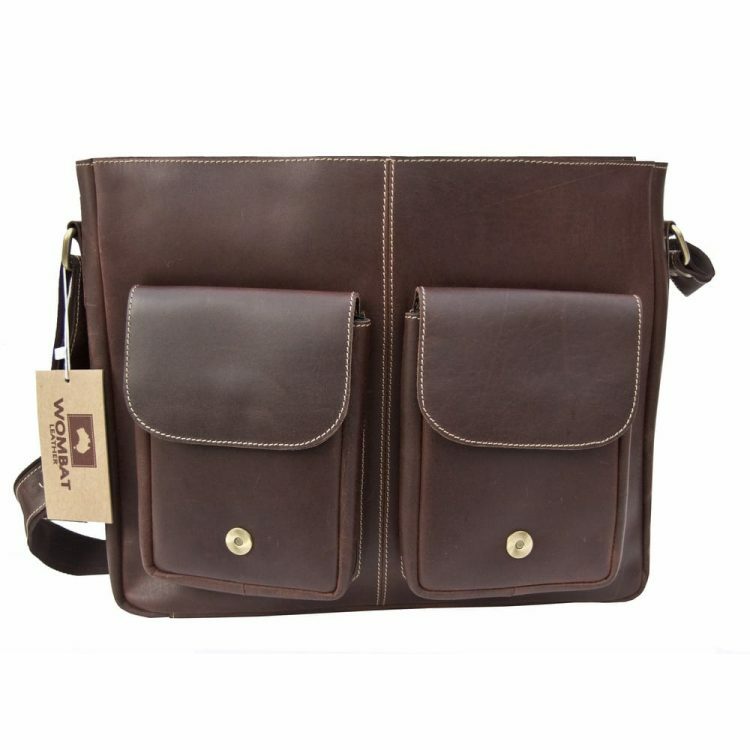 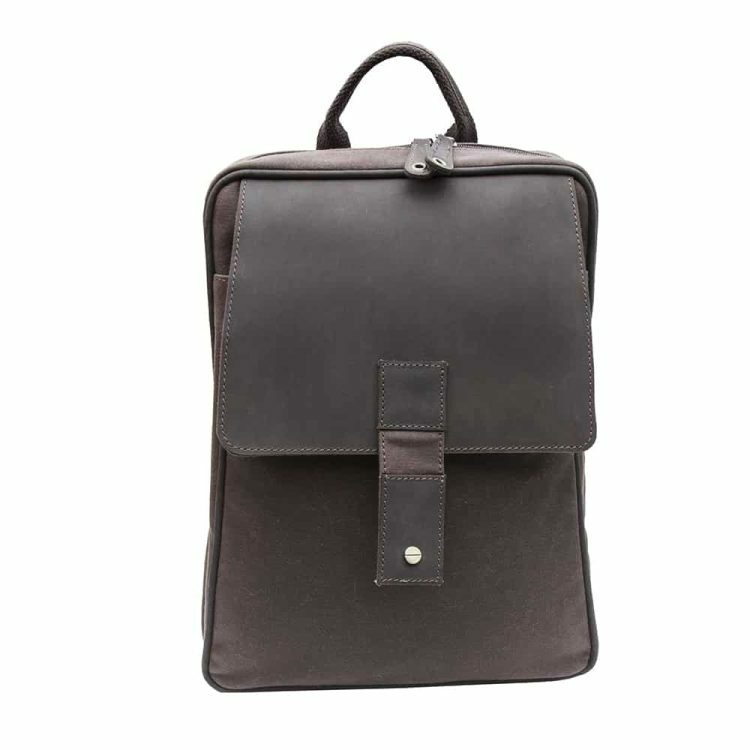 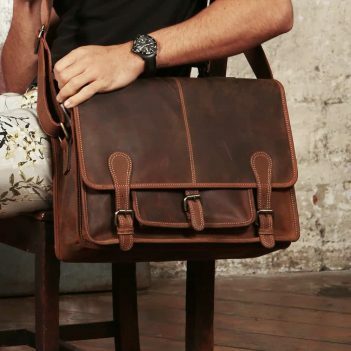 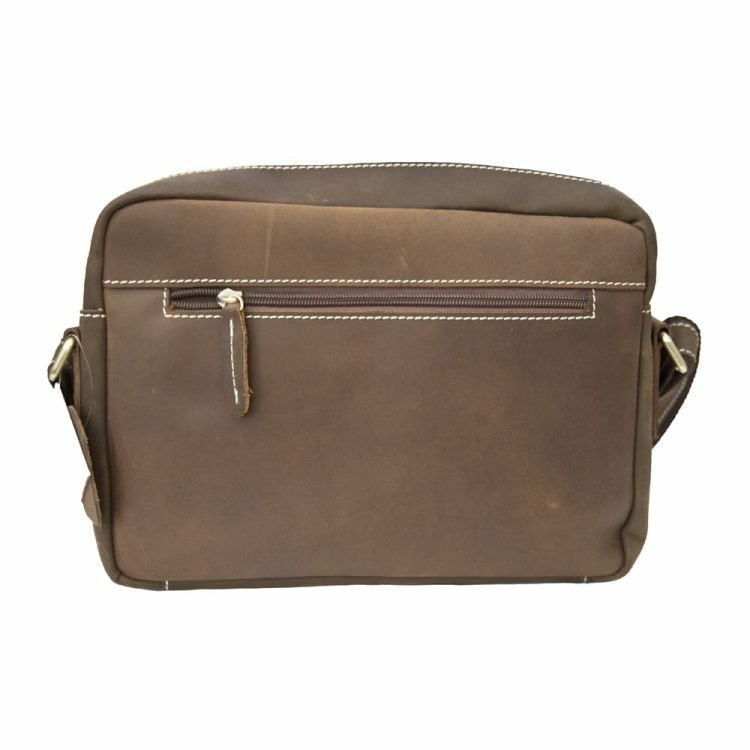 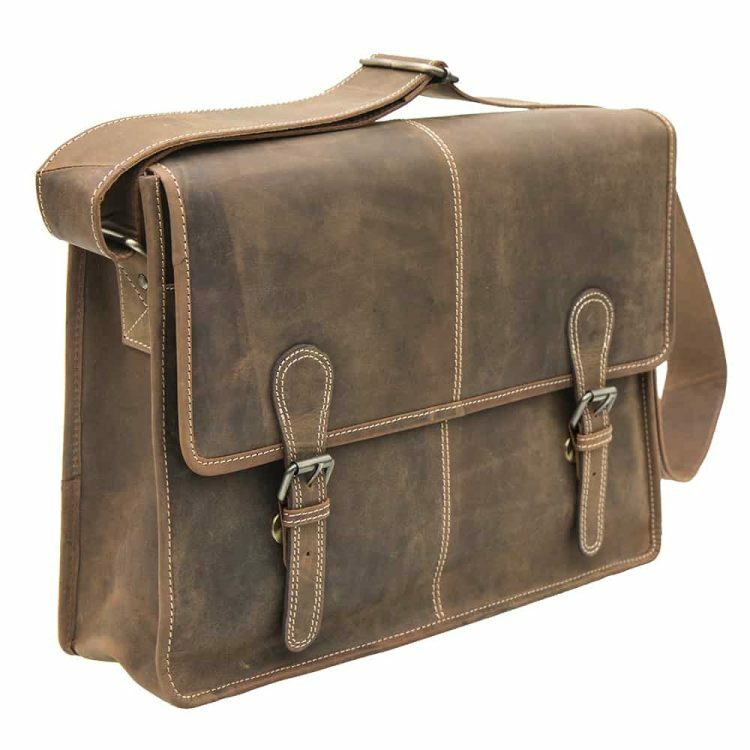 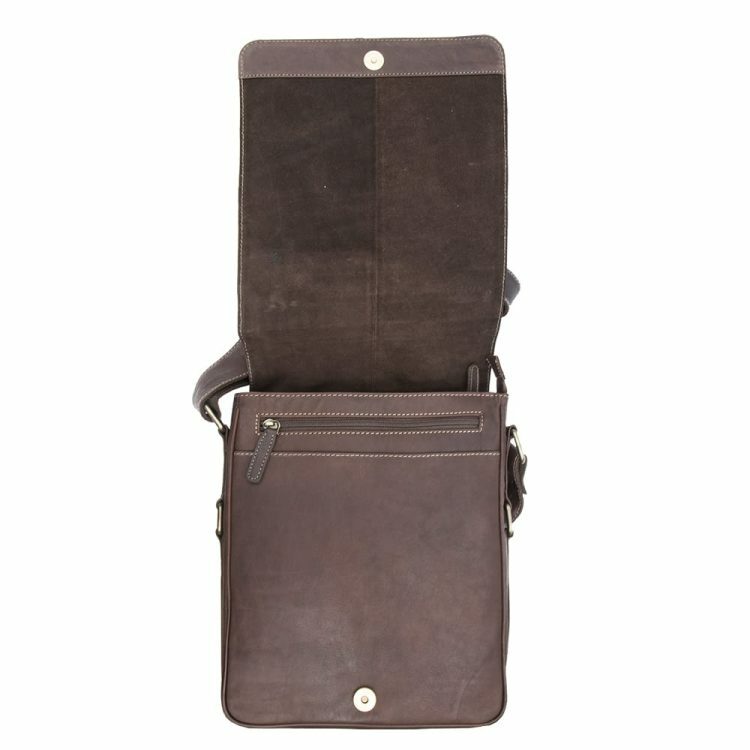 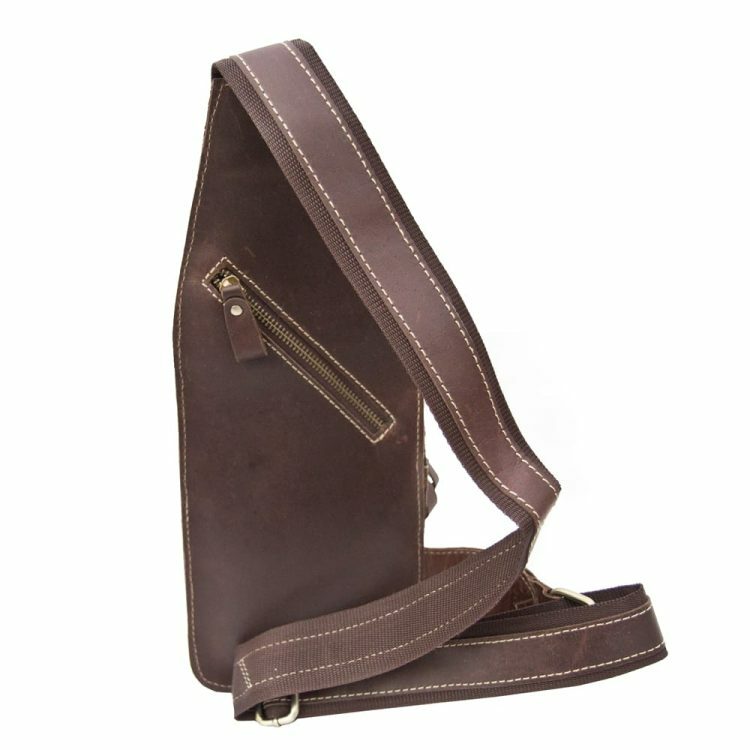 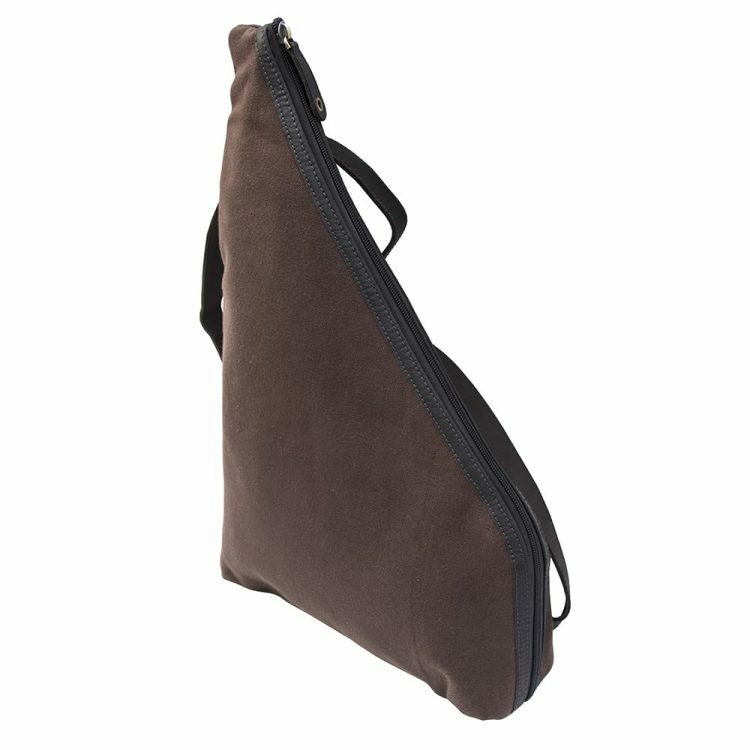 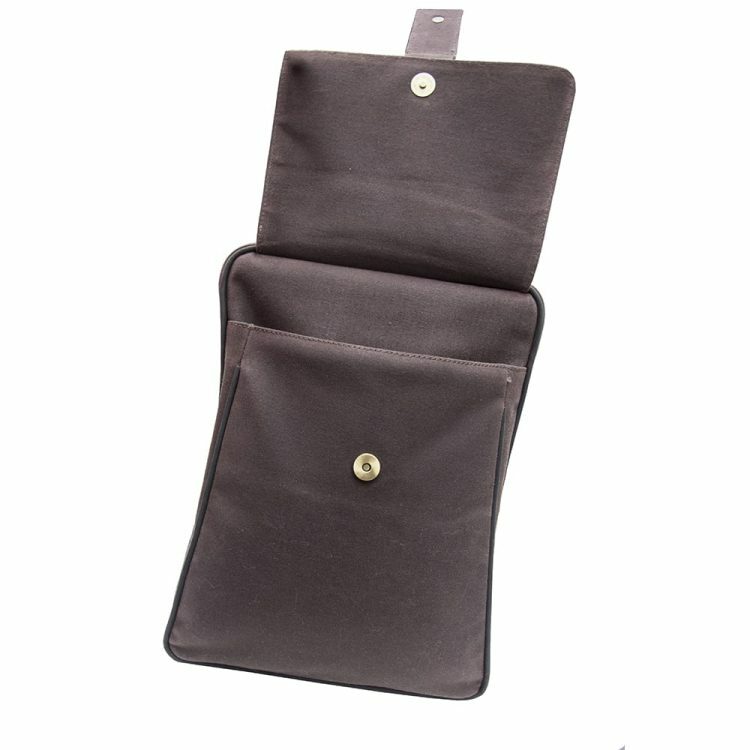 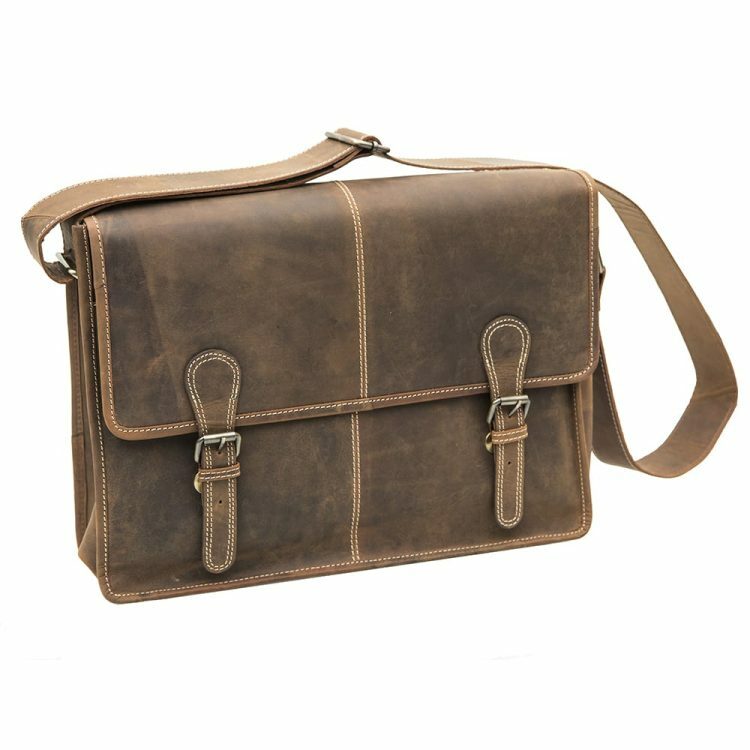 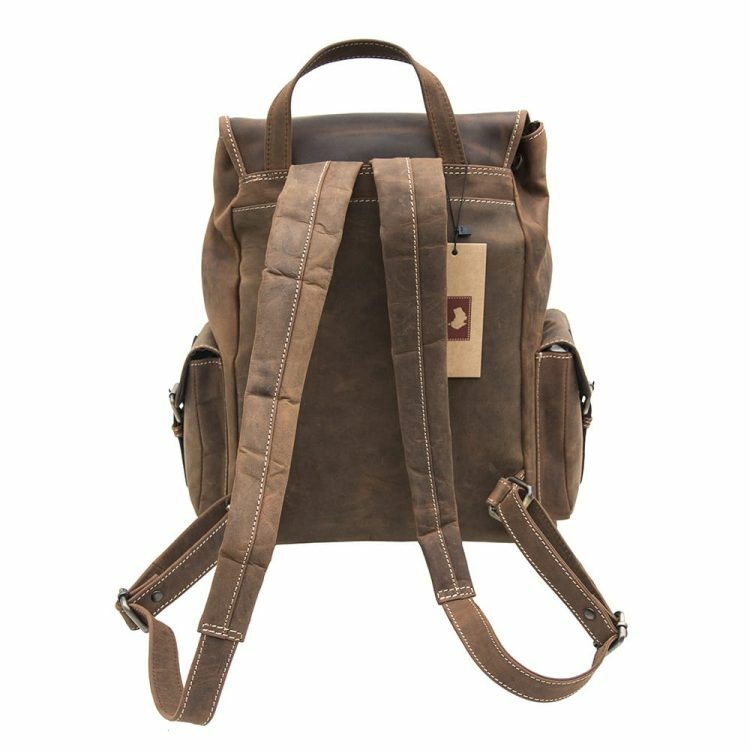 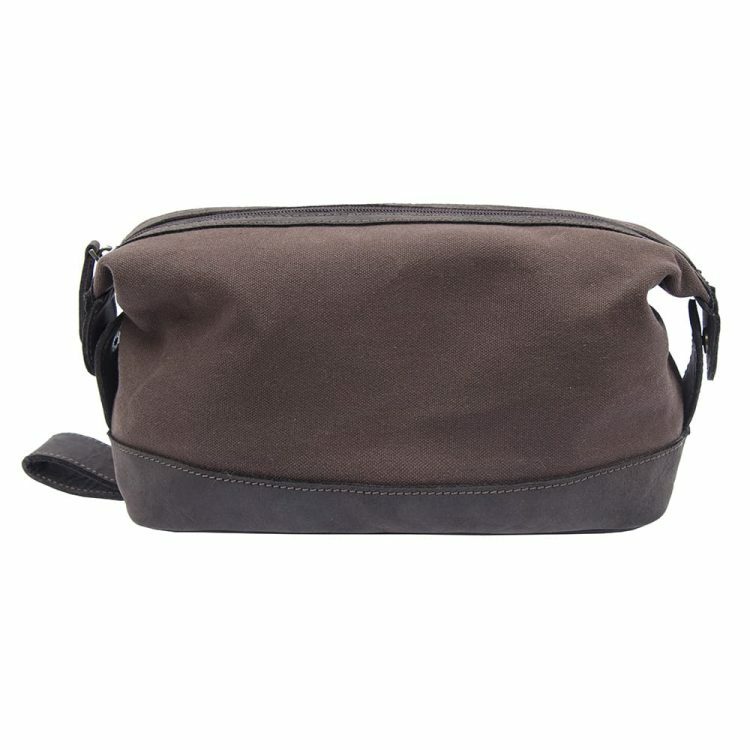 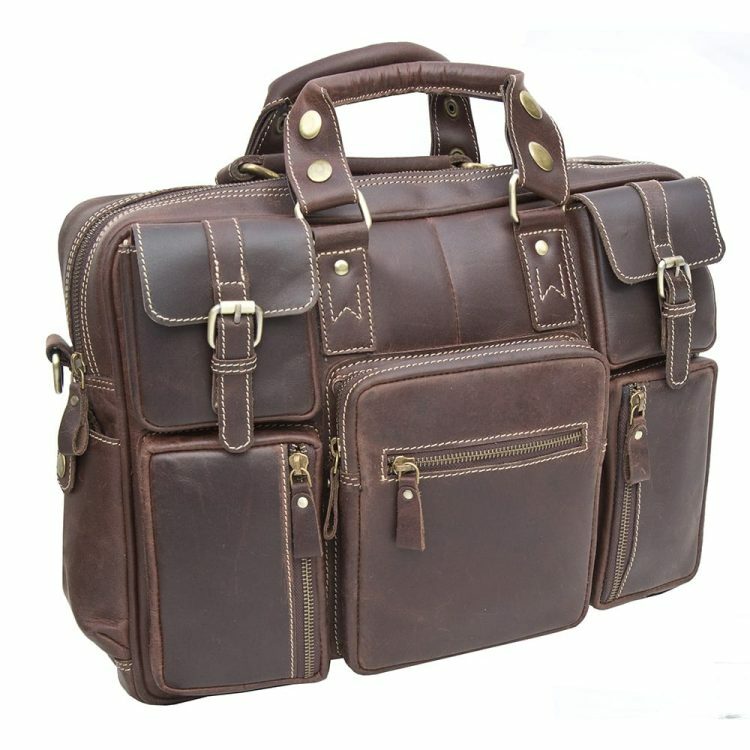 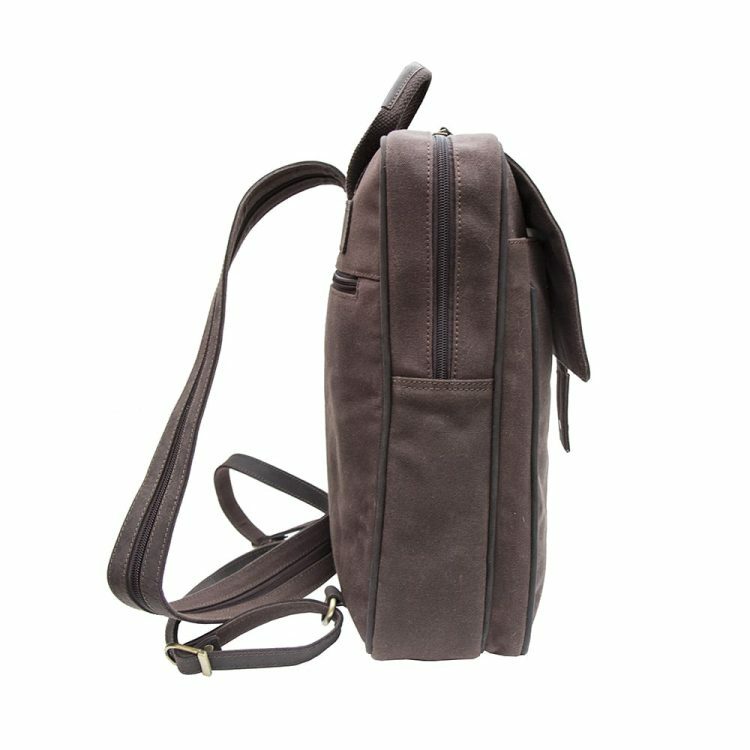 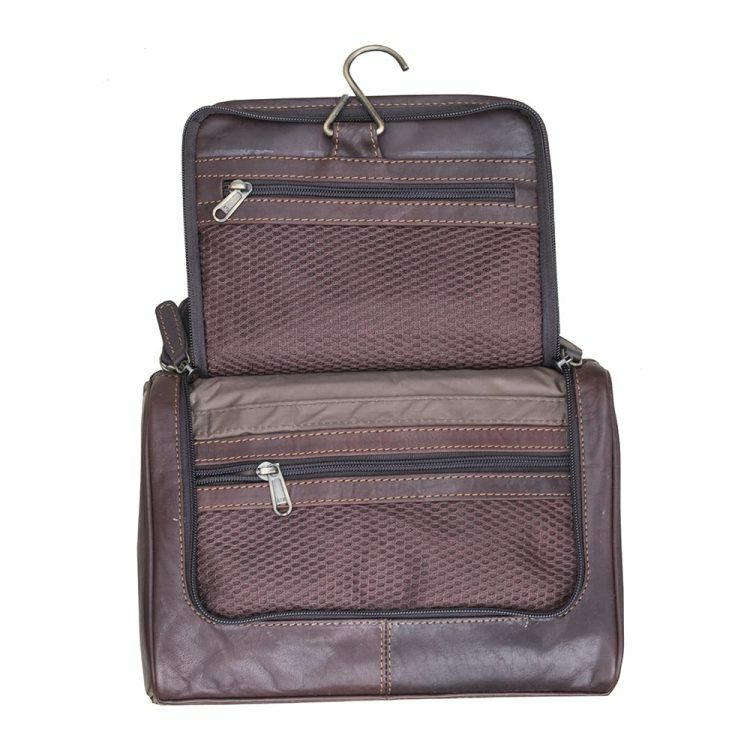 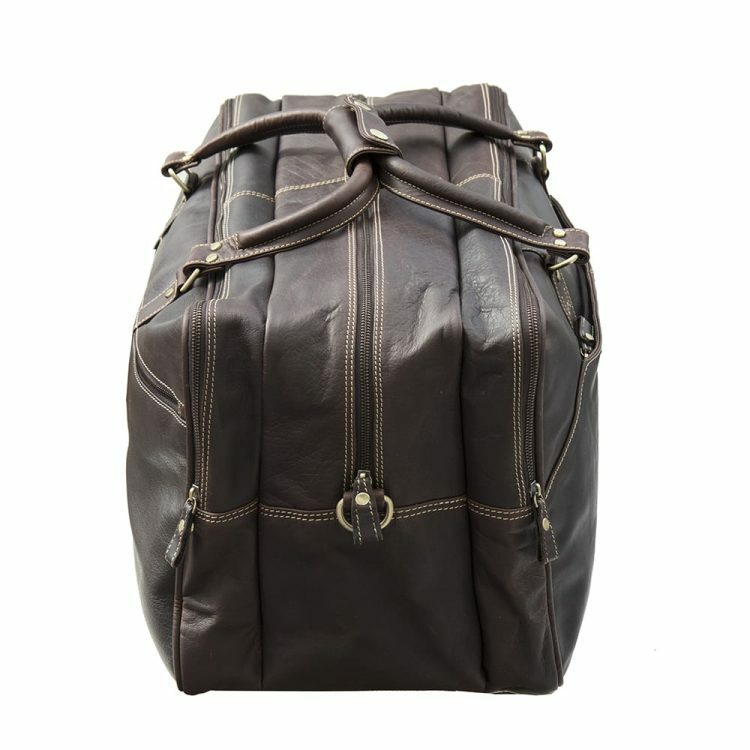 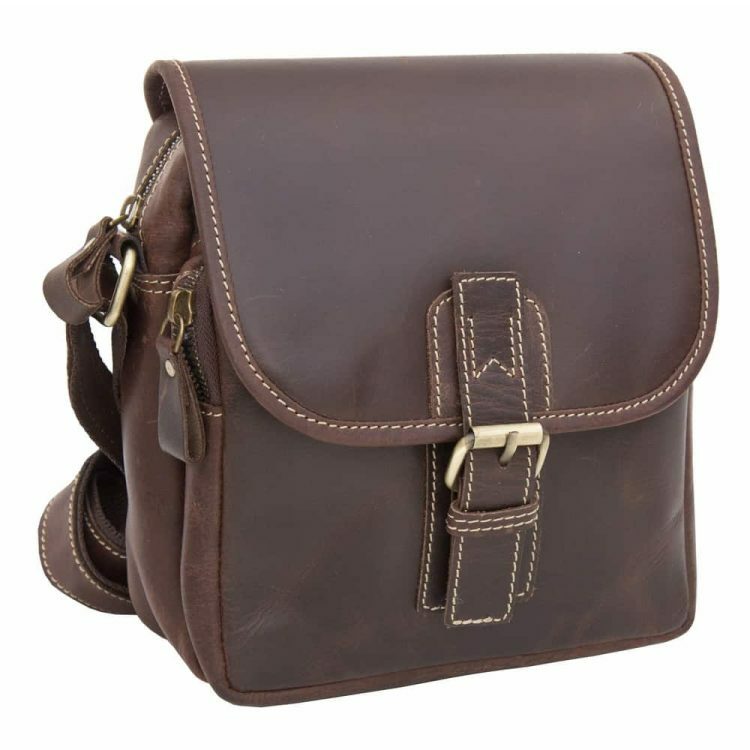 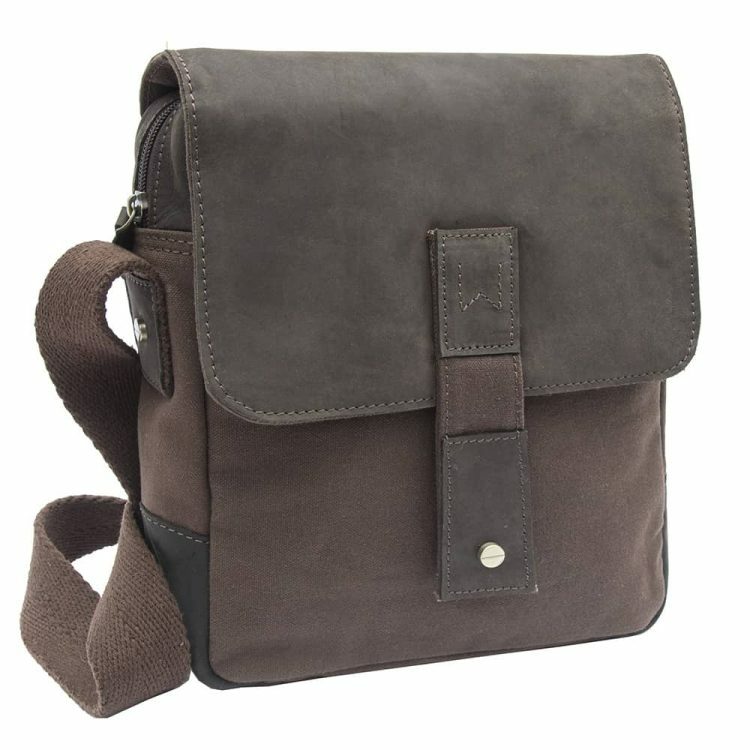 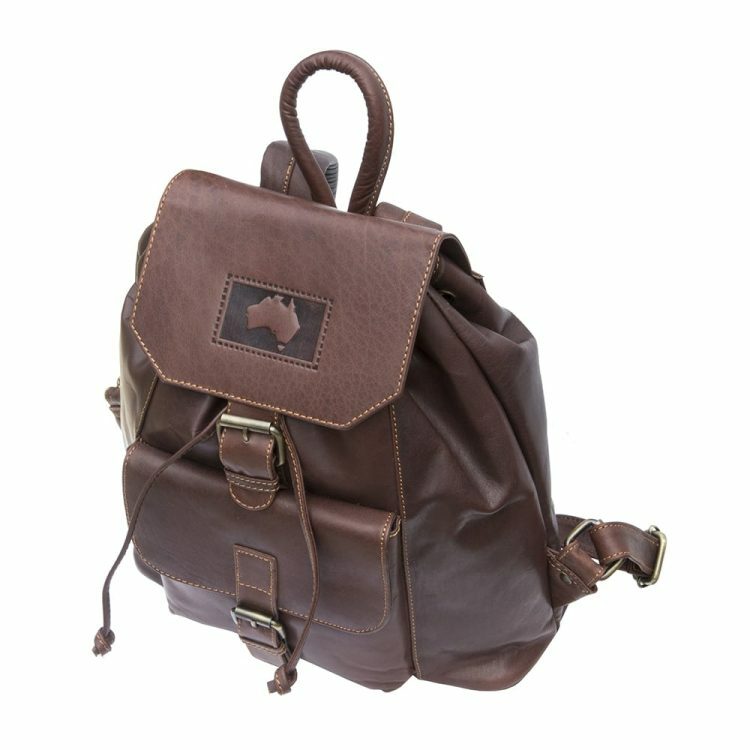 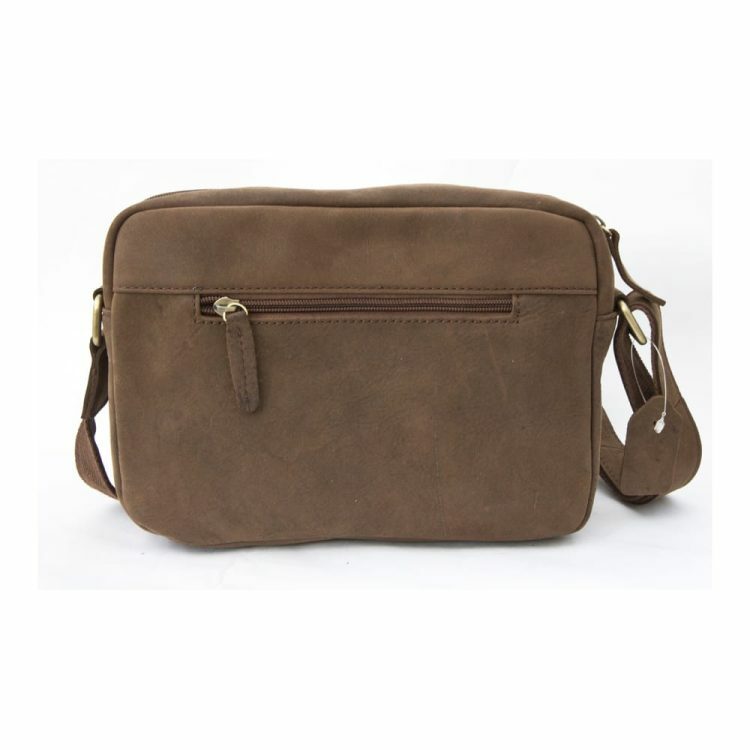 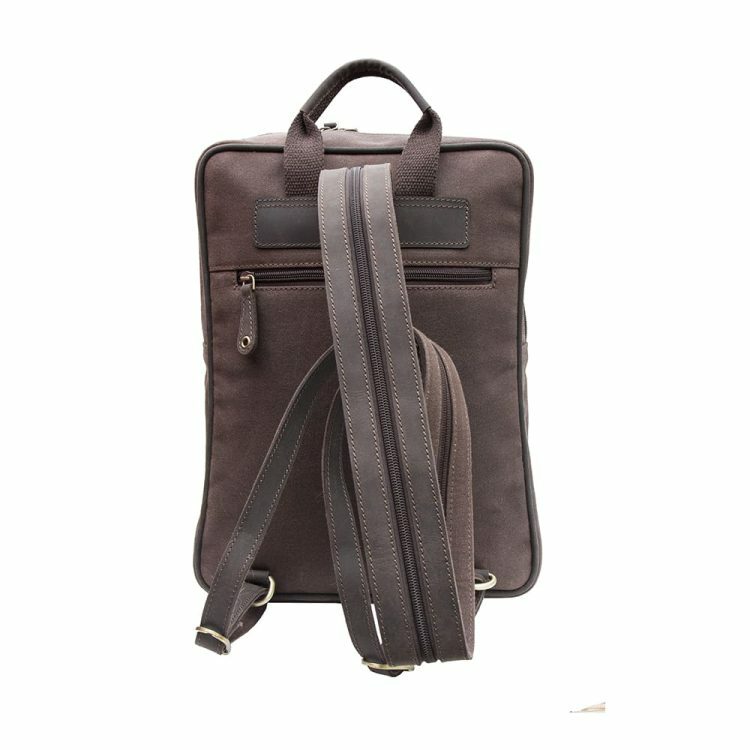 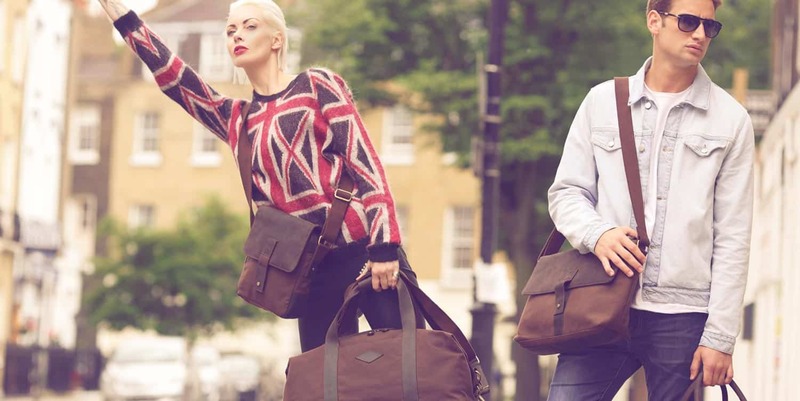 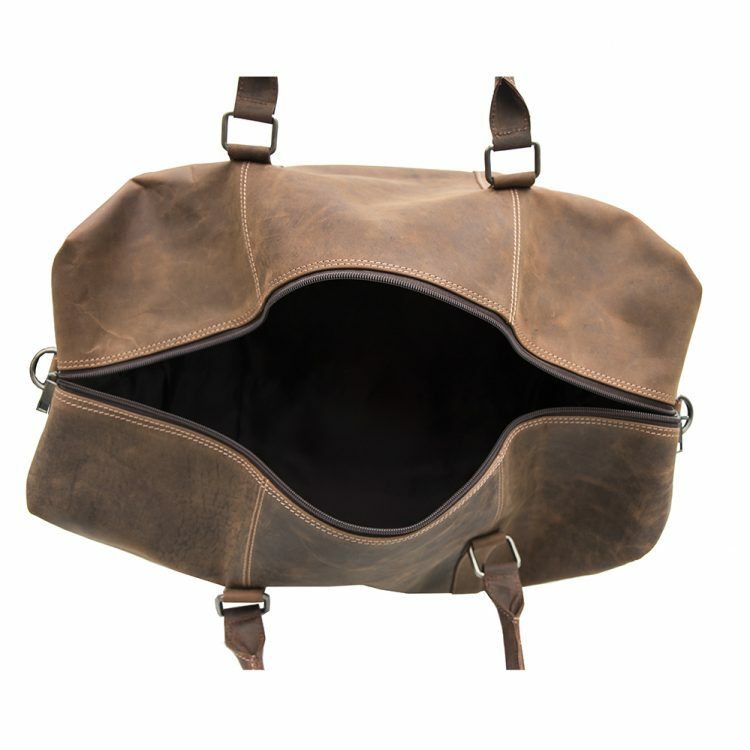 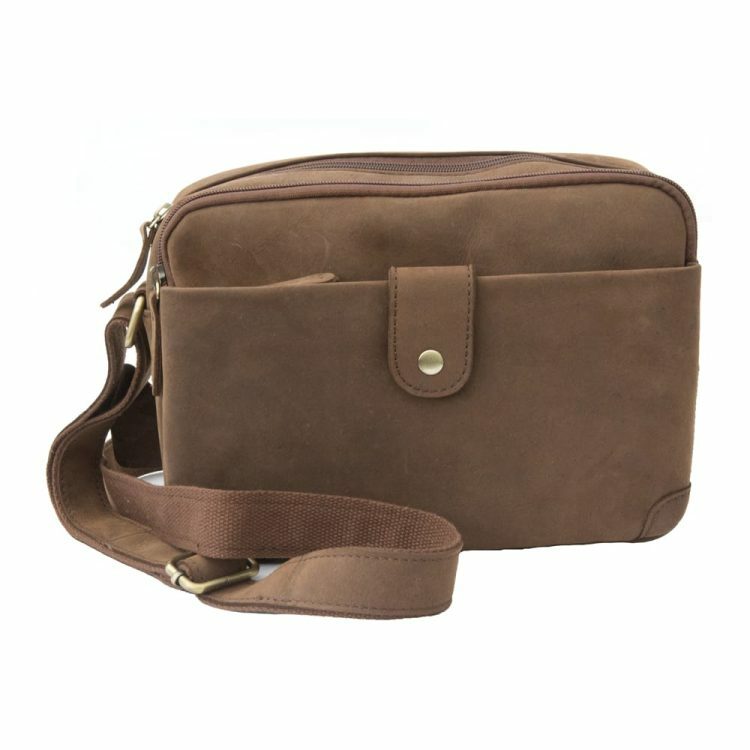 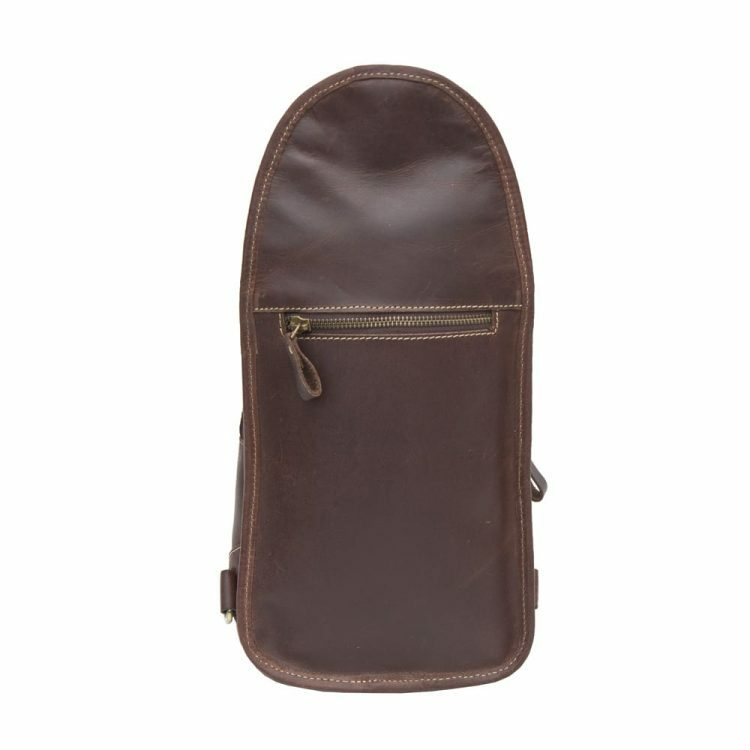 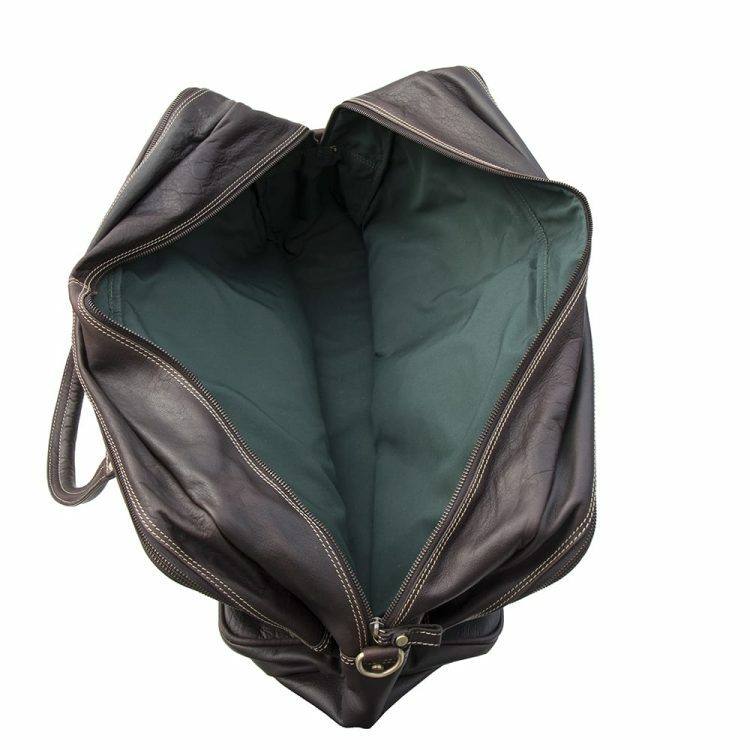 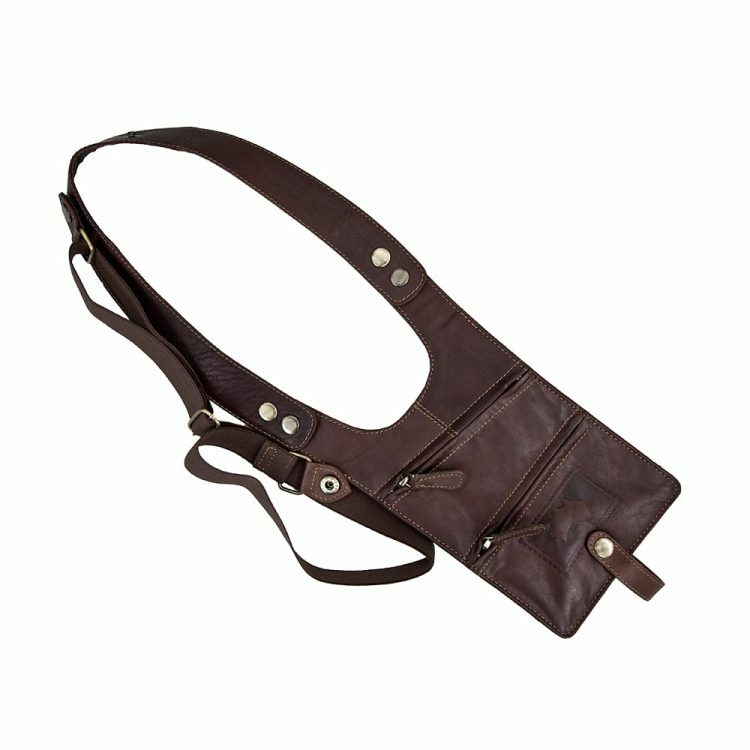 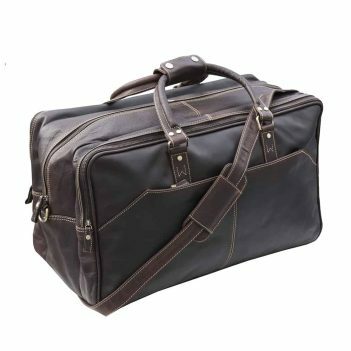 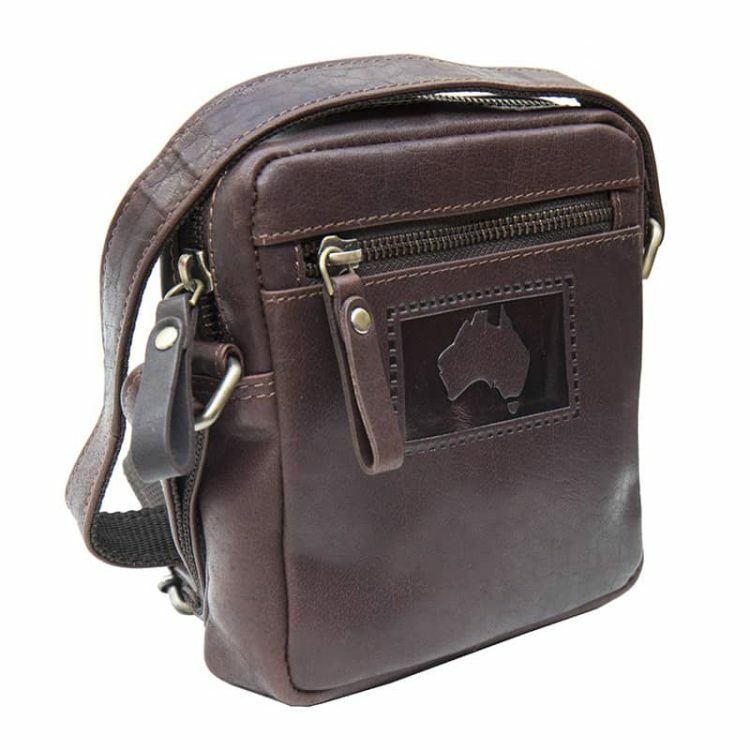 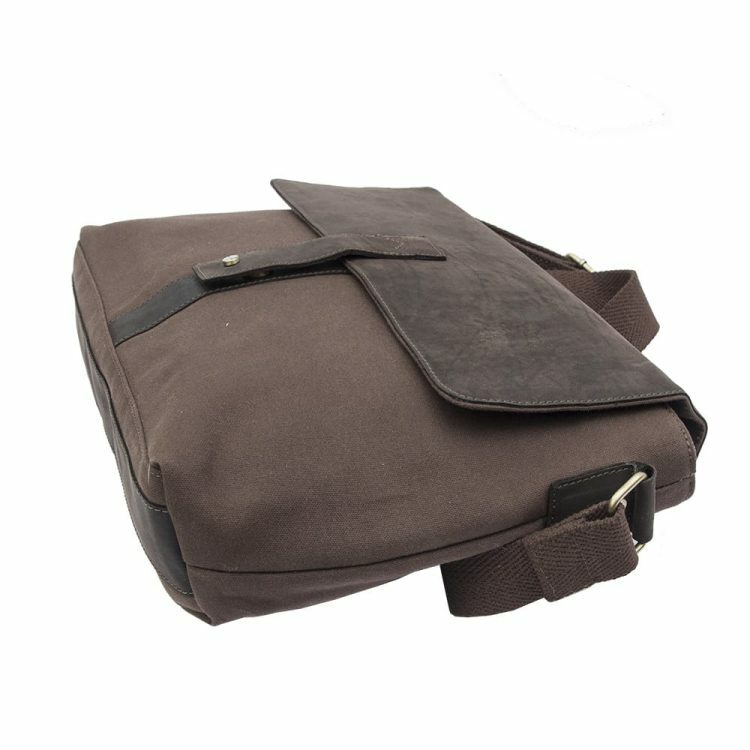 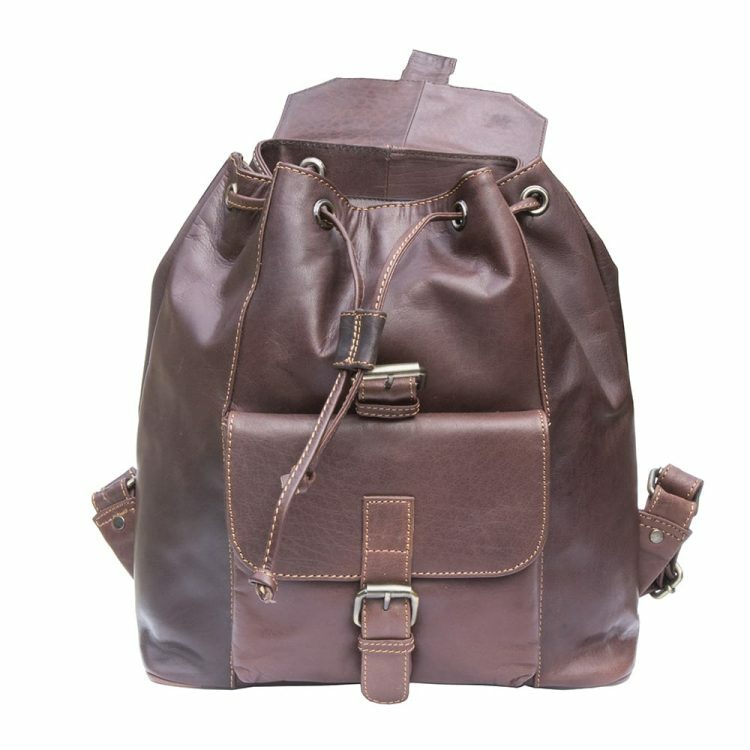 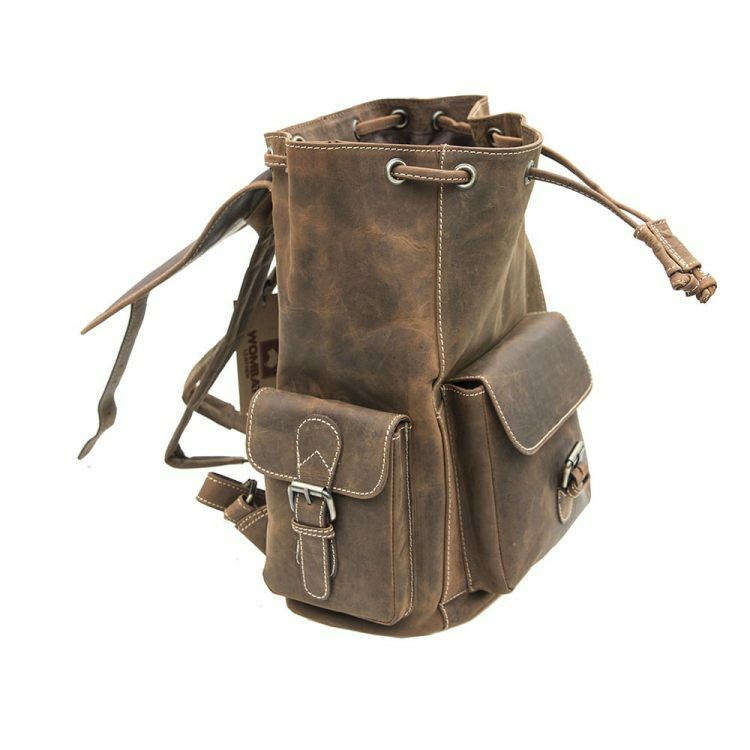 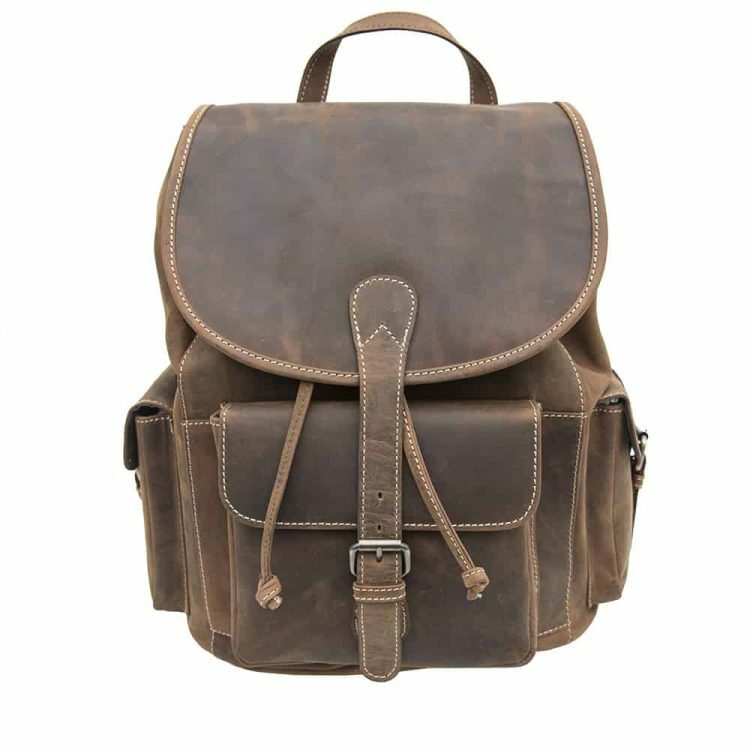 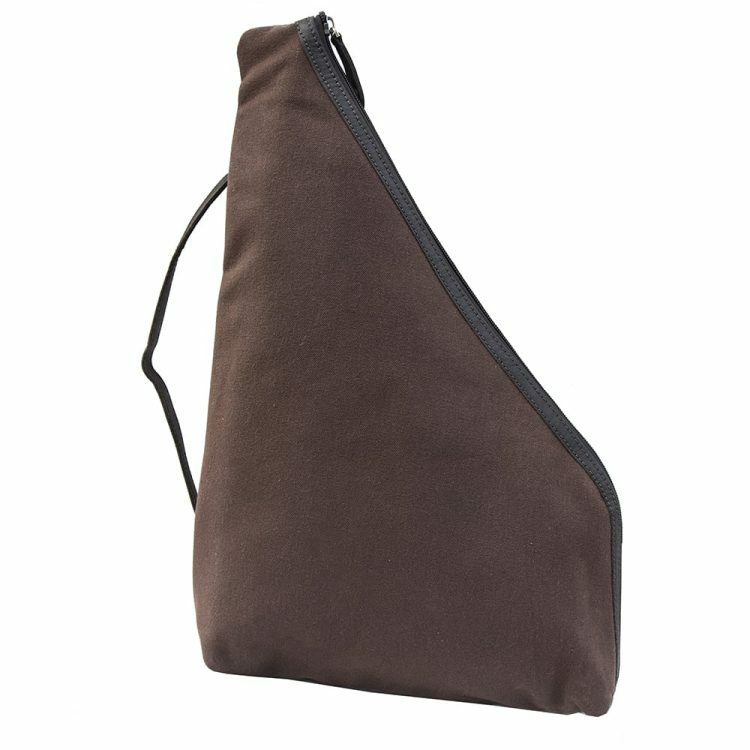 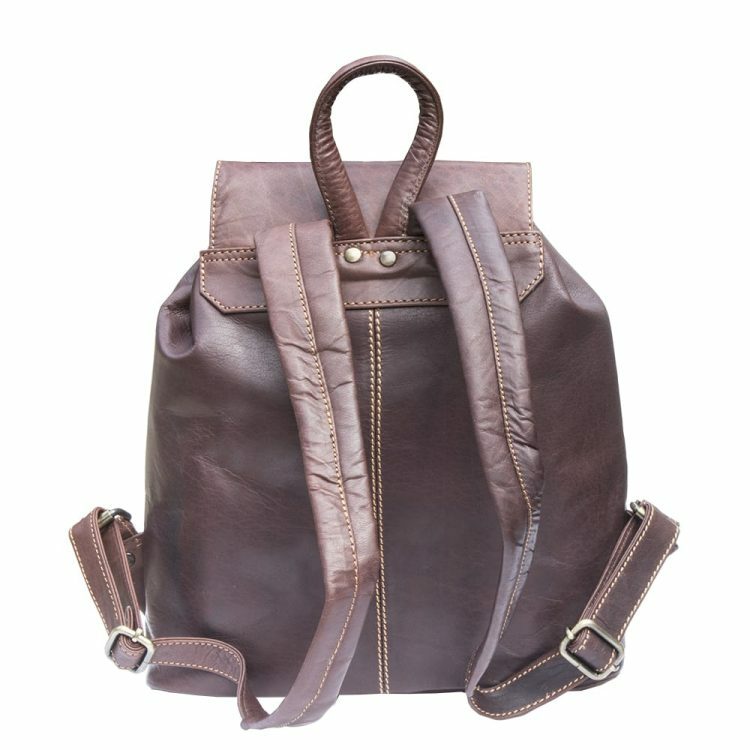 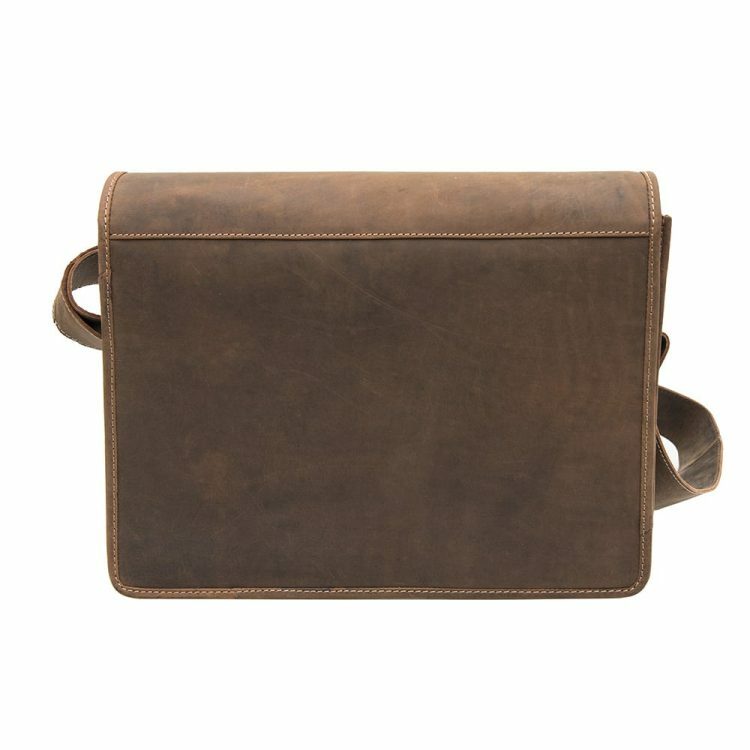 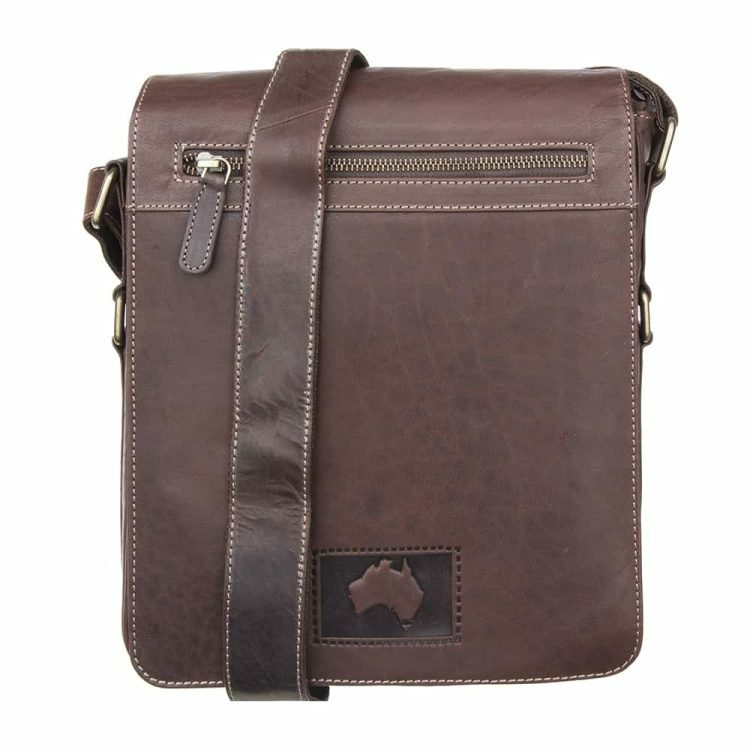 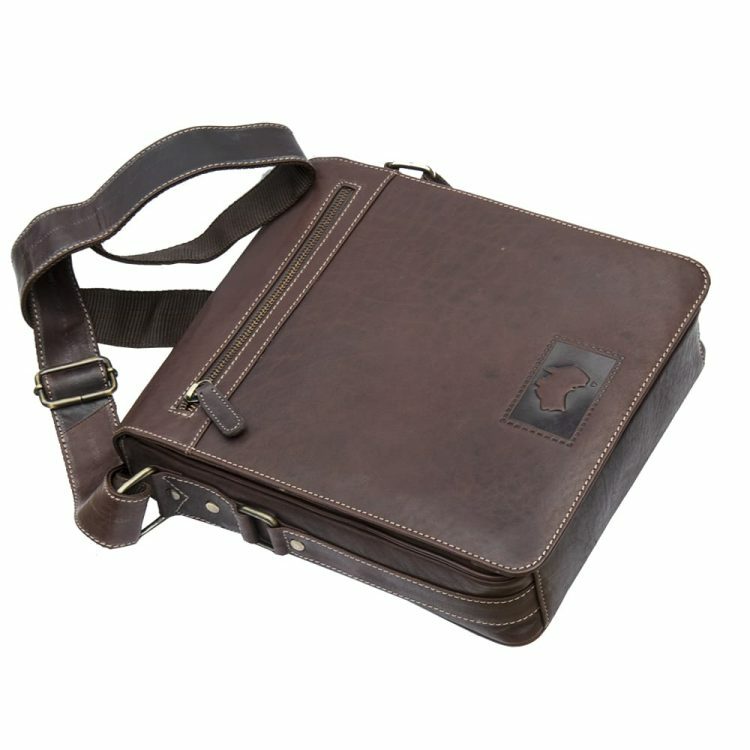 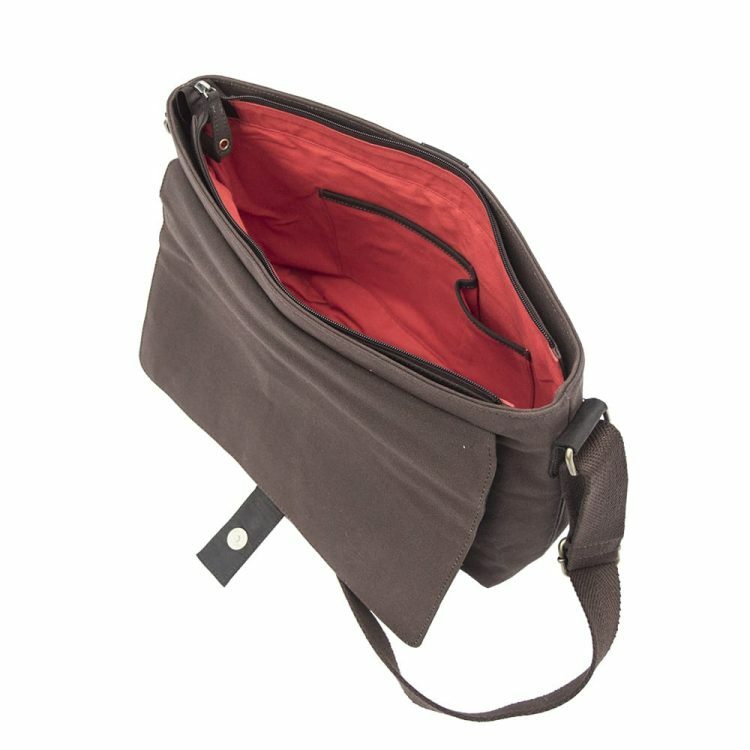 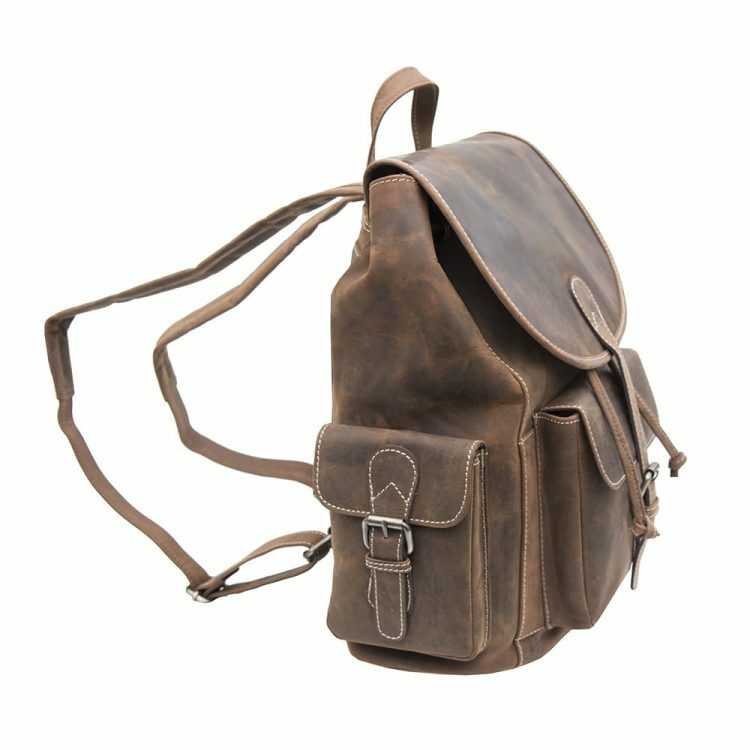 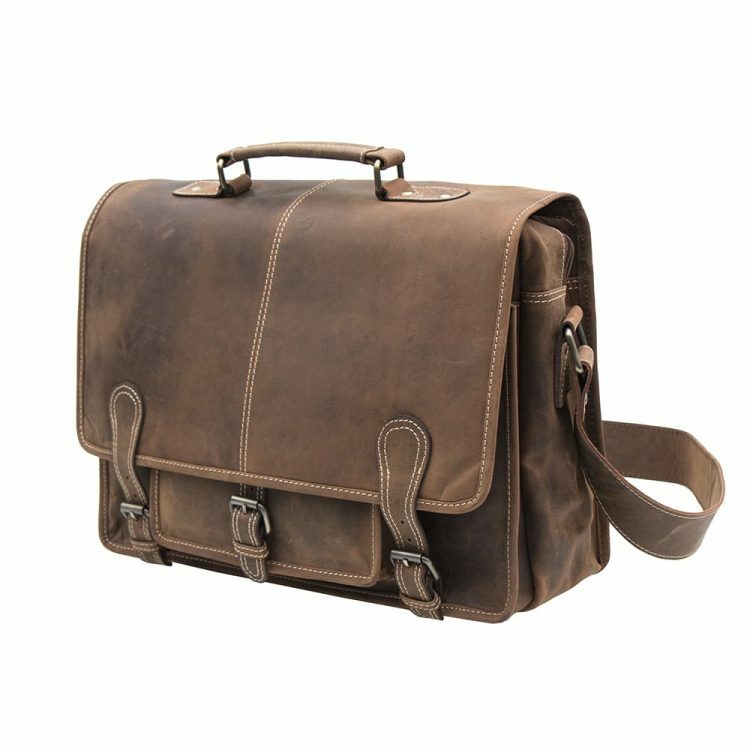 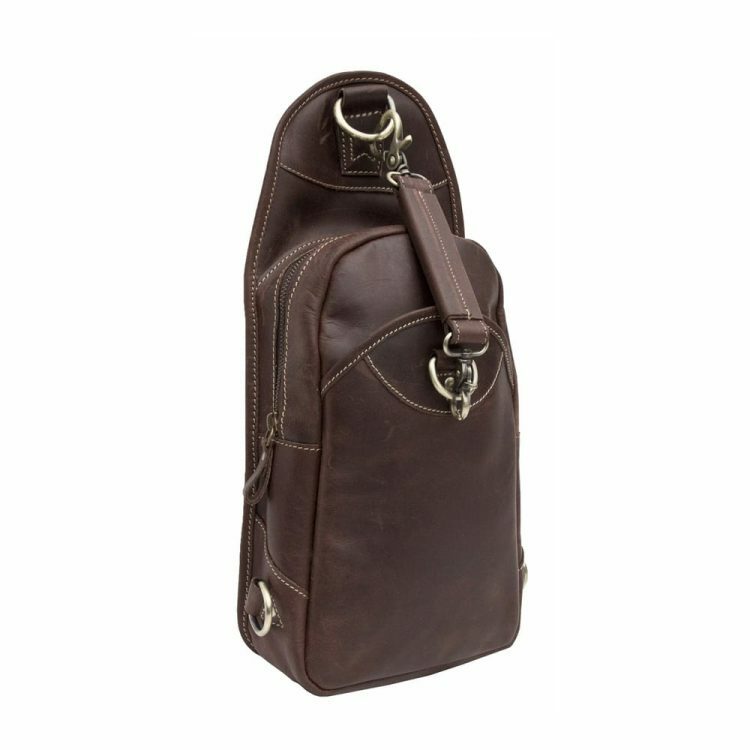 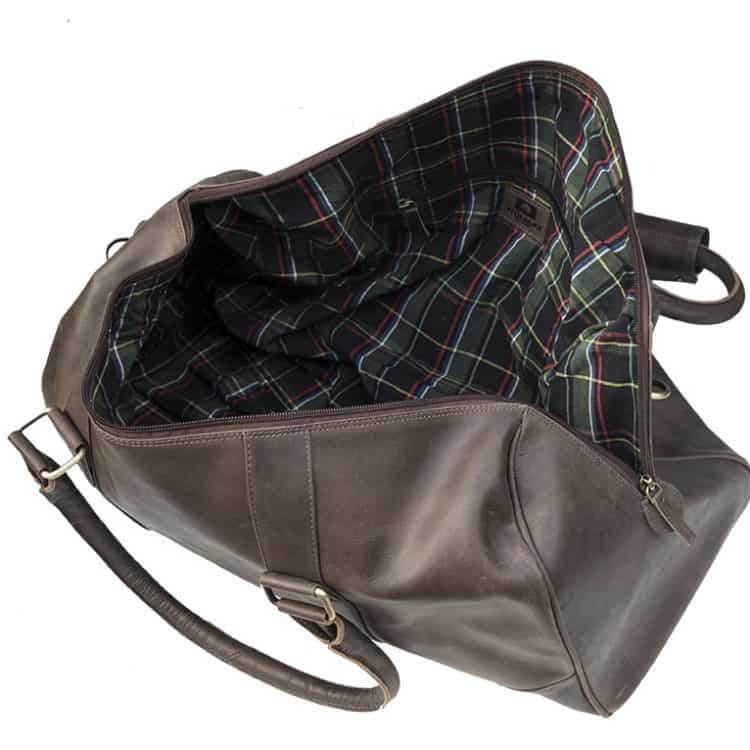 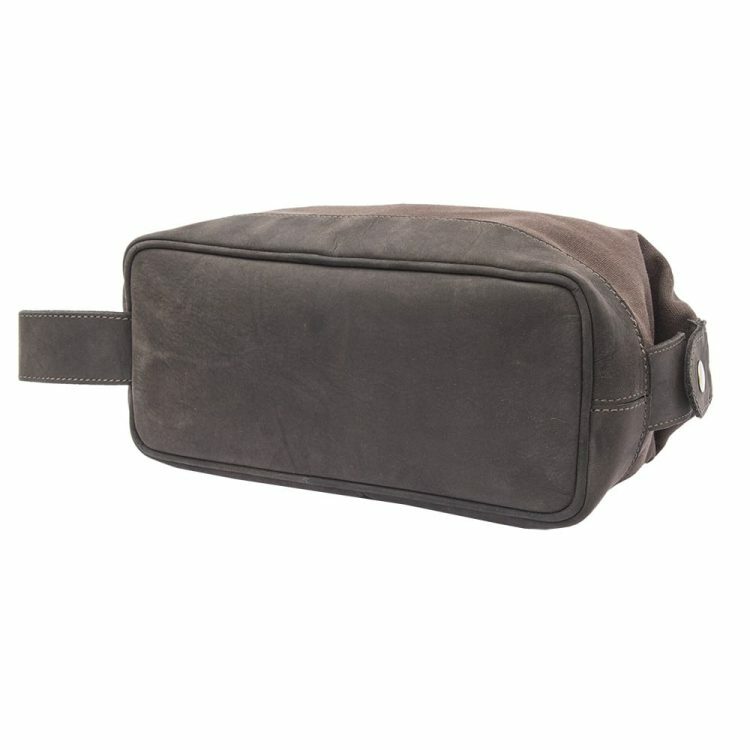 Whether you are looking for a leather backpack to carry those everyday essentials with you as you go about your normal routine, or a leather weekend bag with the deceptive capacity to hold everything you could need for a long weekend away, with a stylish selection on offer you should be able to find the perfect bag for any occasion right here. 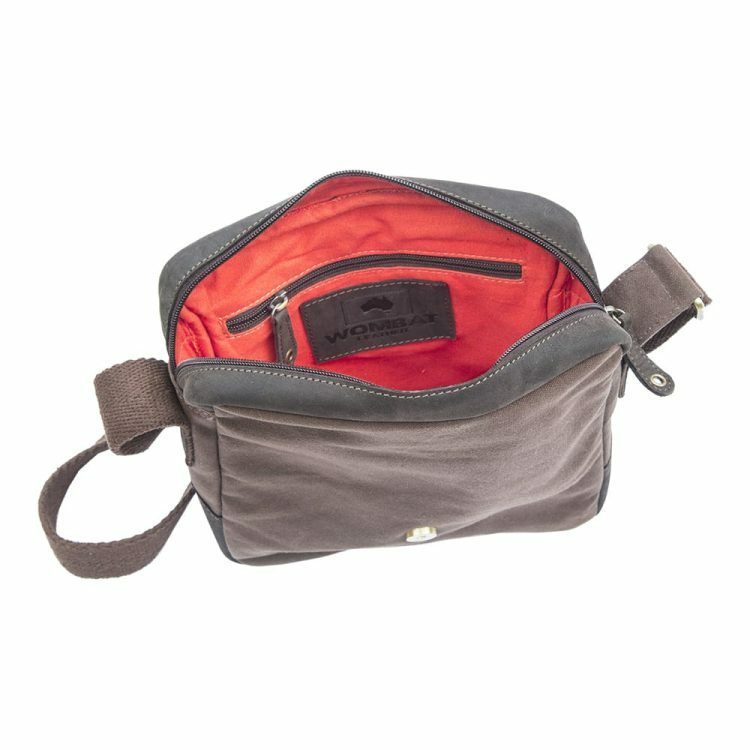 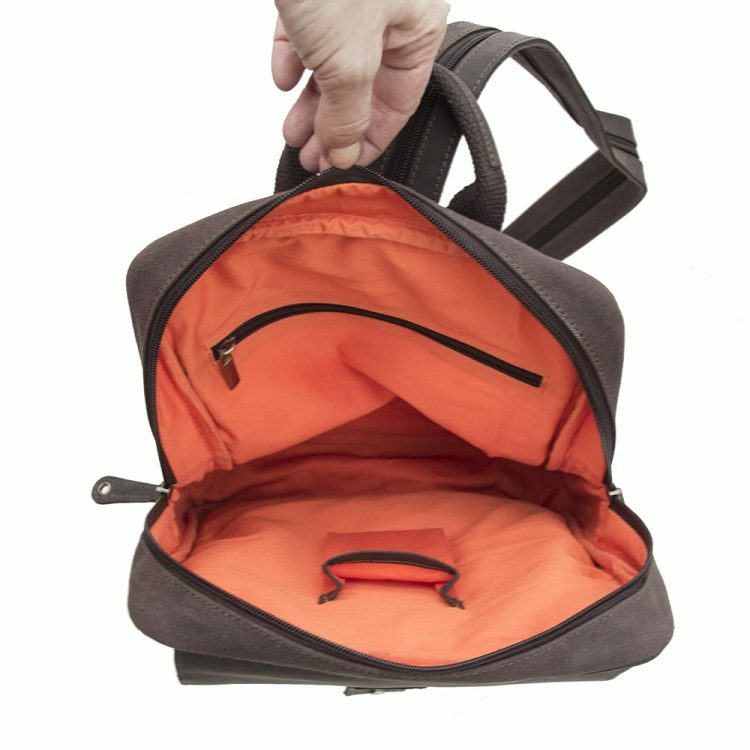 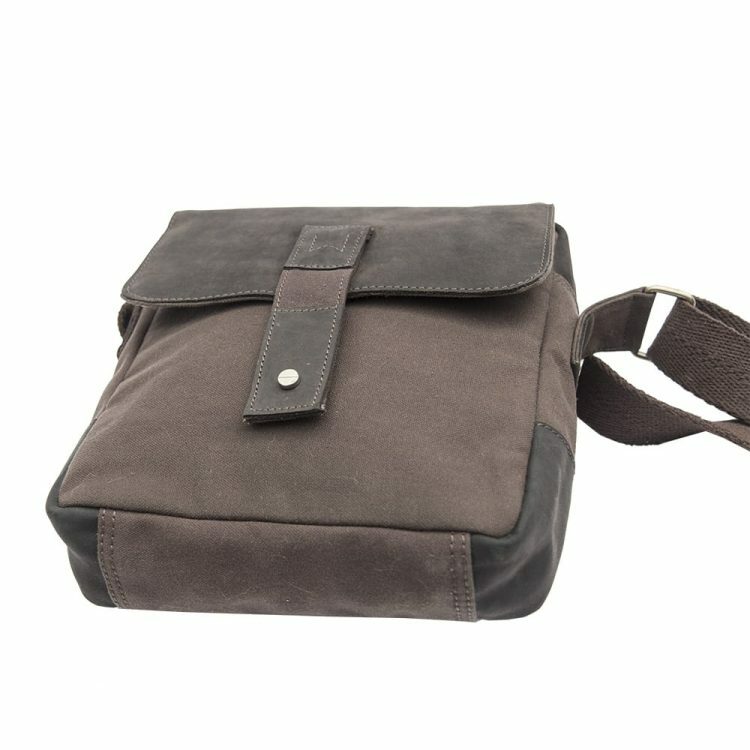 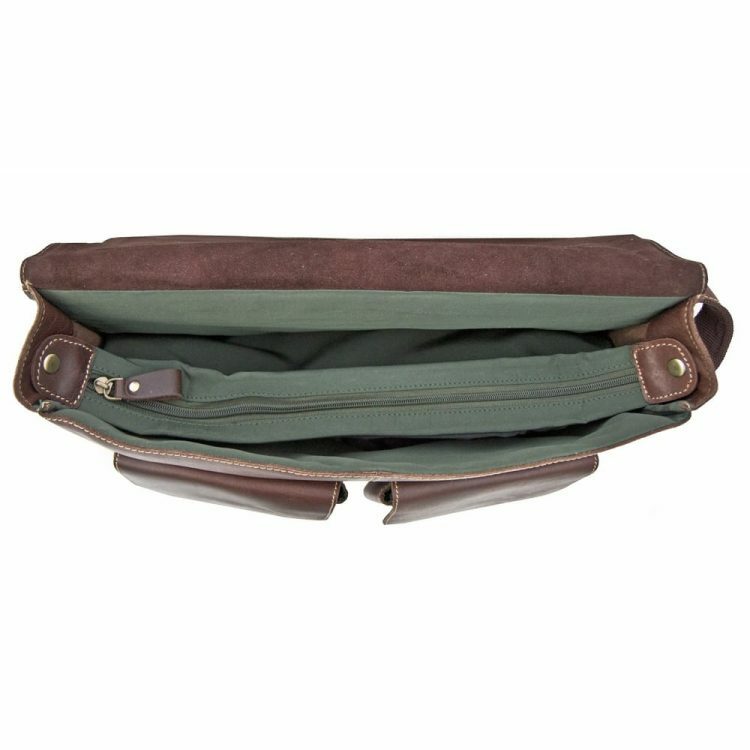 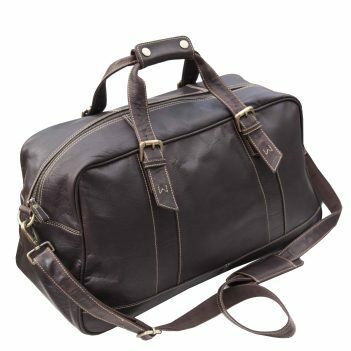 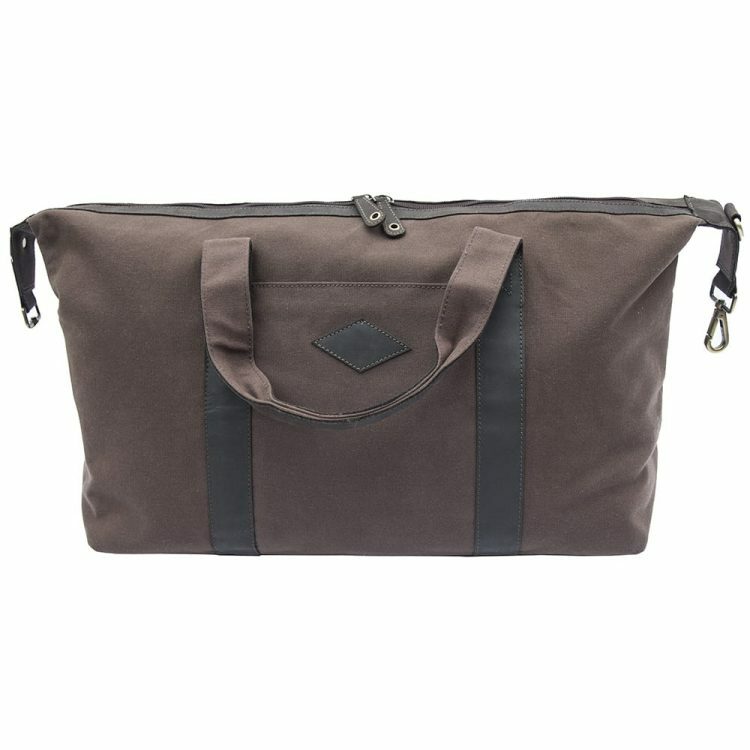 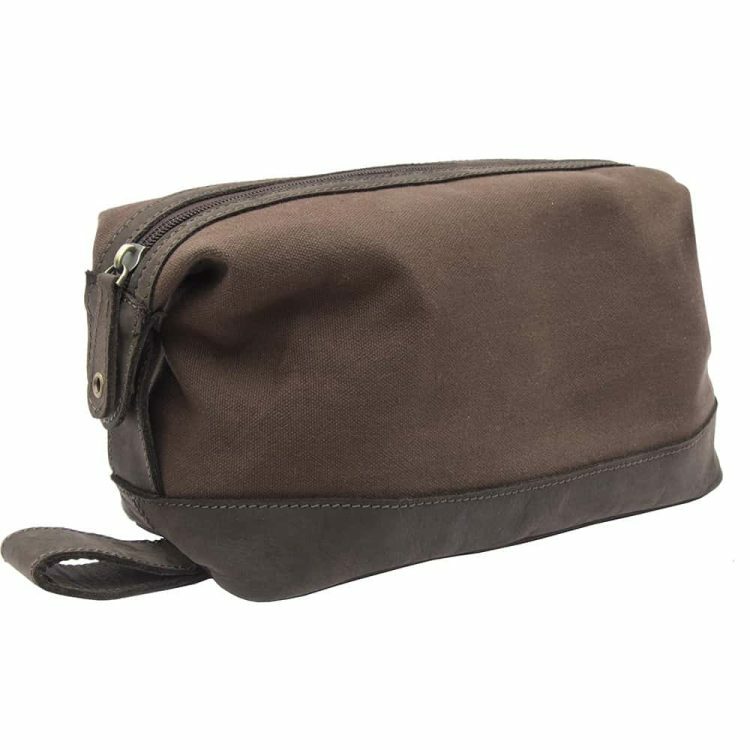 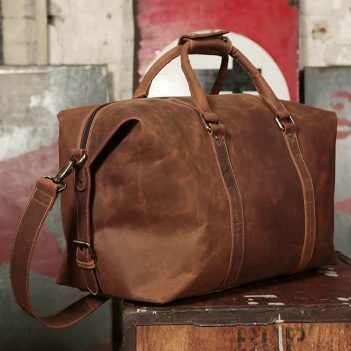 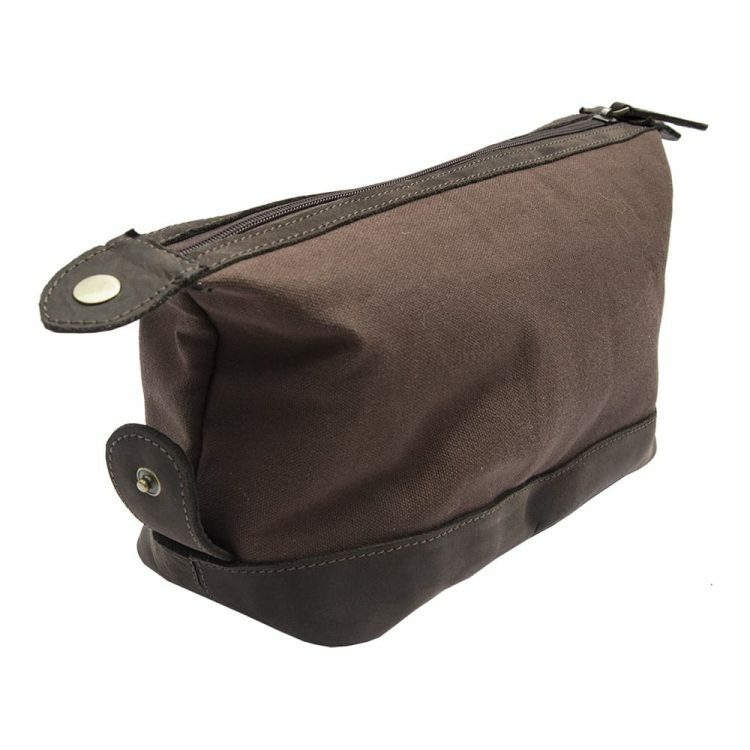 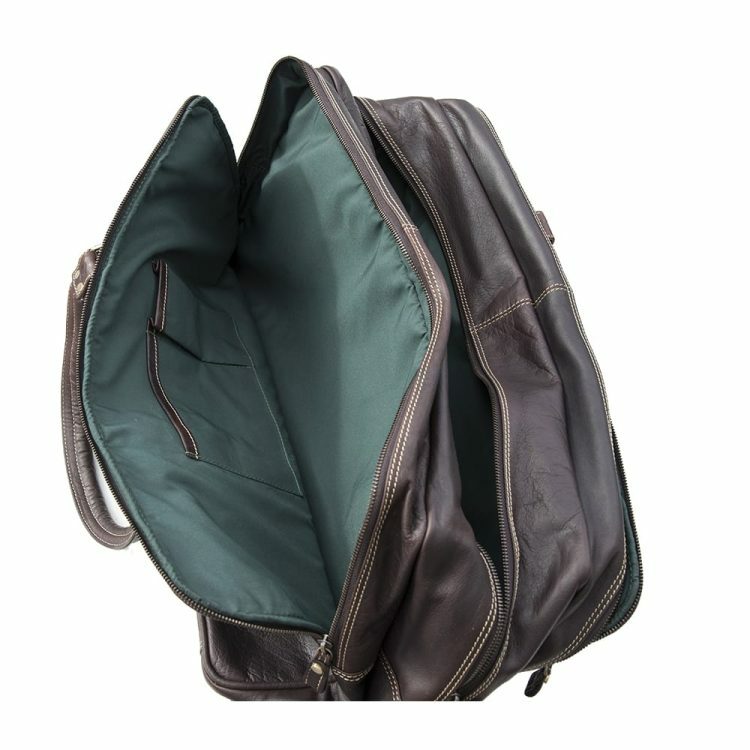 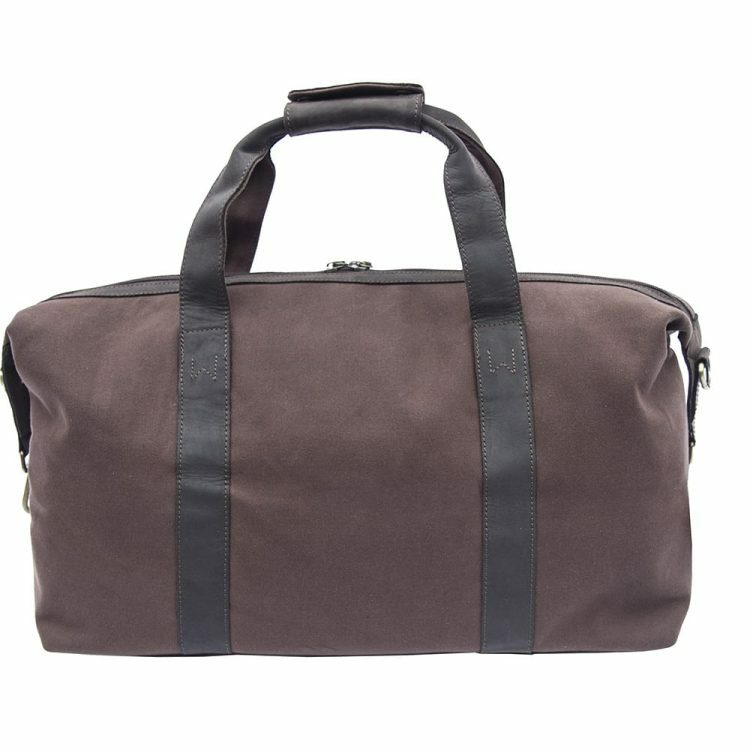 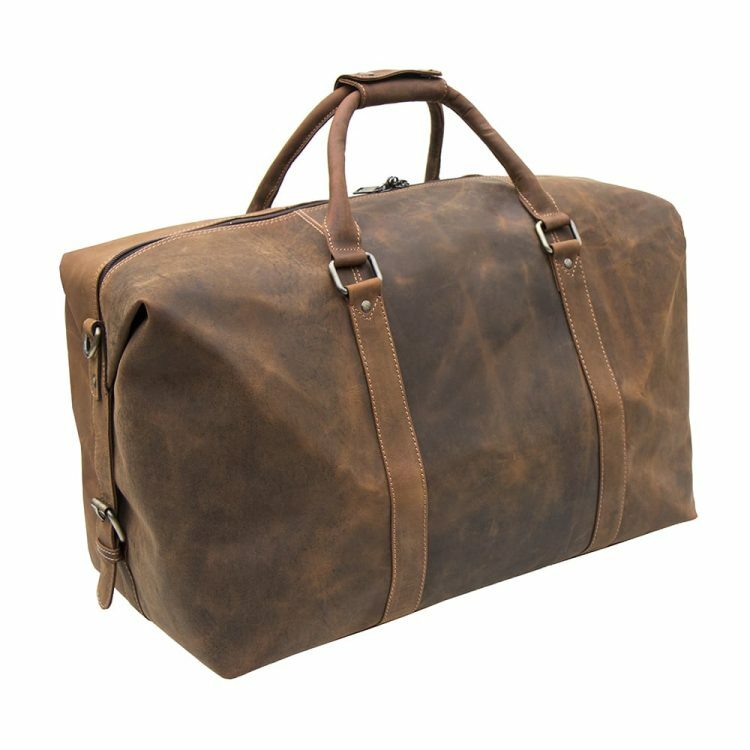 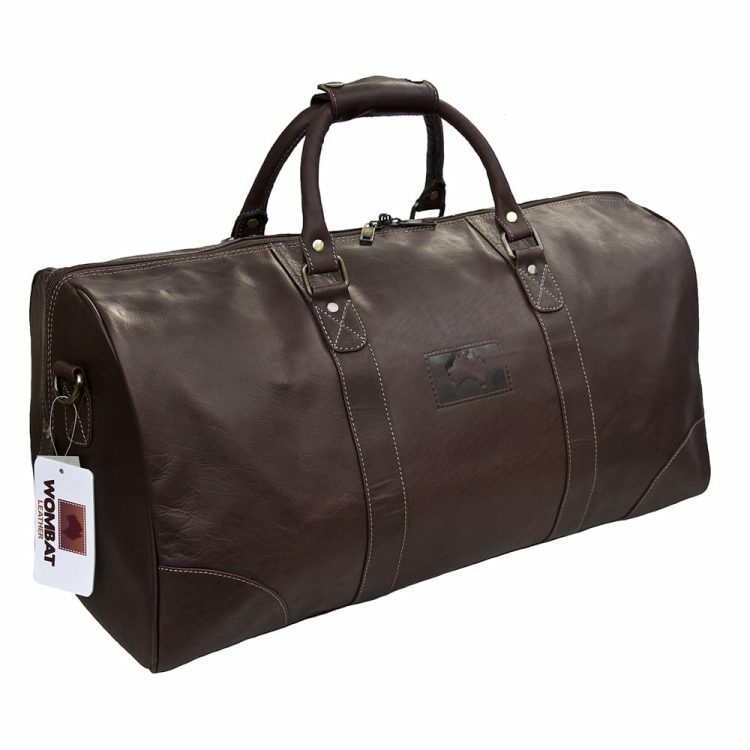 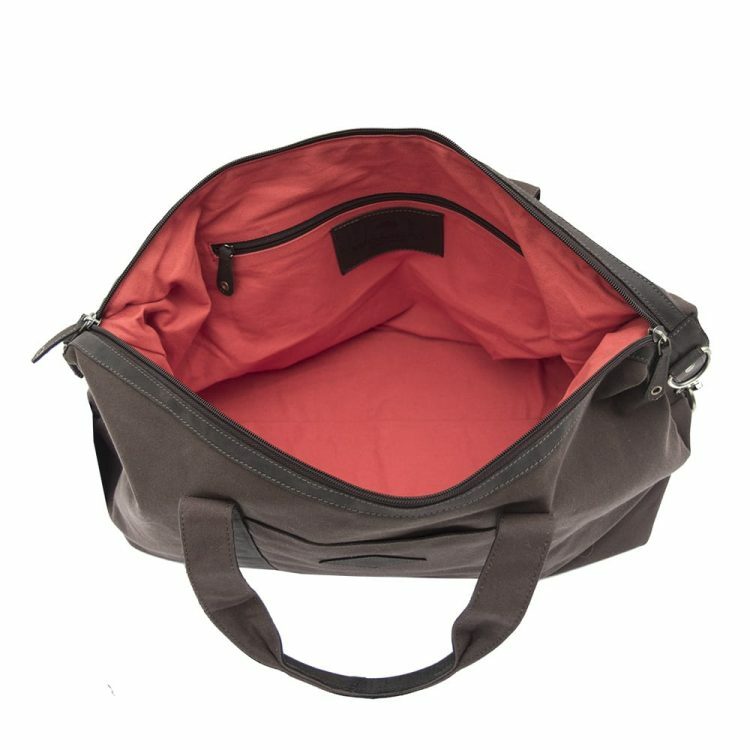 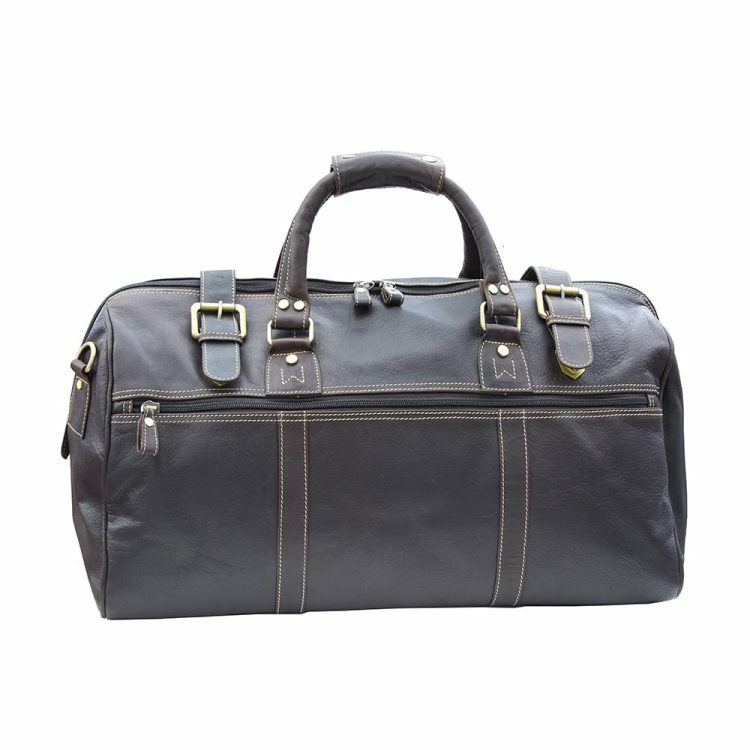 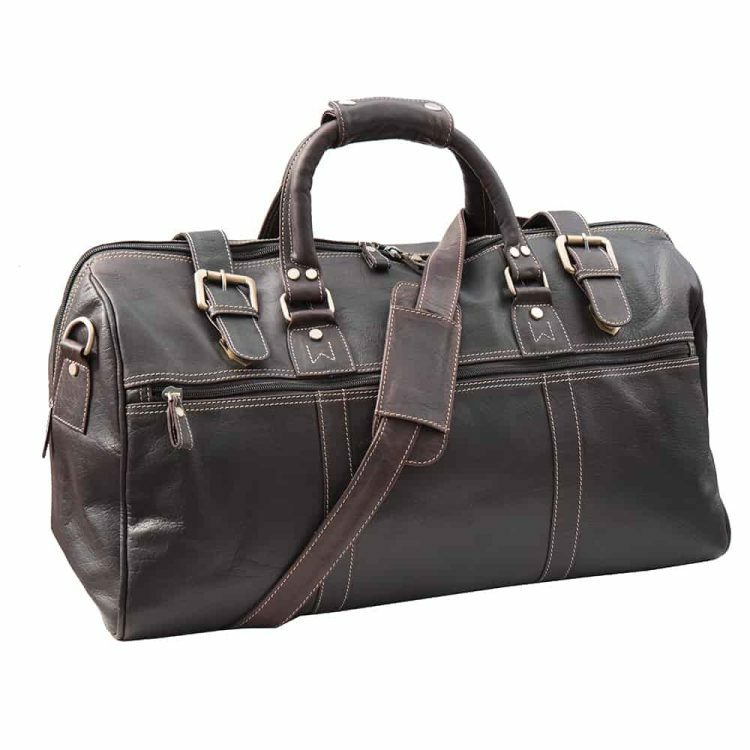 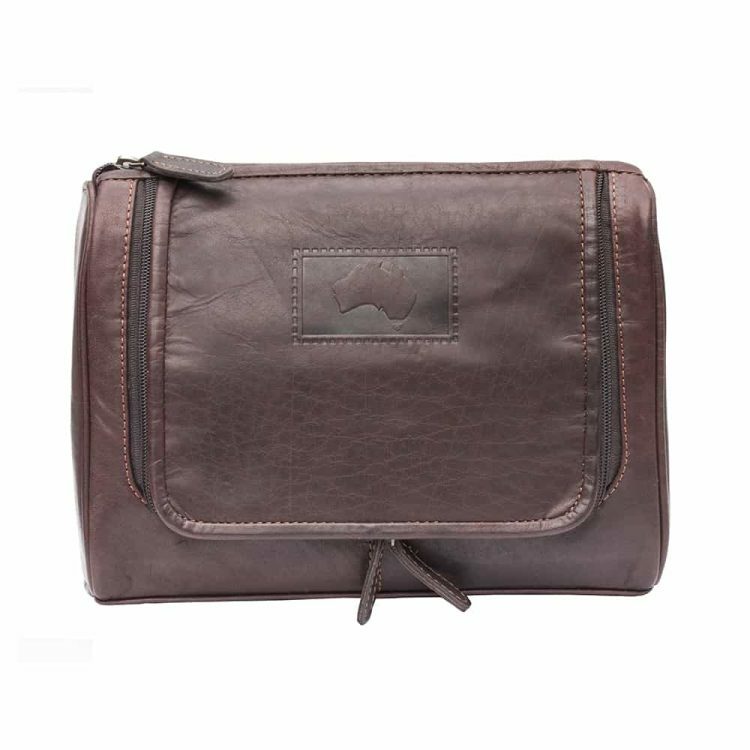 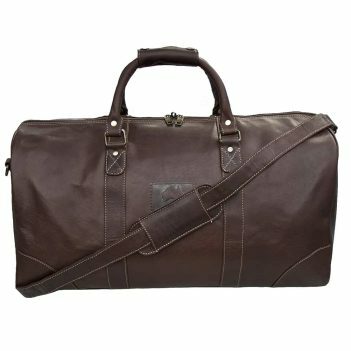 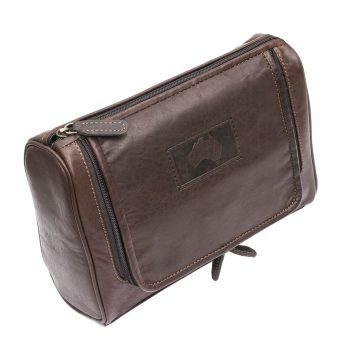 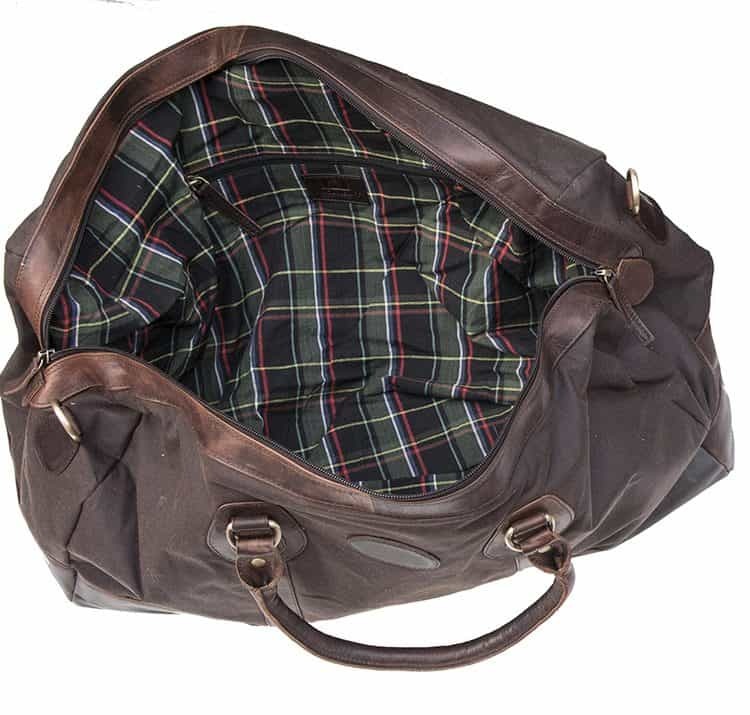 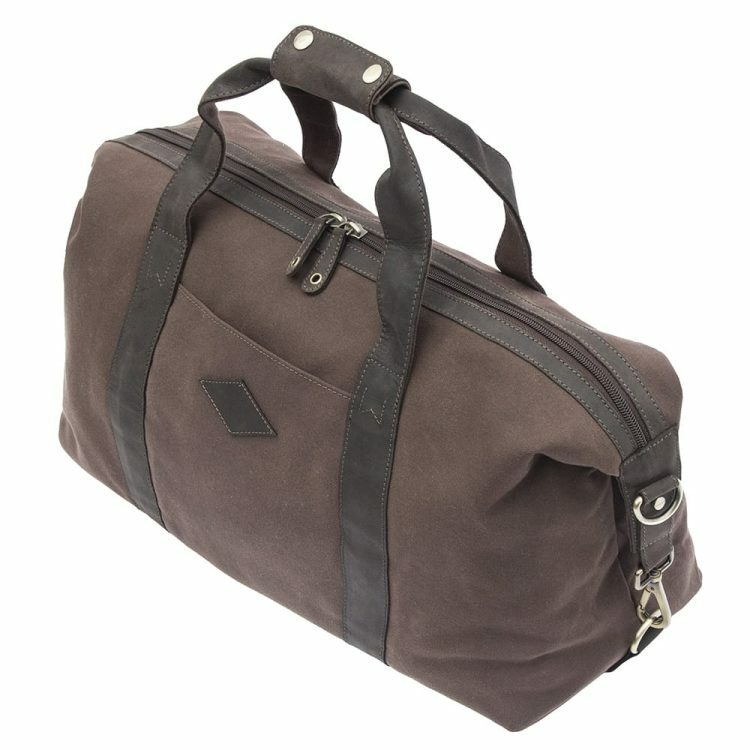 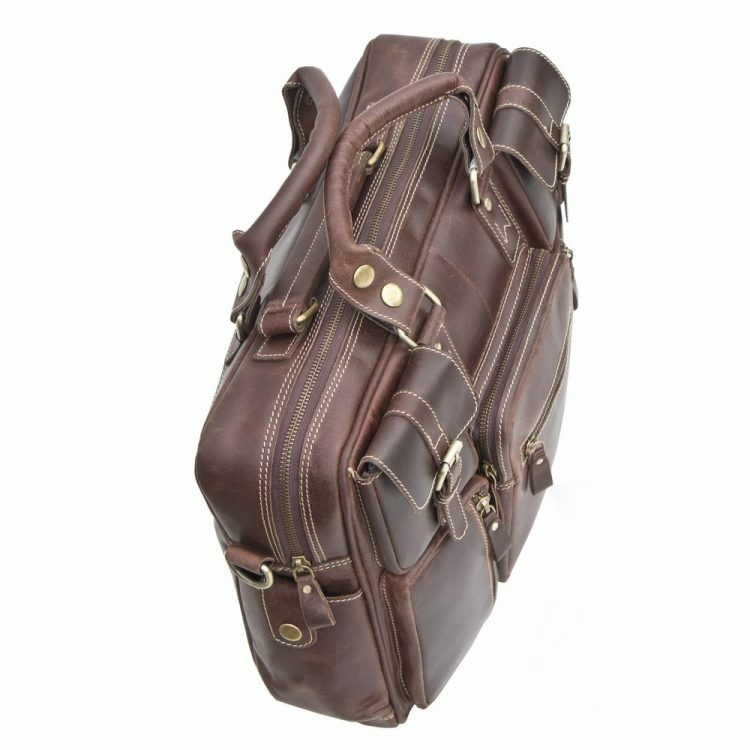 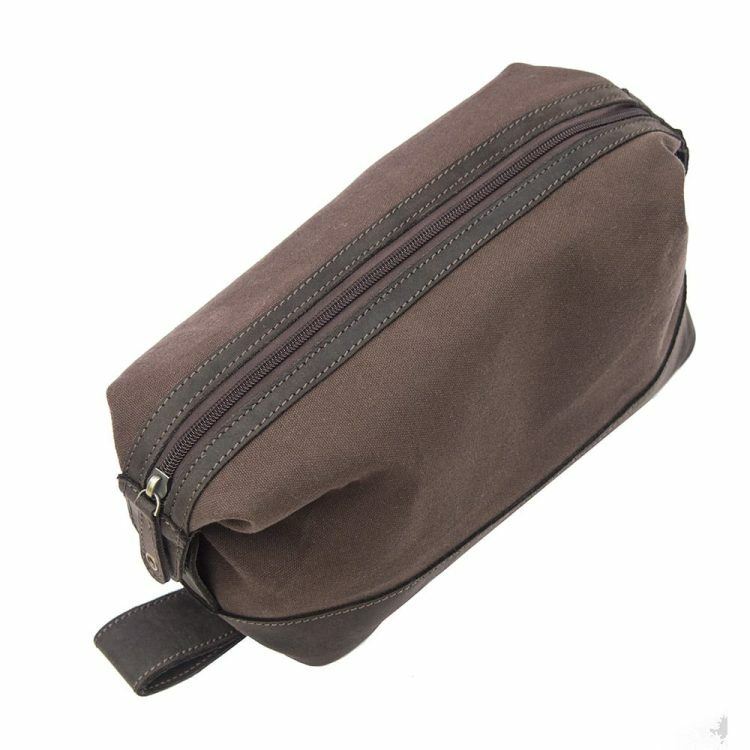 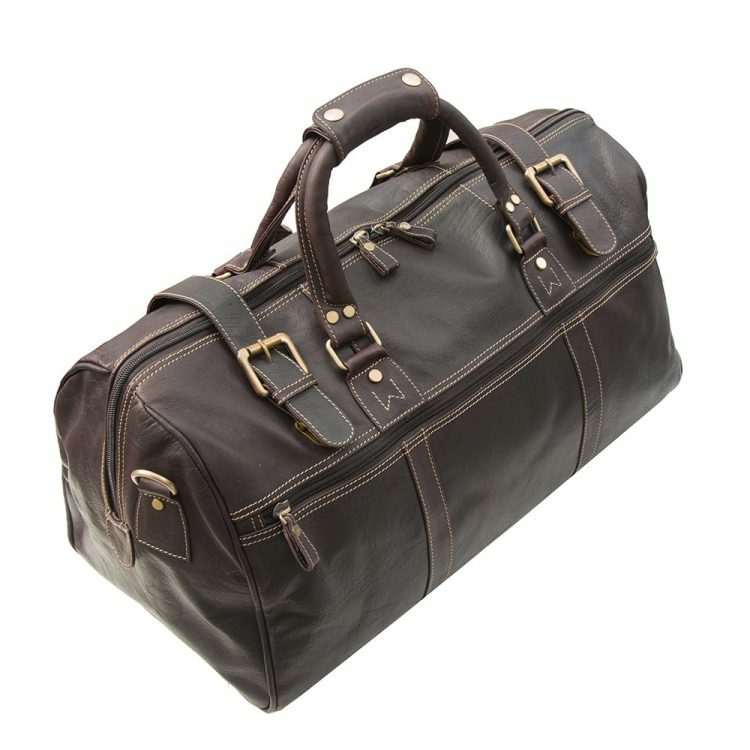 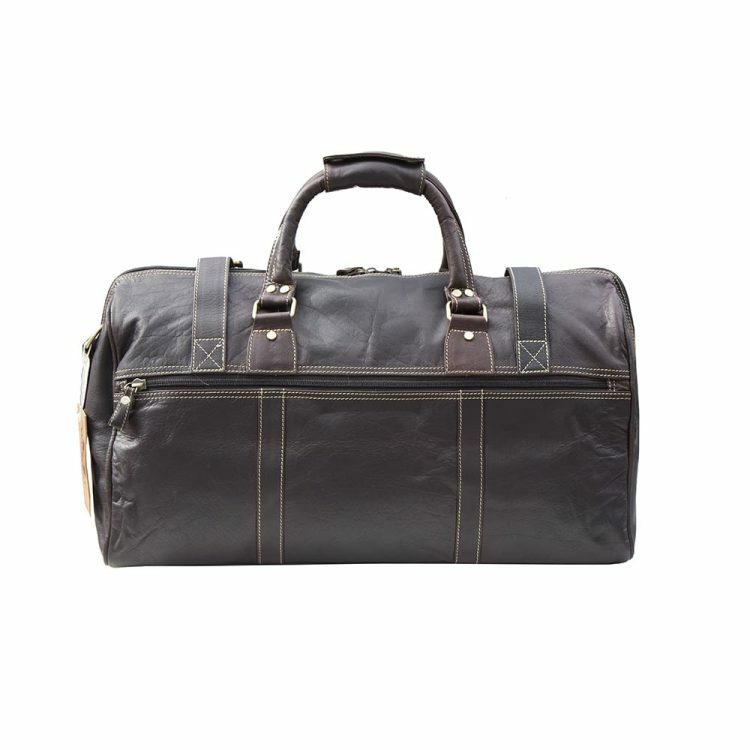 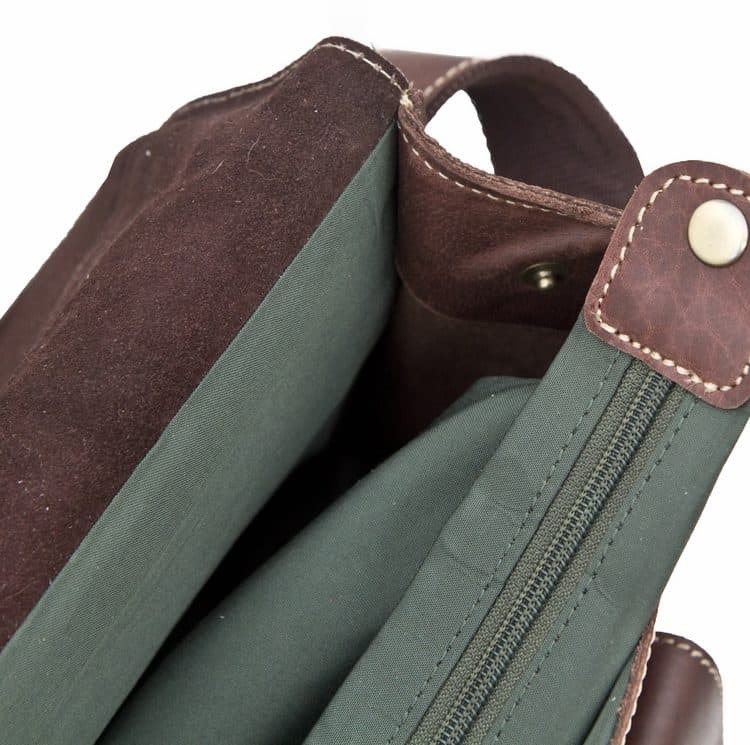 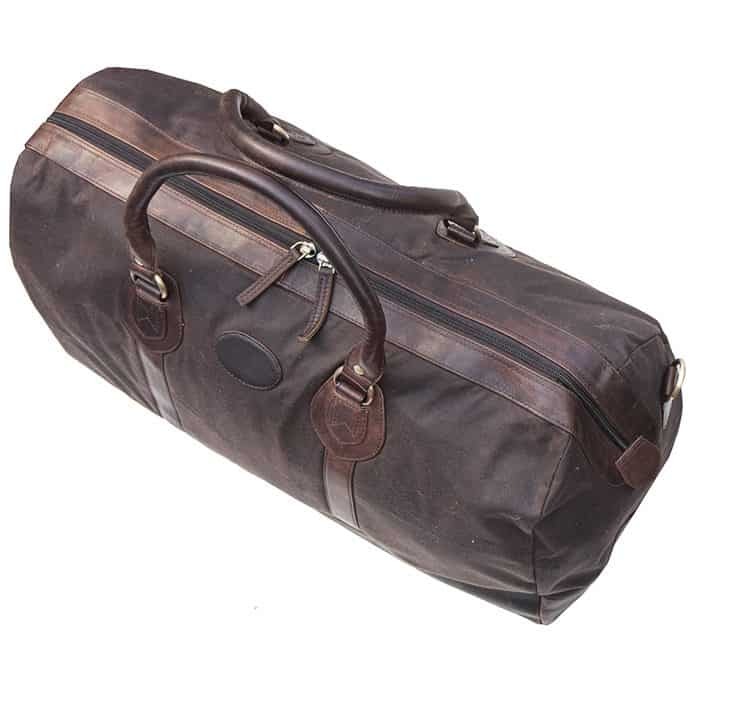 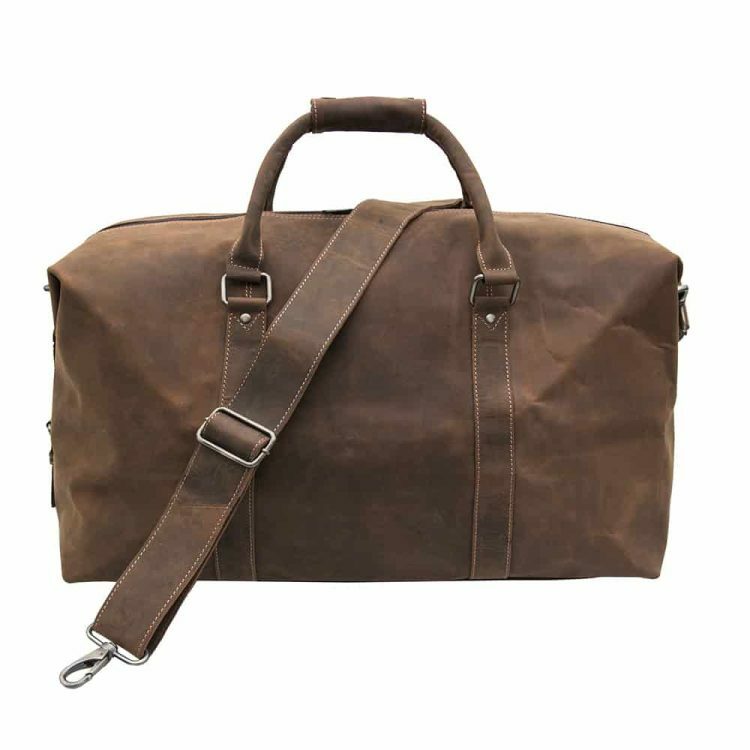 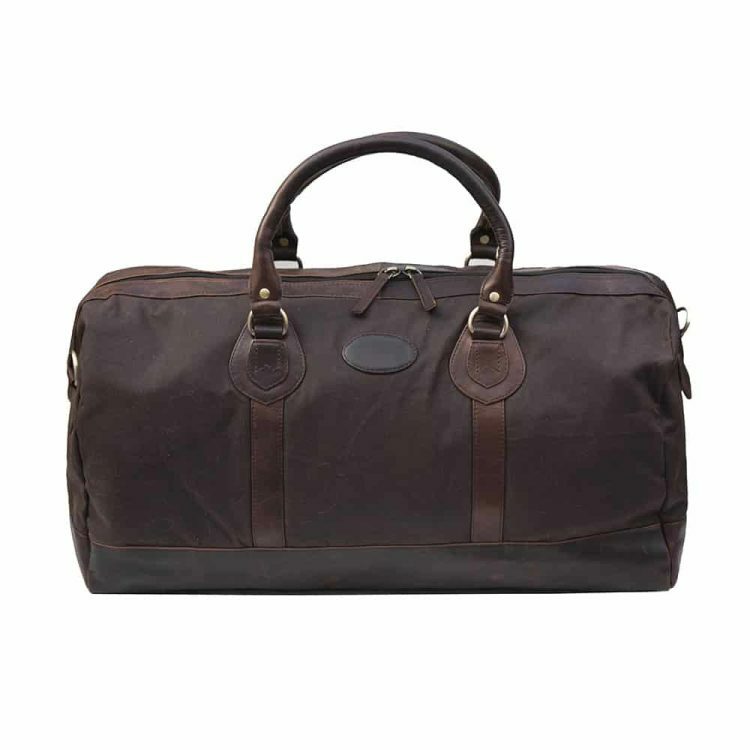 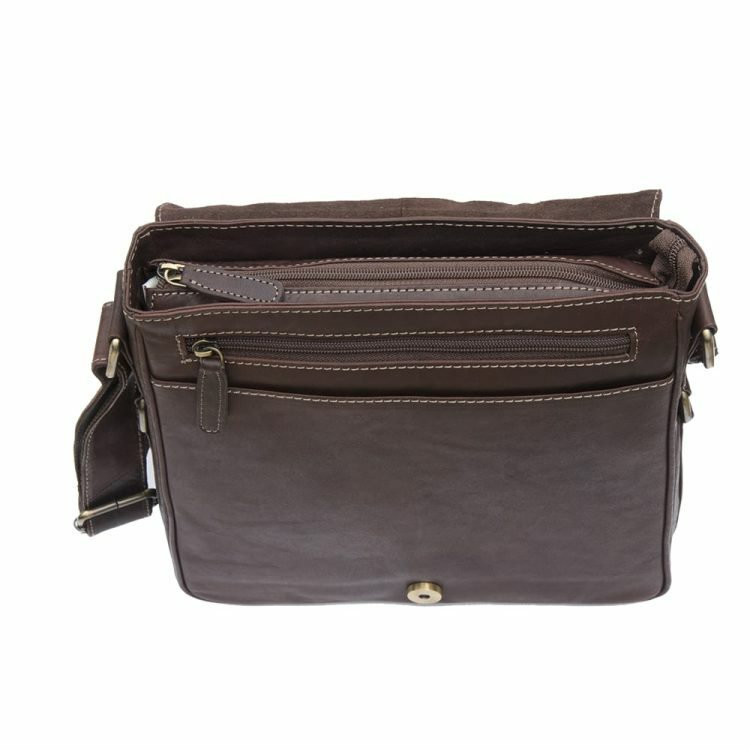 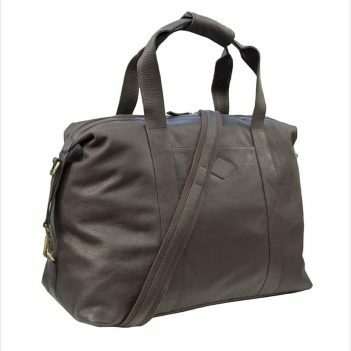 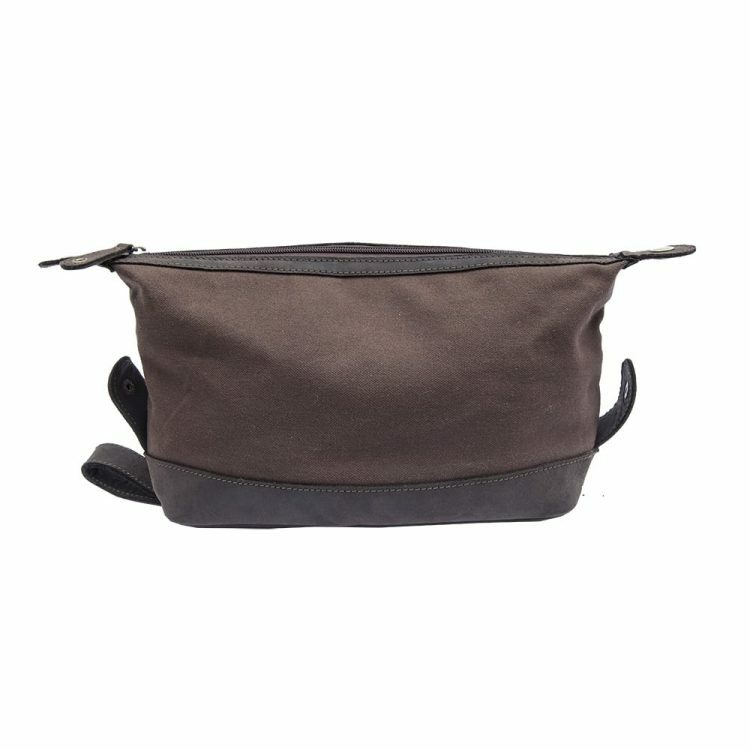 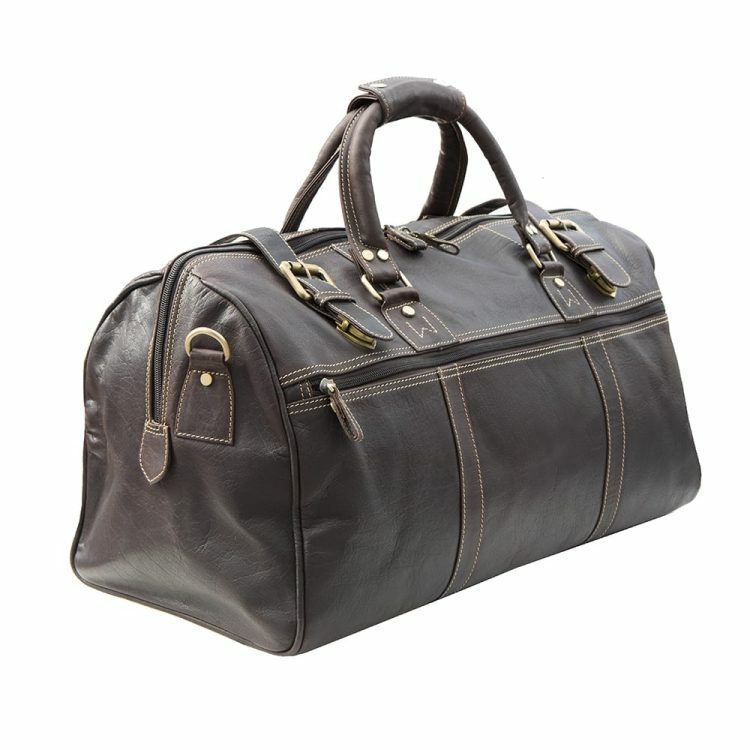 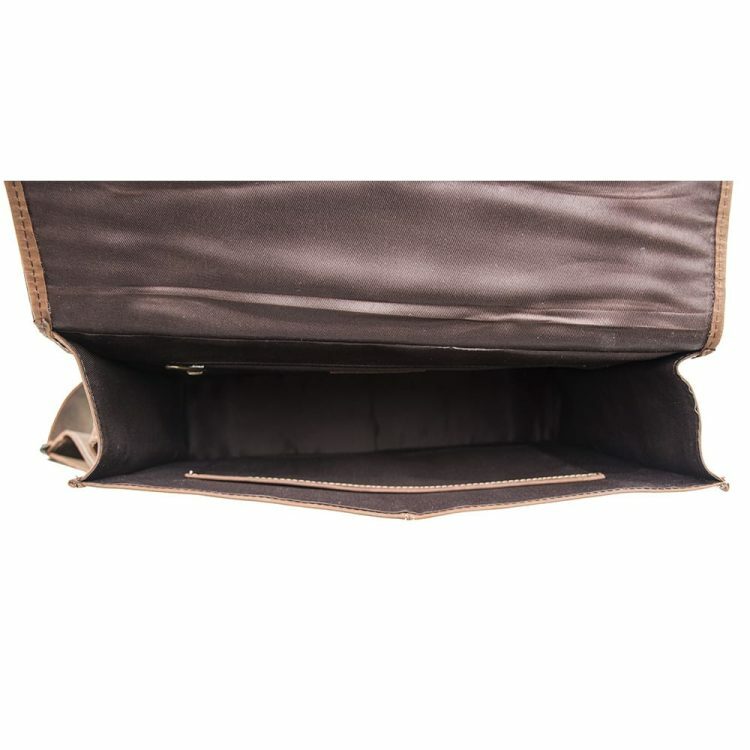 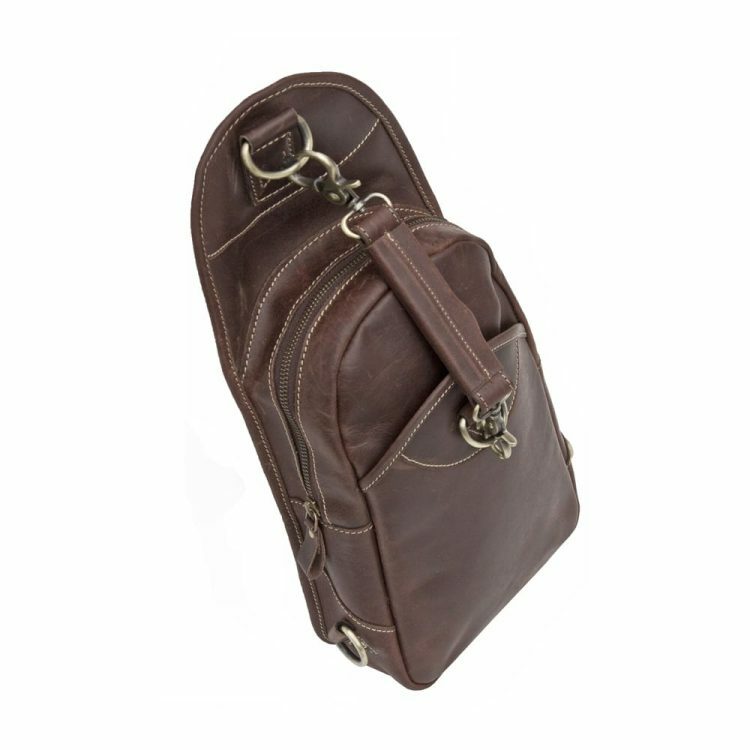 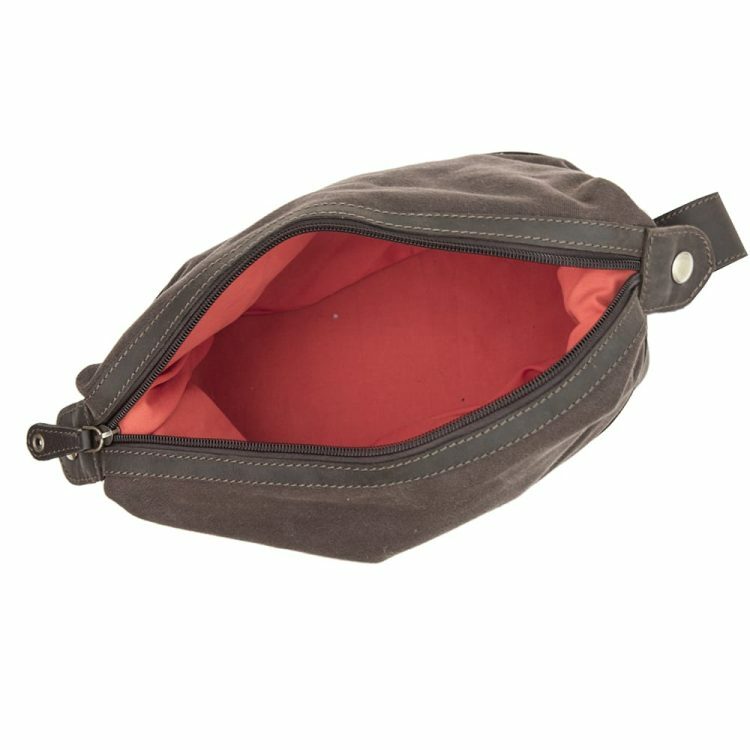 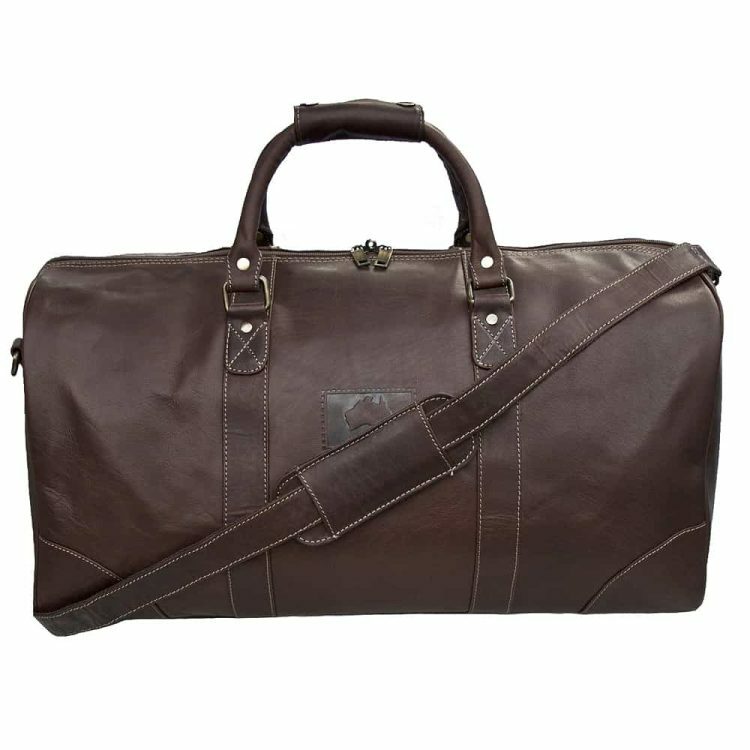 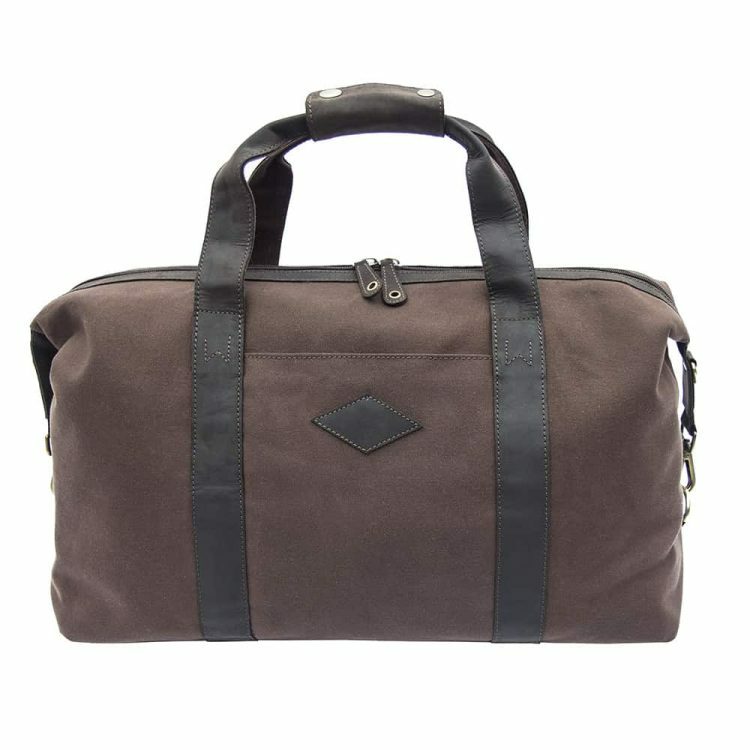 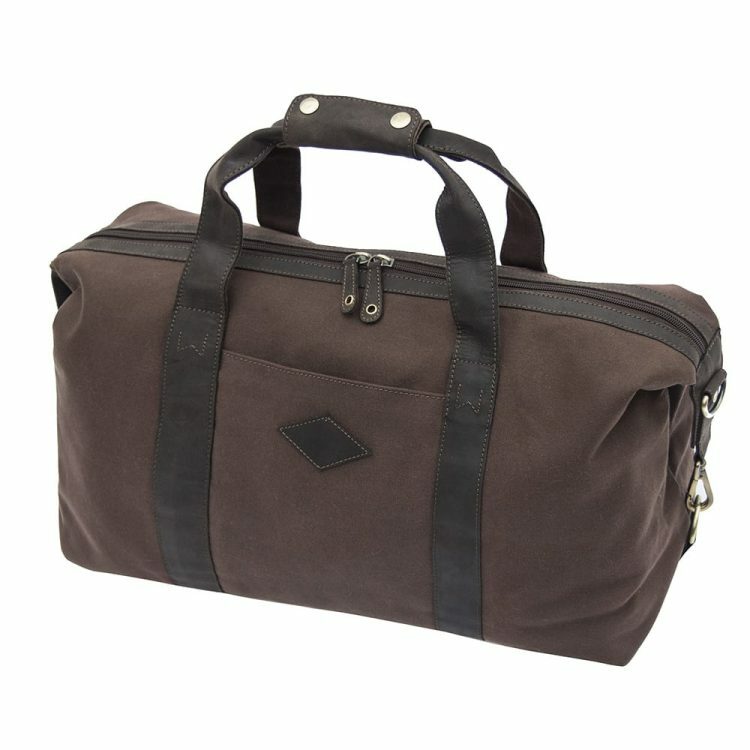 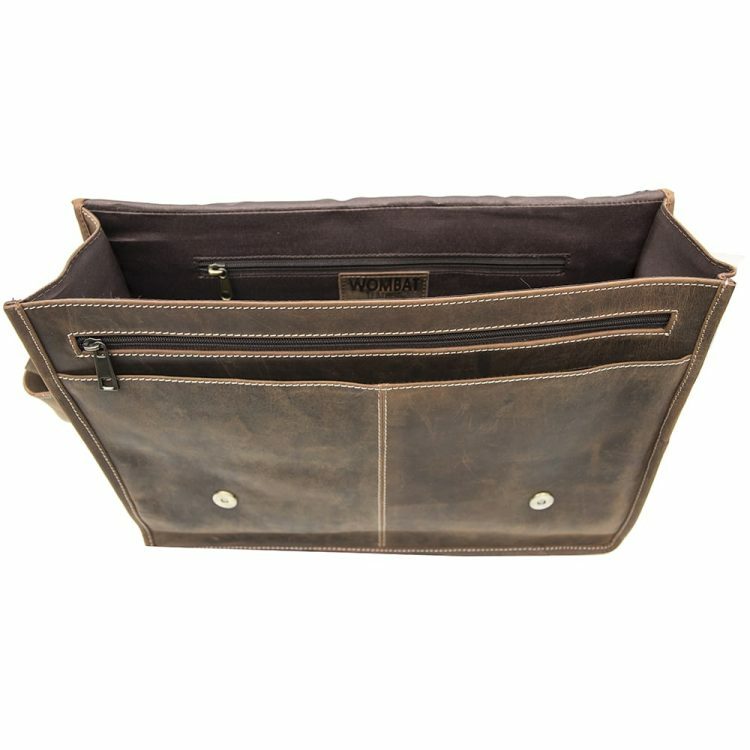 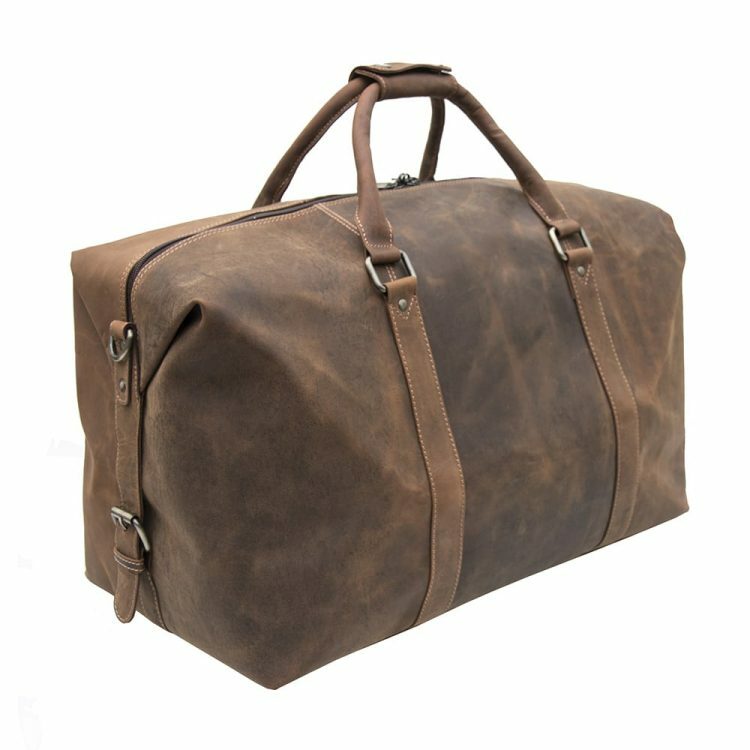 Good overnight bags should have just the right amount of room for all those essentials, but there should be absolutely no need to compromise on style and quality – this is one item that should fit perfectly into any wardrobe and never go out of fashion. 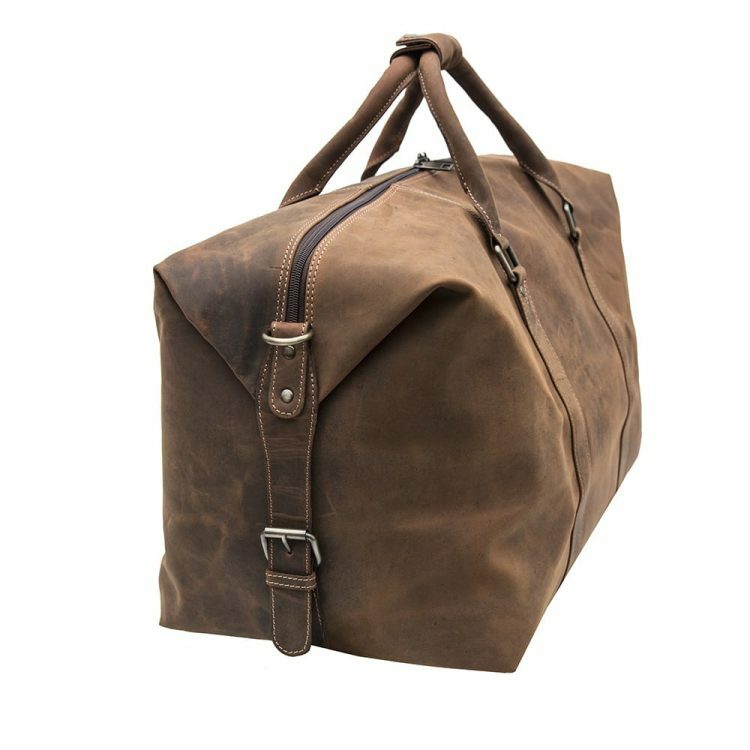 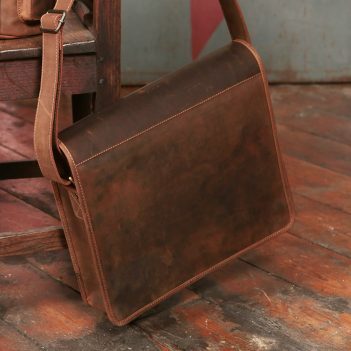 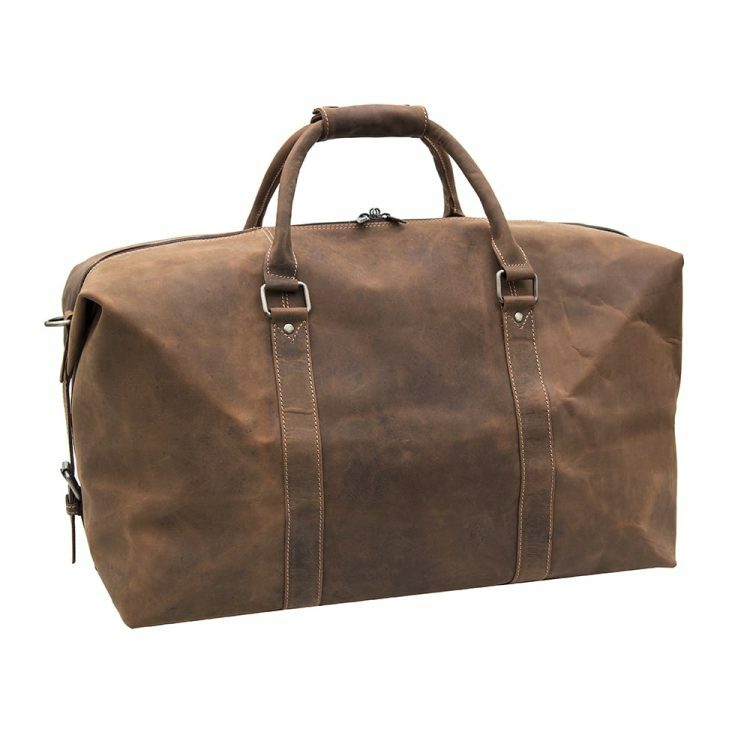 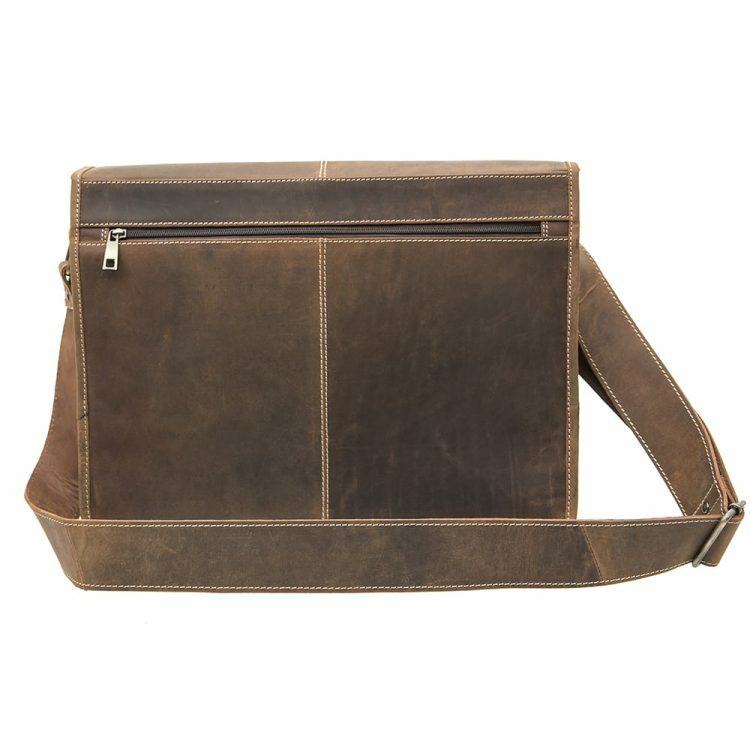 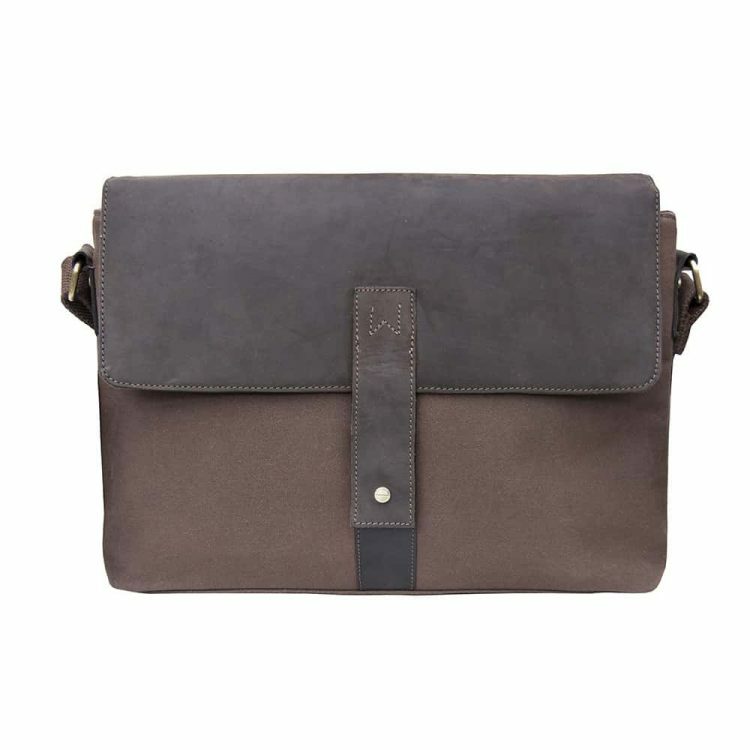 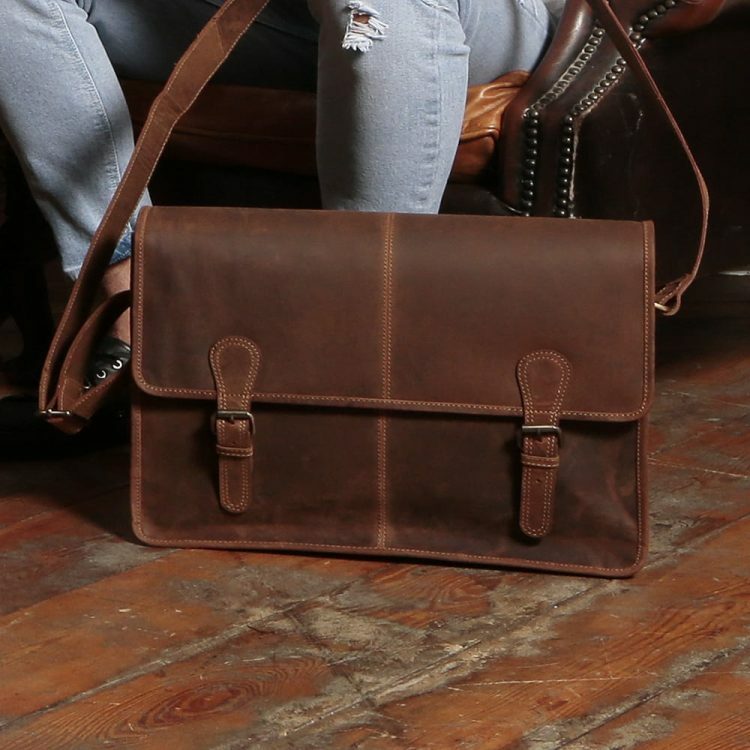 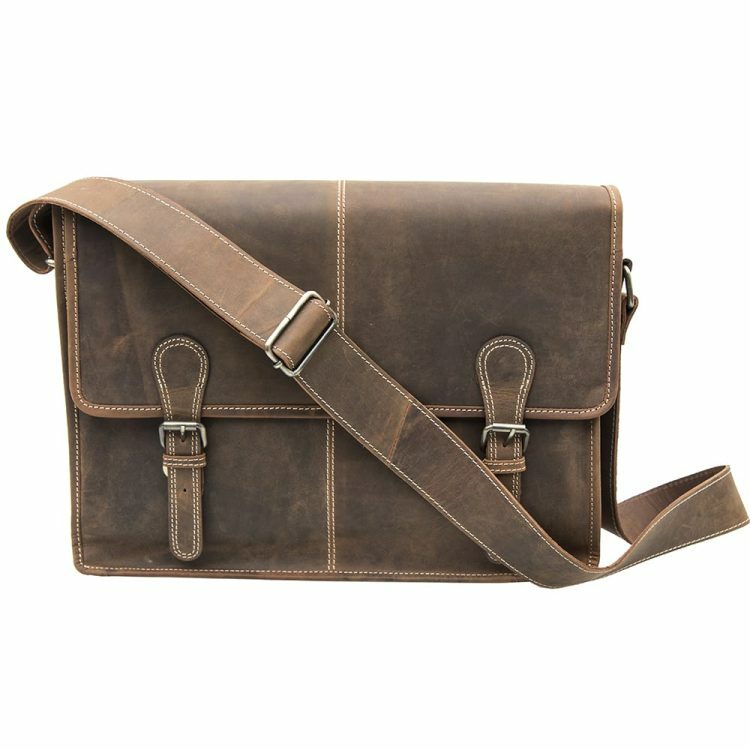 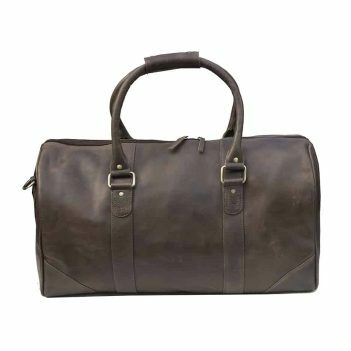 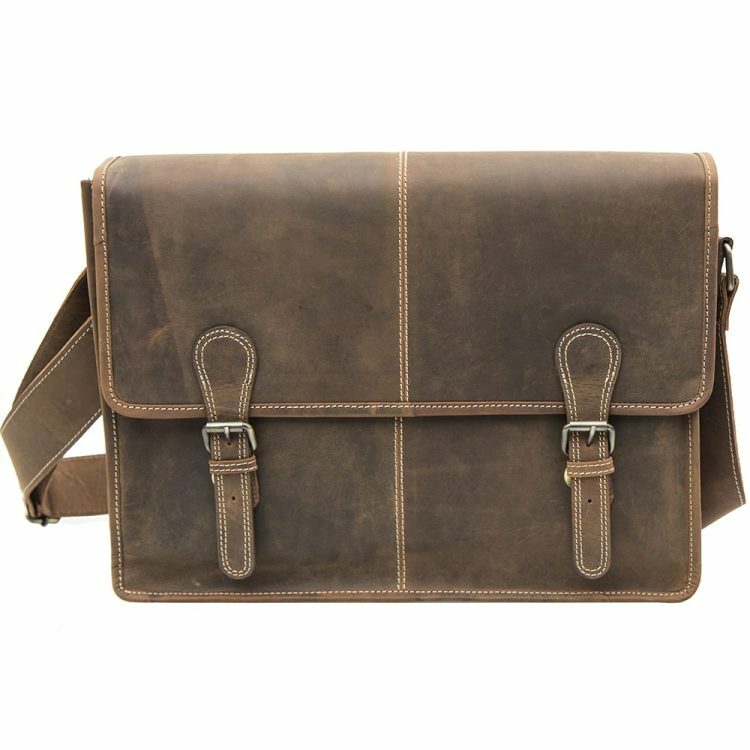 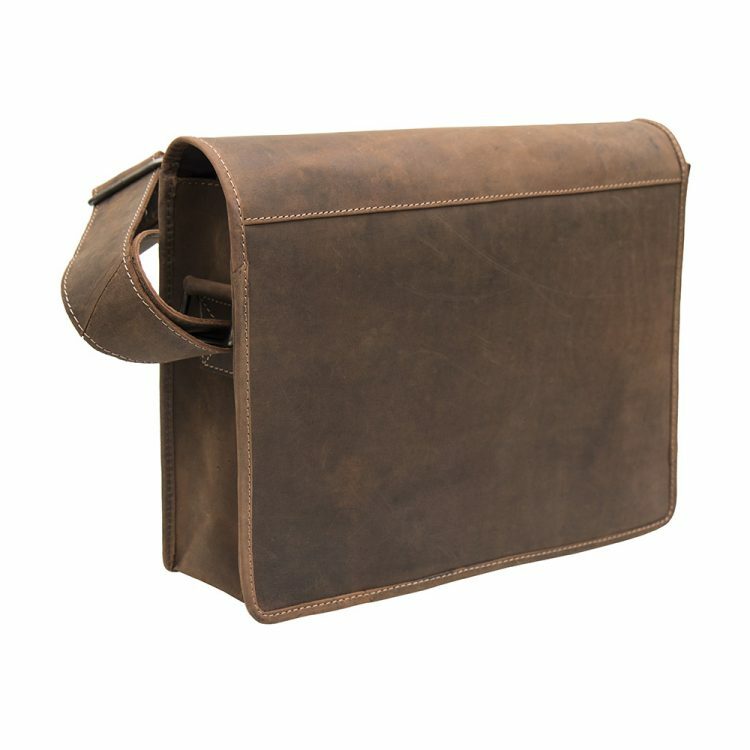 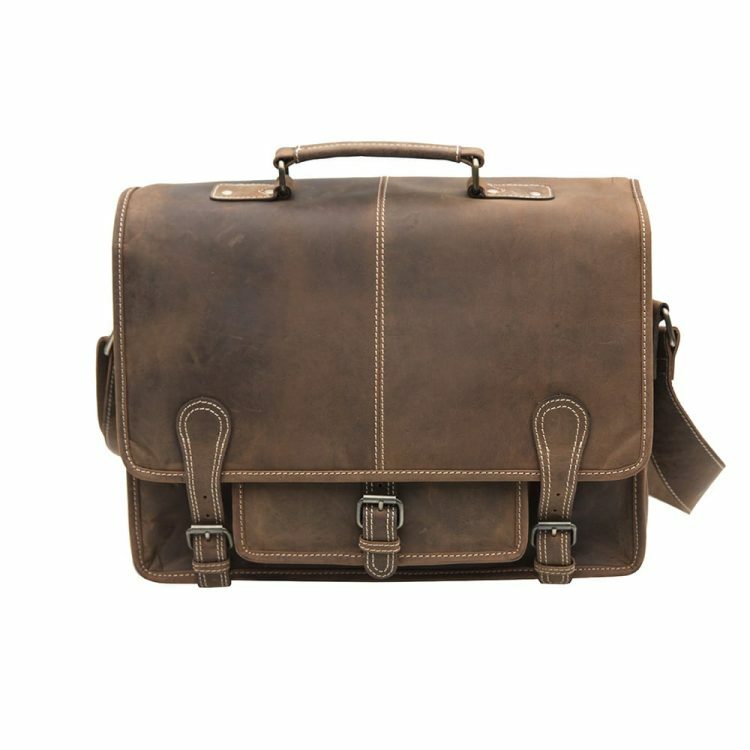 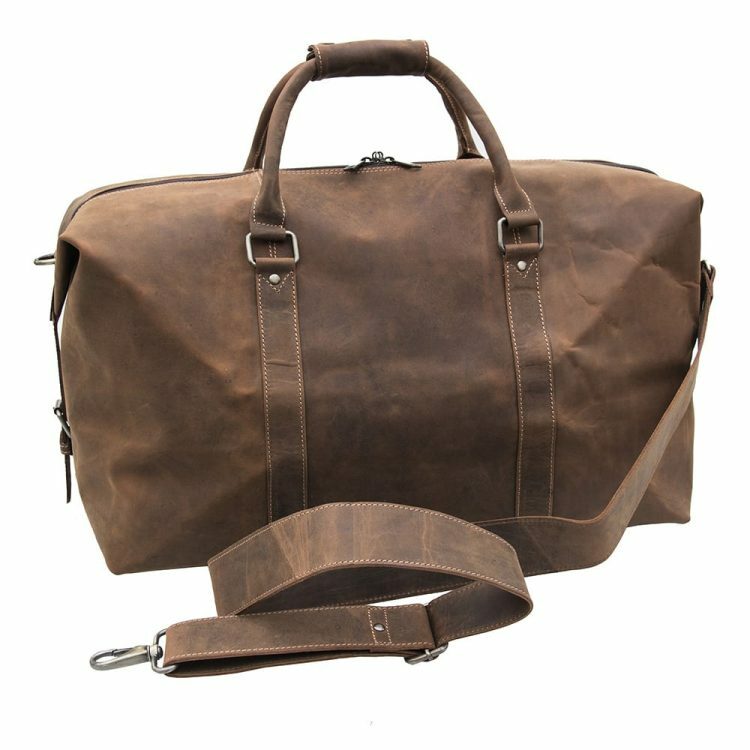 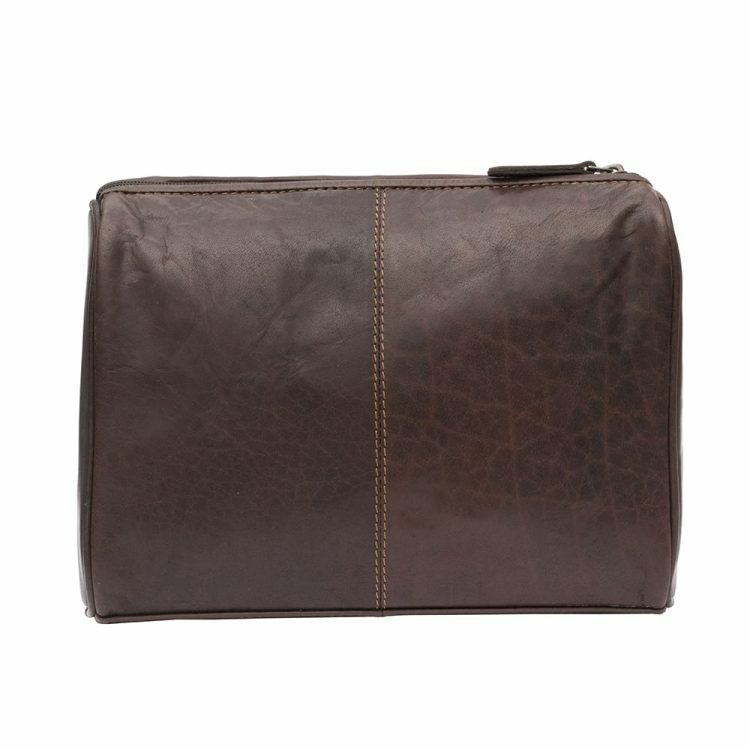 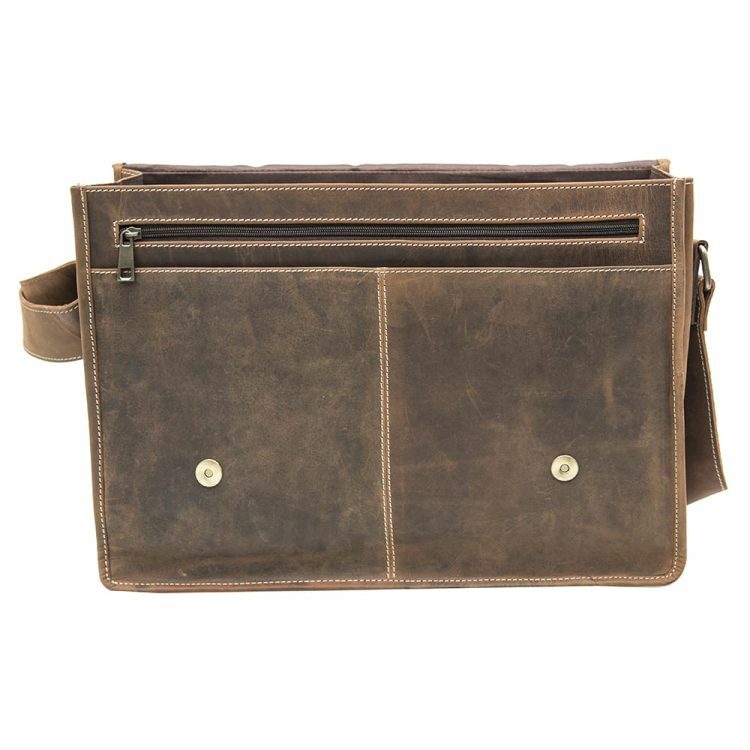 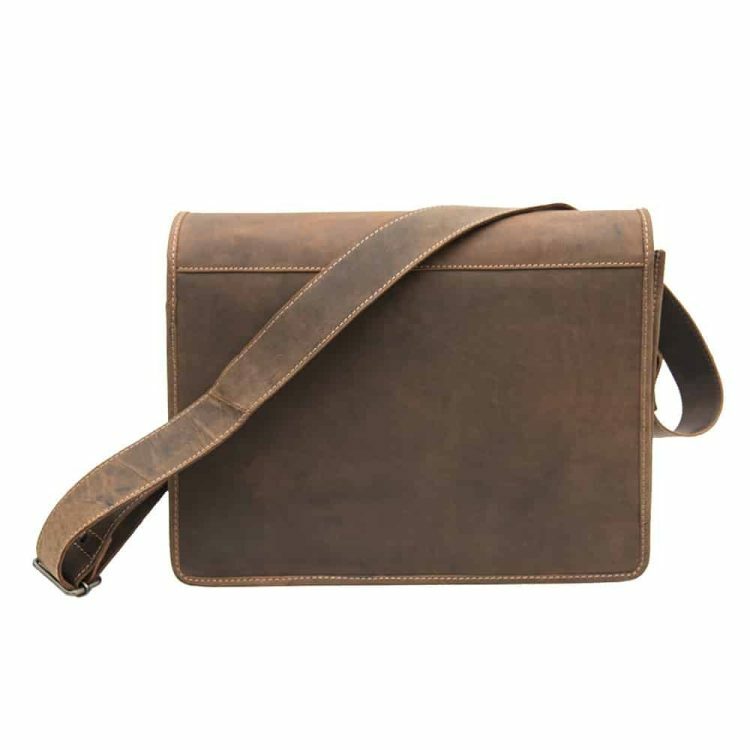 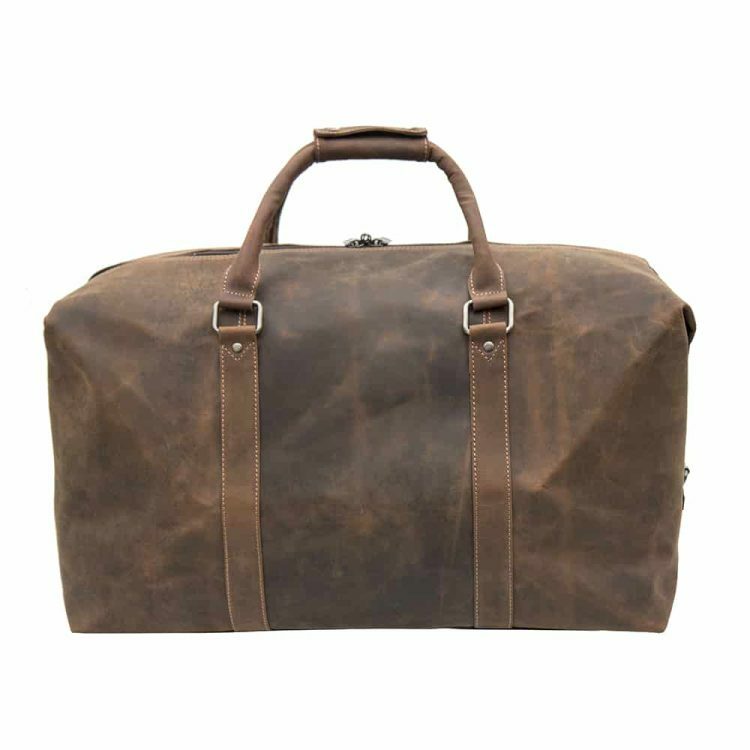 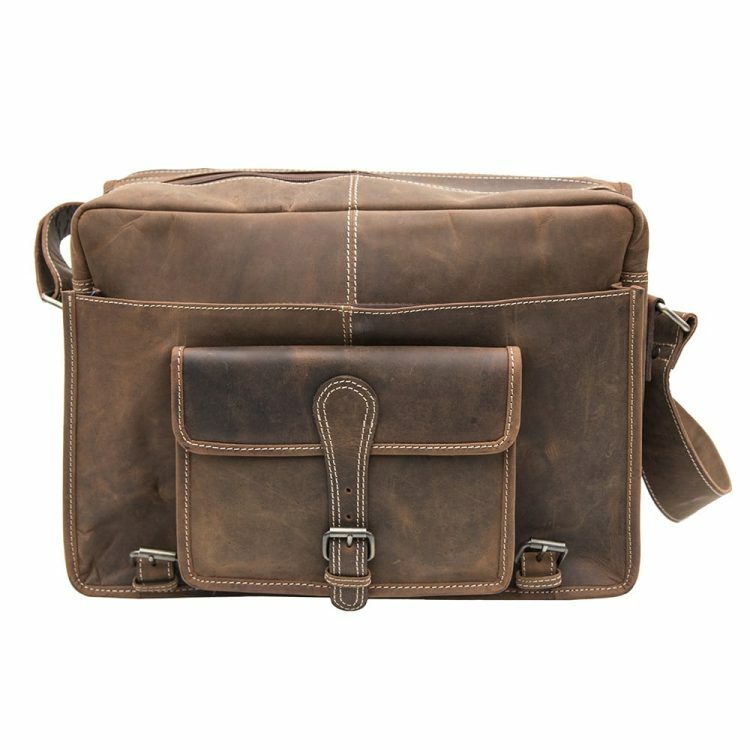 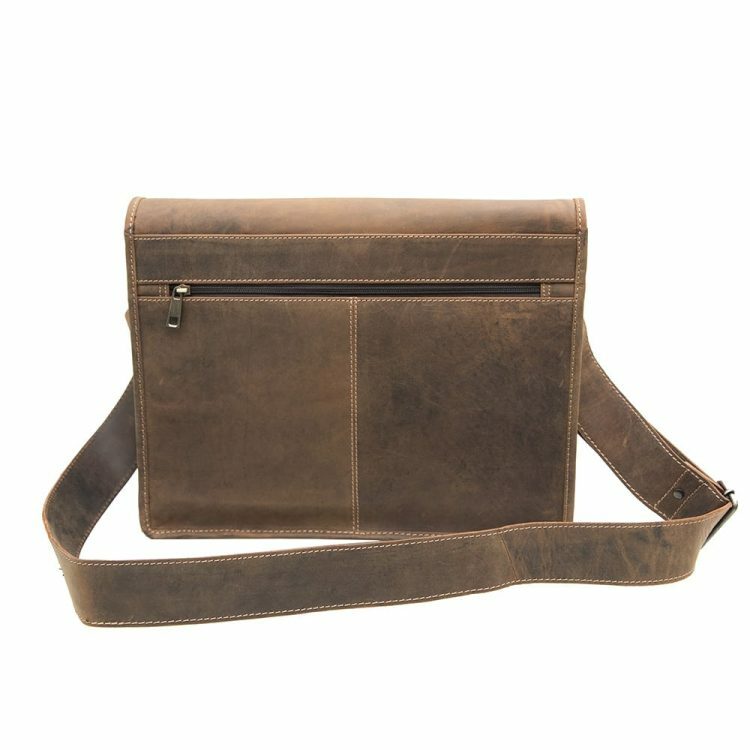 Our leather bags for men are made from rugged oiled leather; effortless classics that would not look out of place on a business trip or just an overnight trip away with friends. 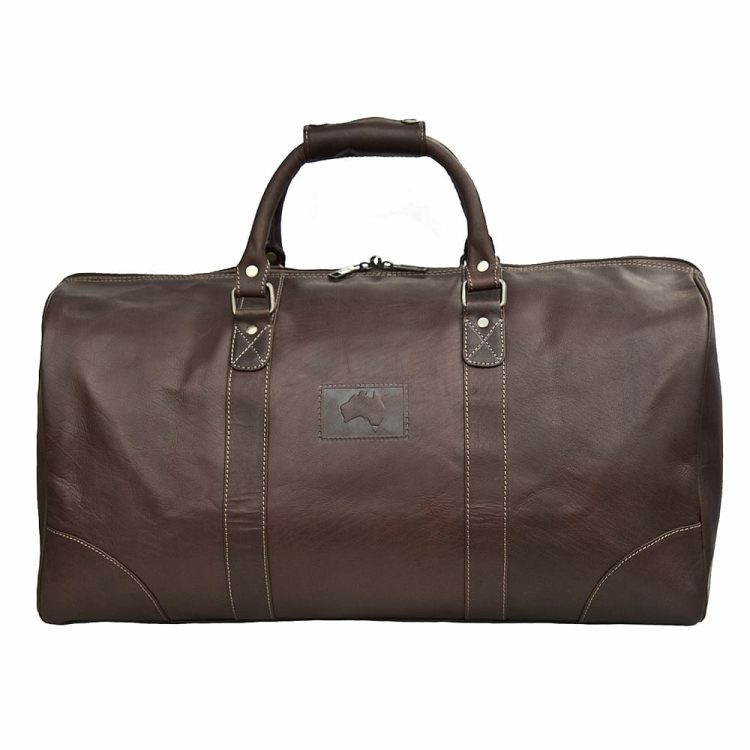 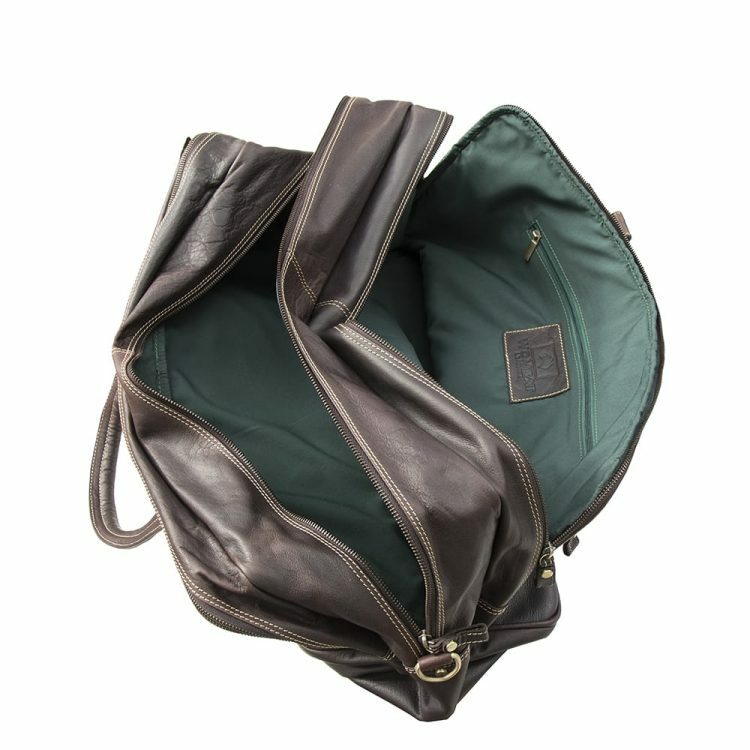 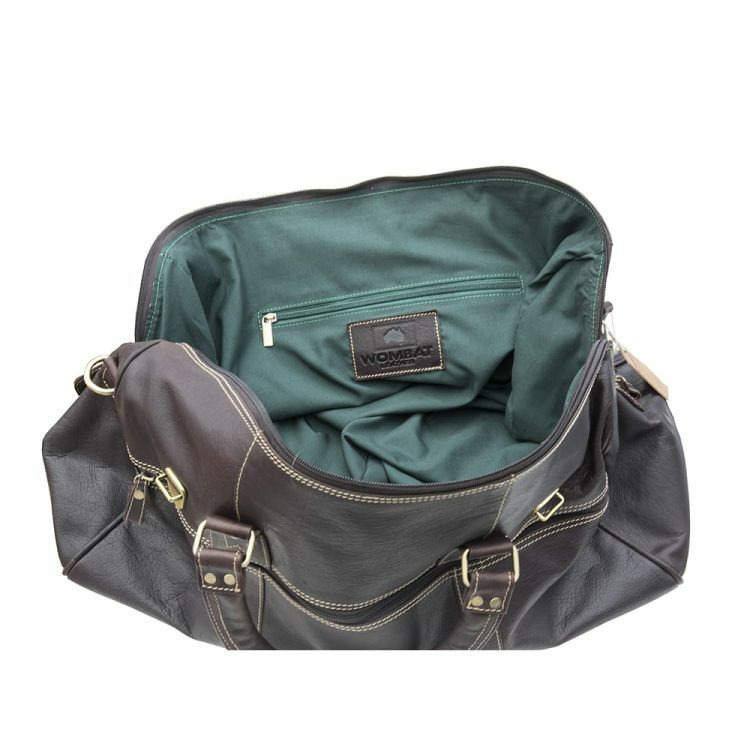 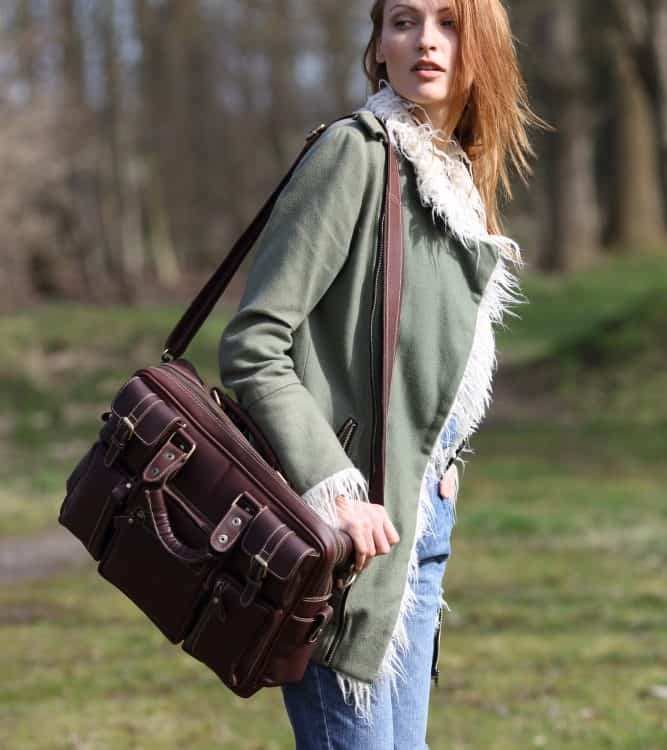 Our leather travel bag women’s selection contains bags made from the same durable yet soft oiled leather and waxed canvas, making them very functional without losing any of that classic detailing that gives them their chic contemporary feel.